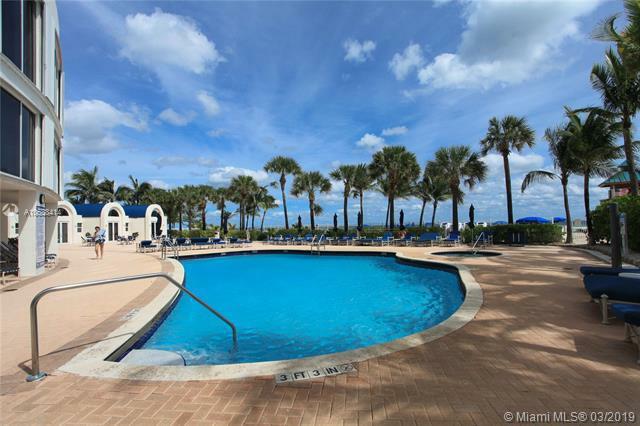 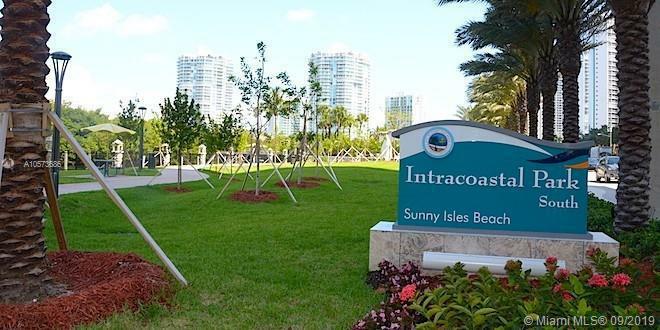 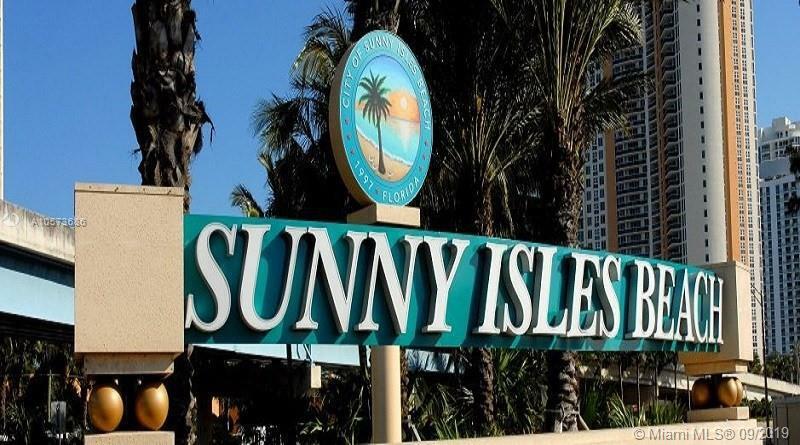 Millennium Sunny IslesContact Us Now! 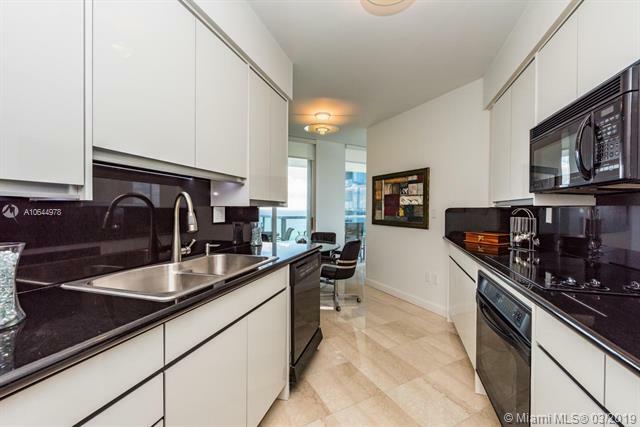 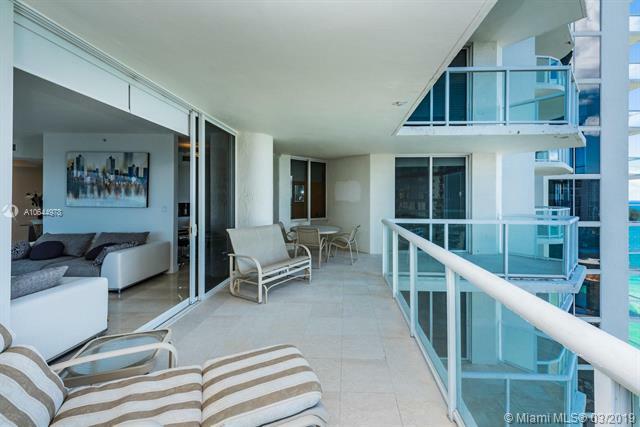 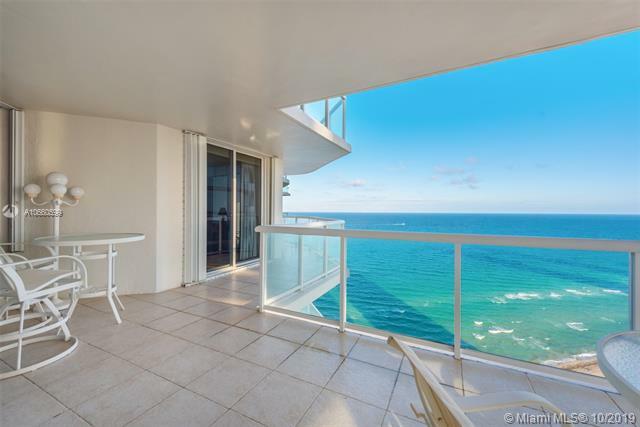 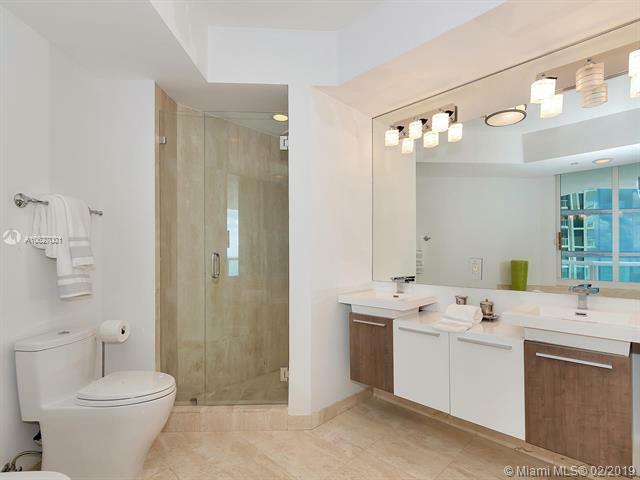 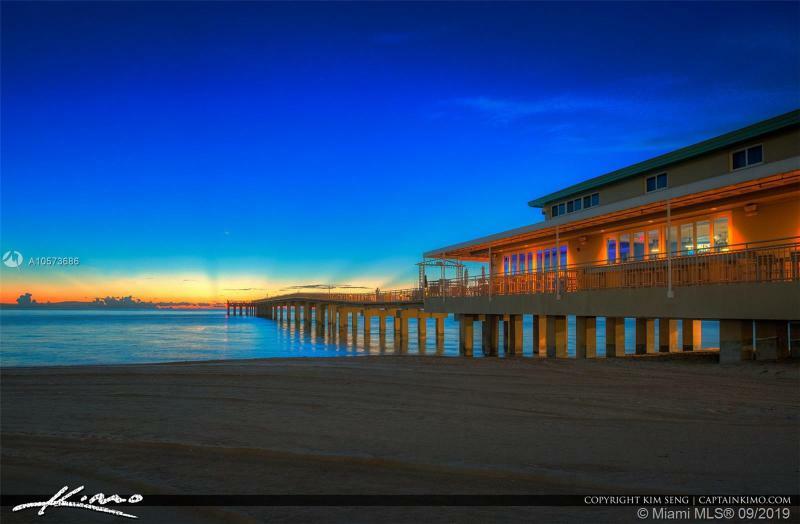 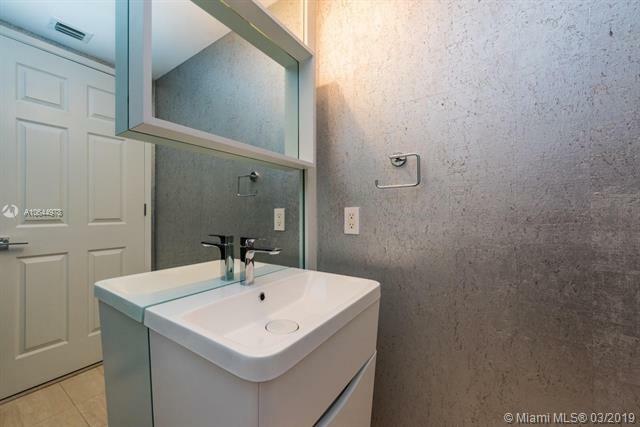 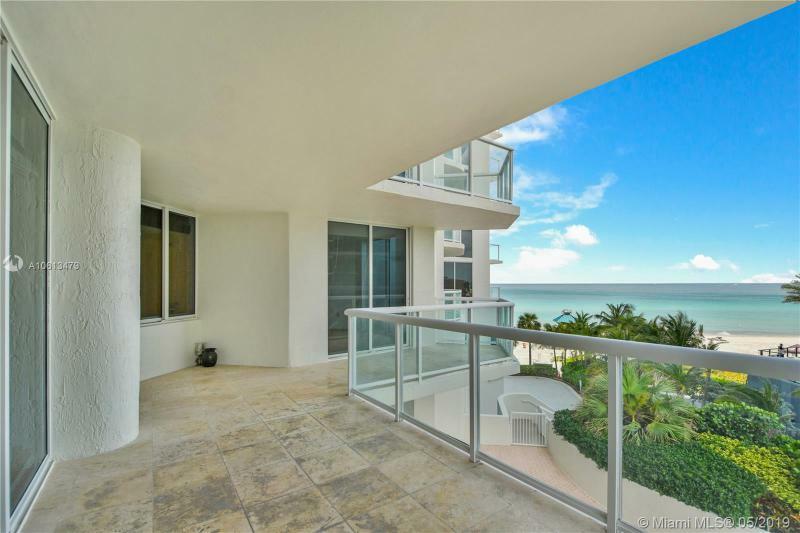 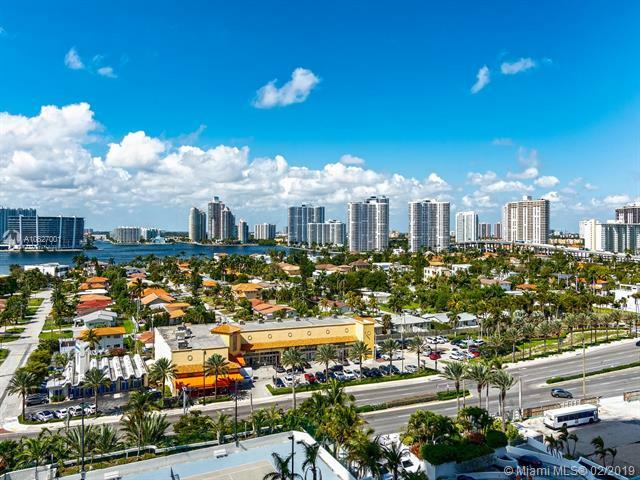 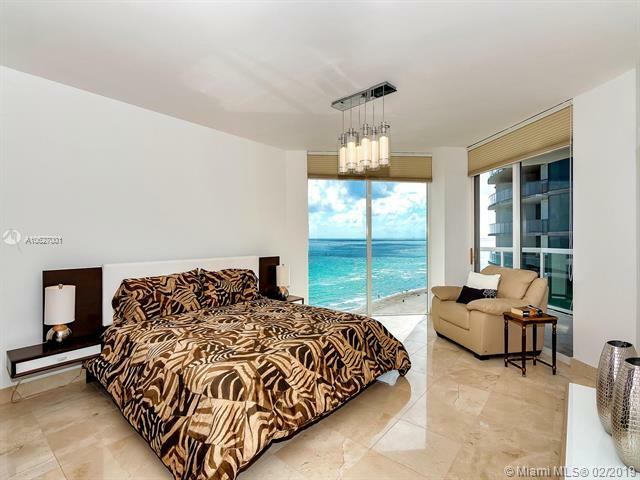 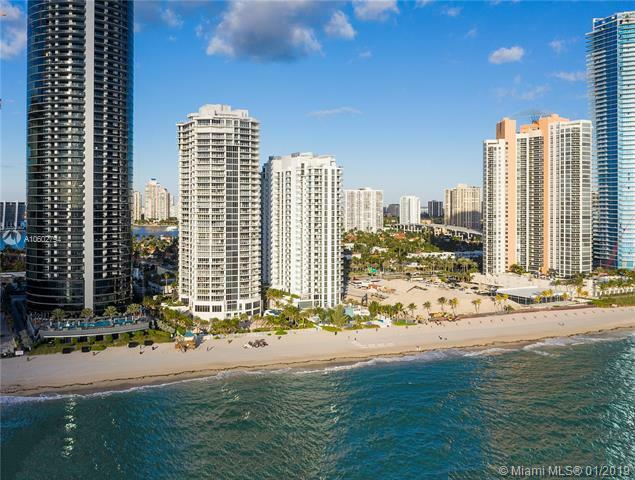 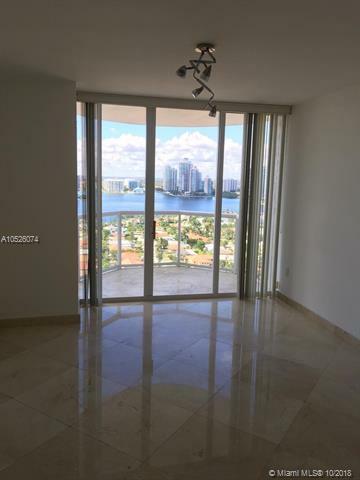 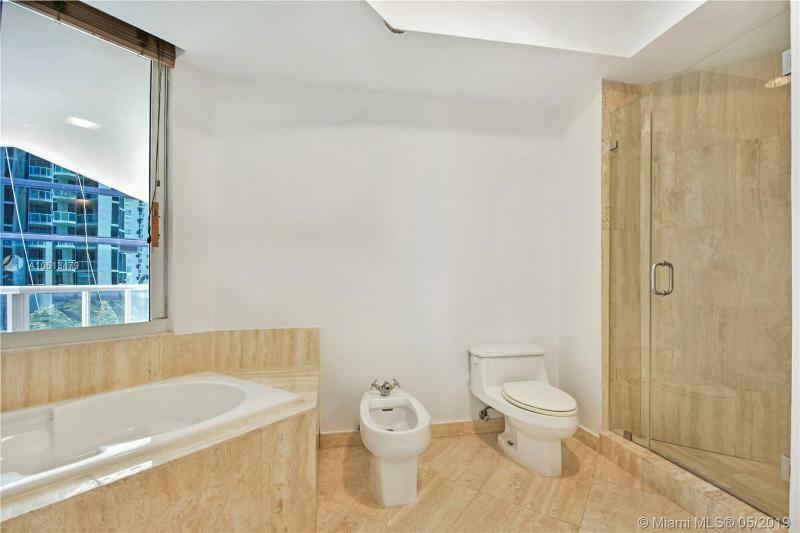 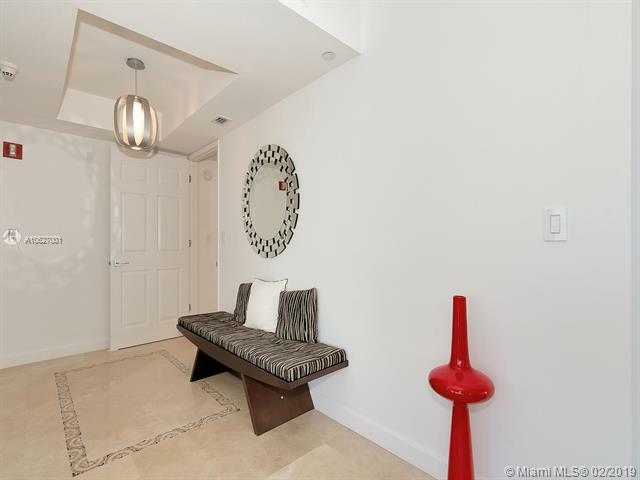 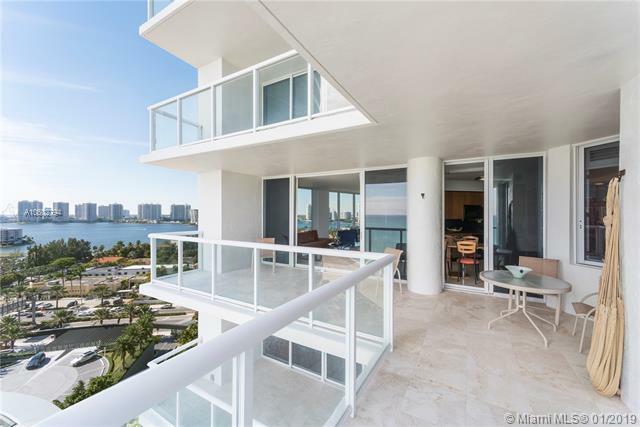 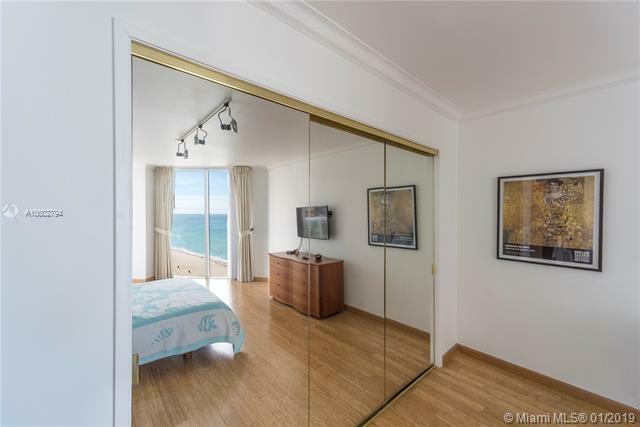 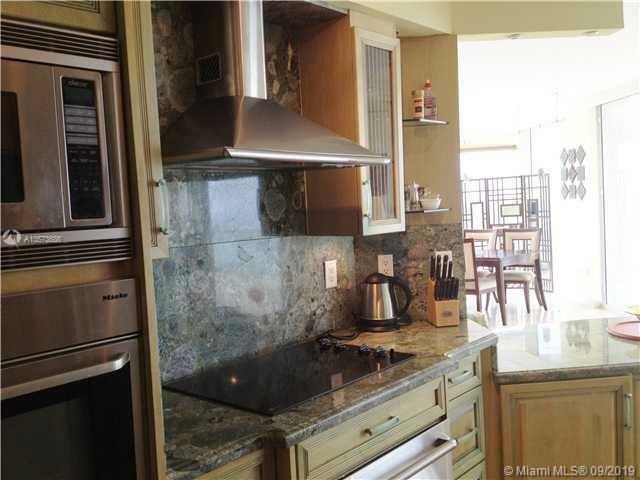 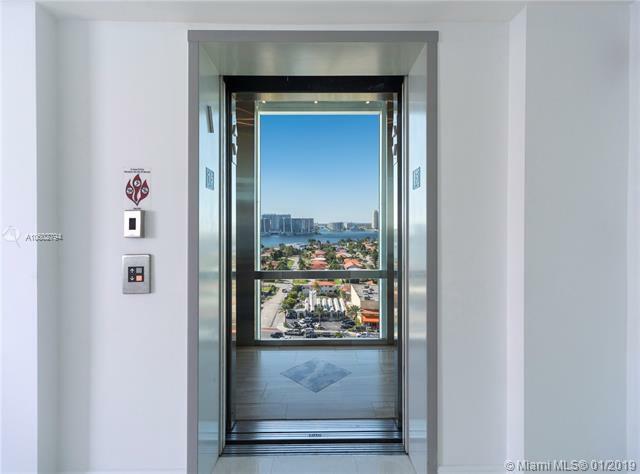 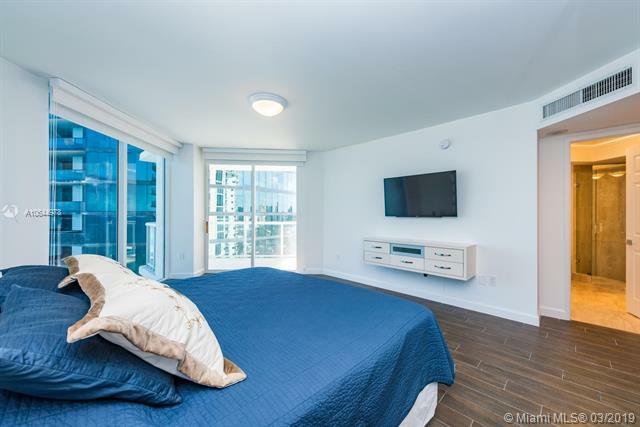 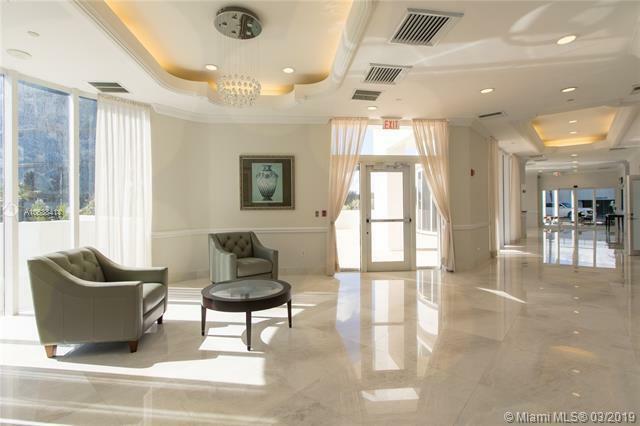 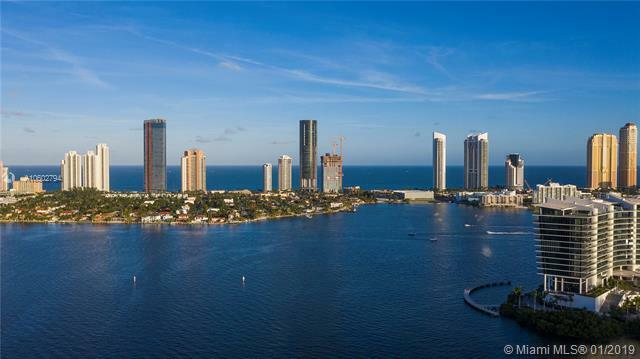 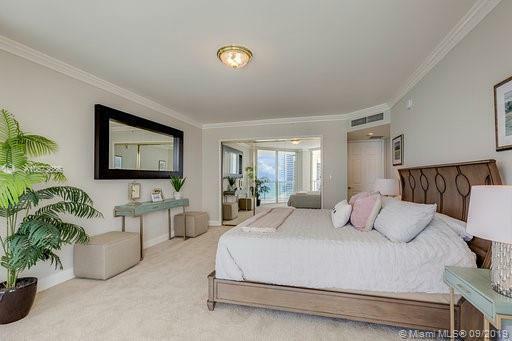 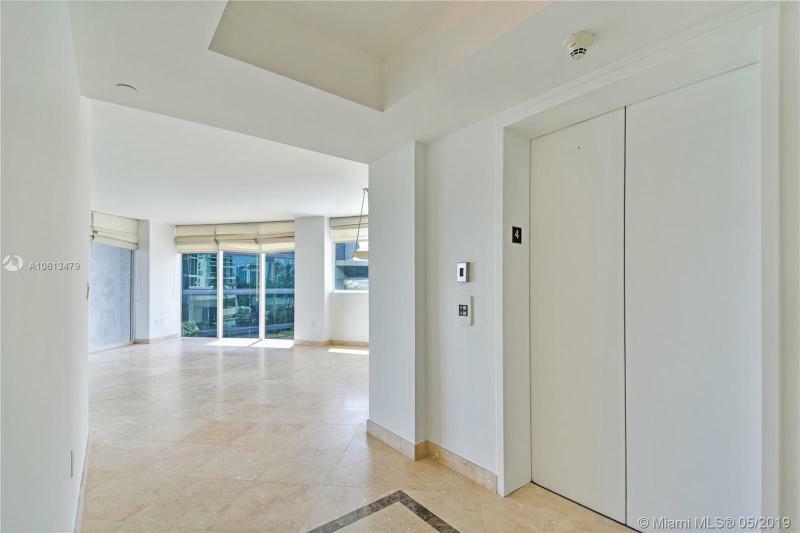 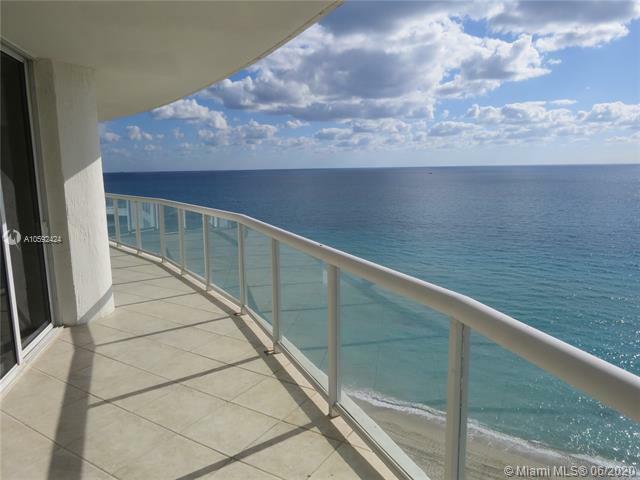 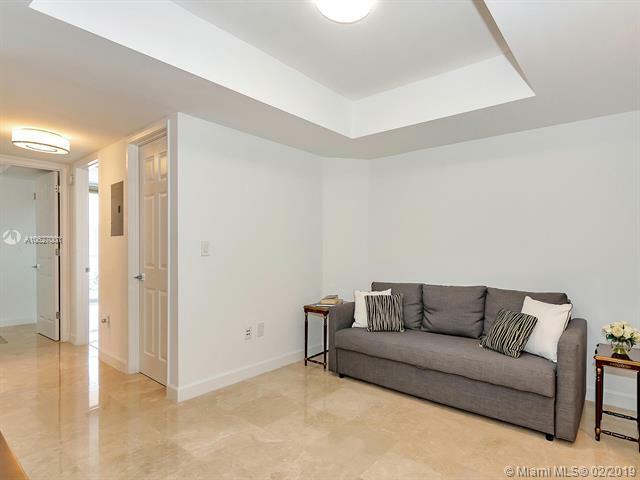 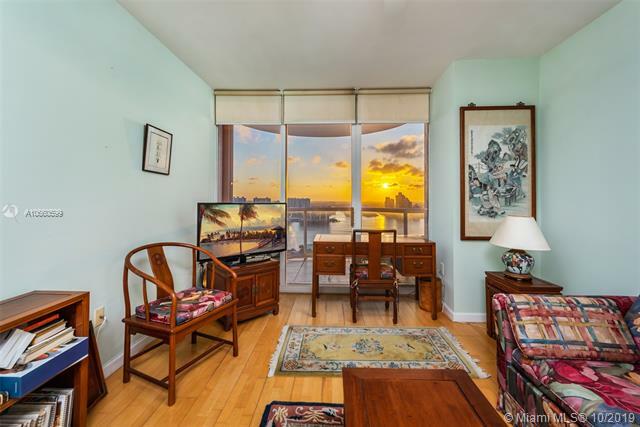 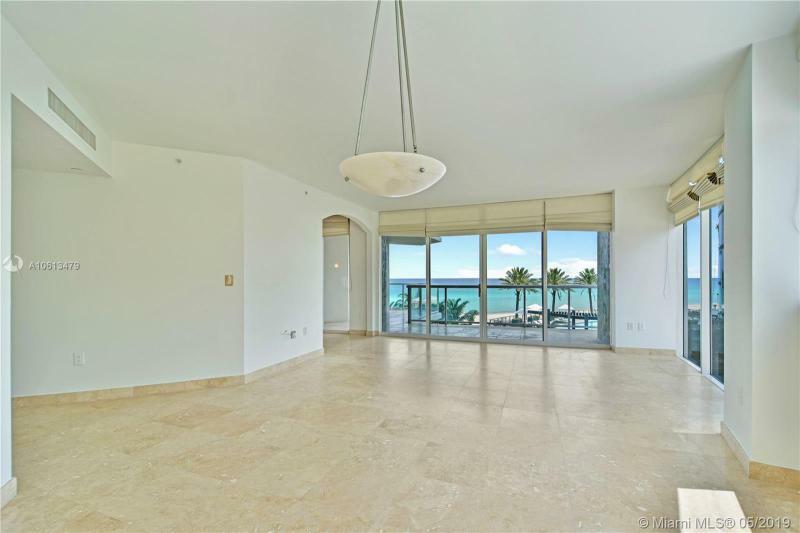 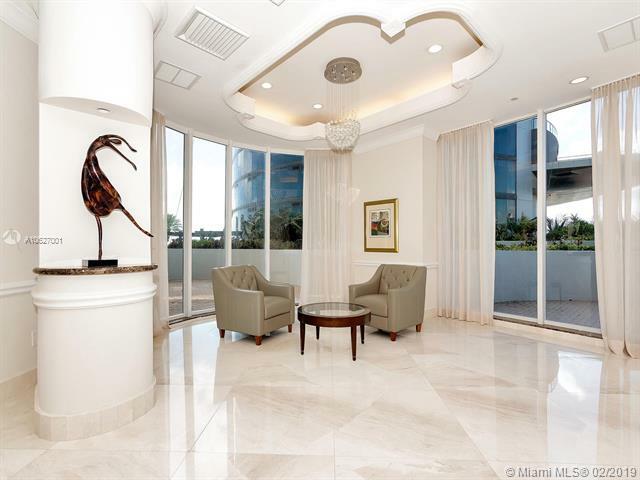 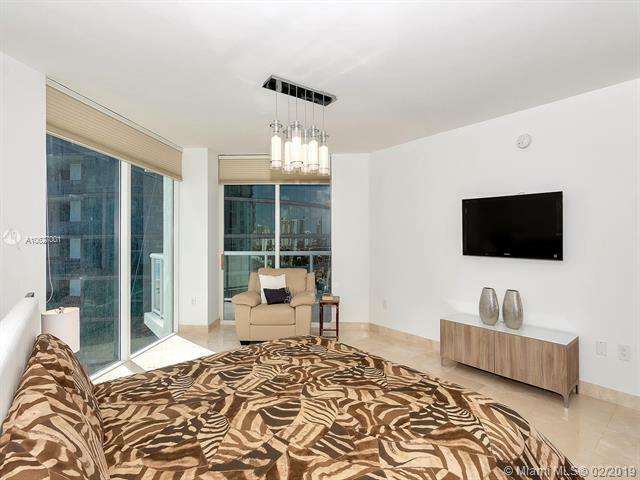 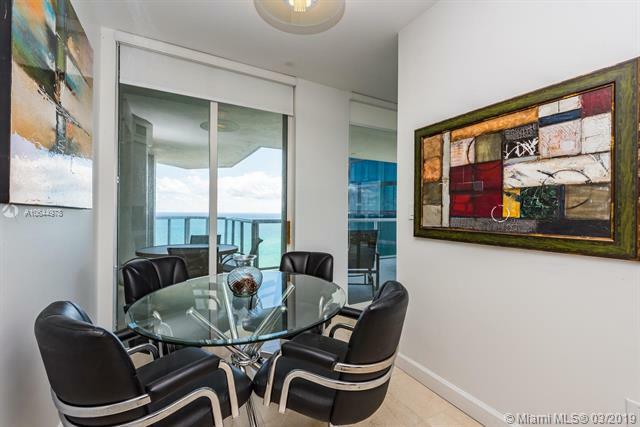 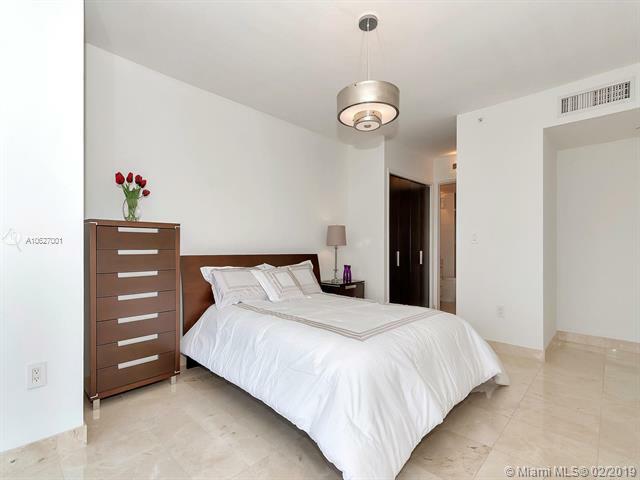 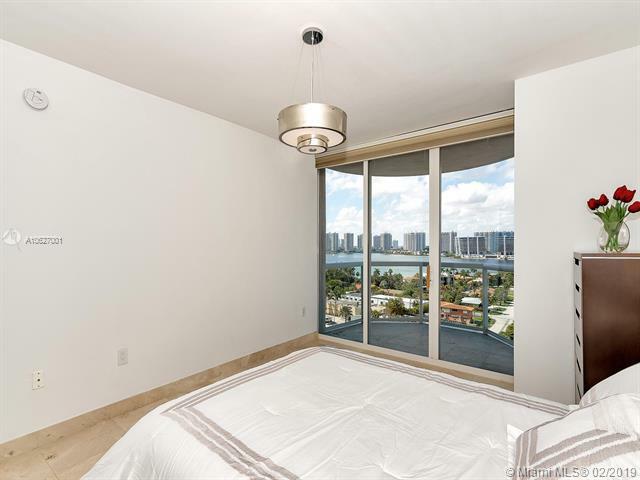 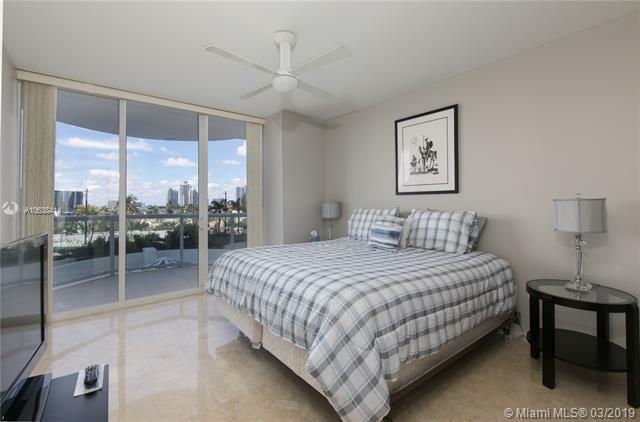 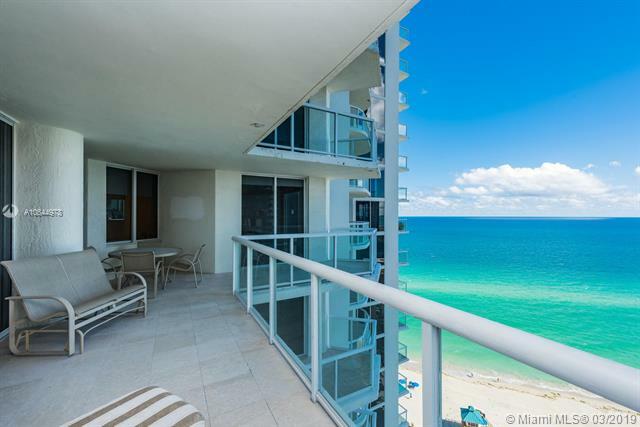 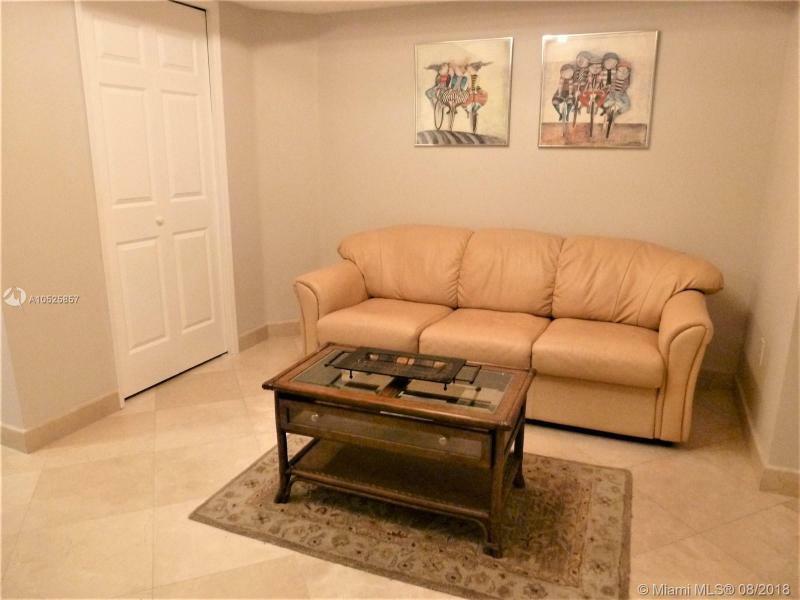 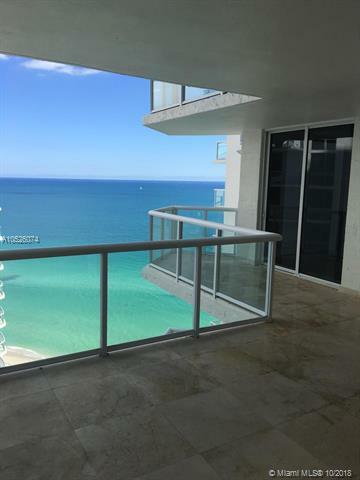 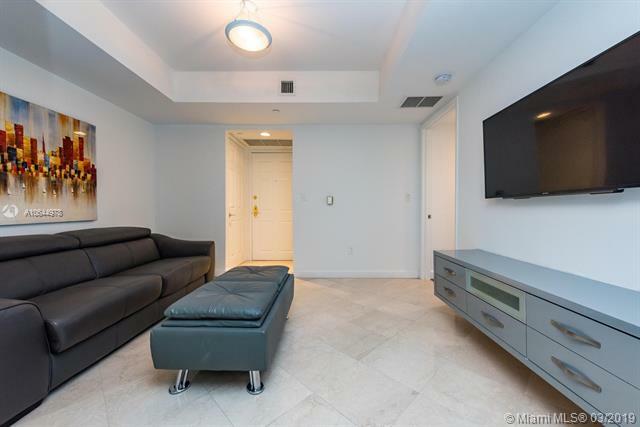 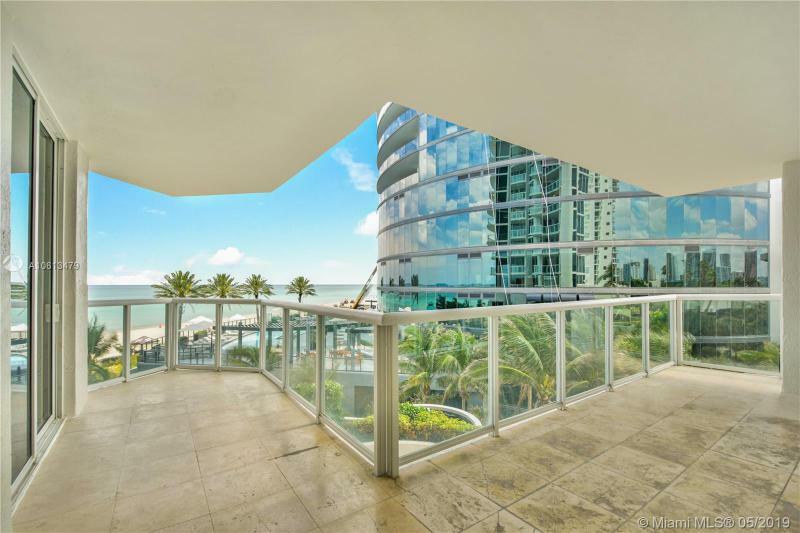 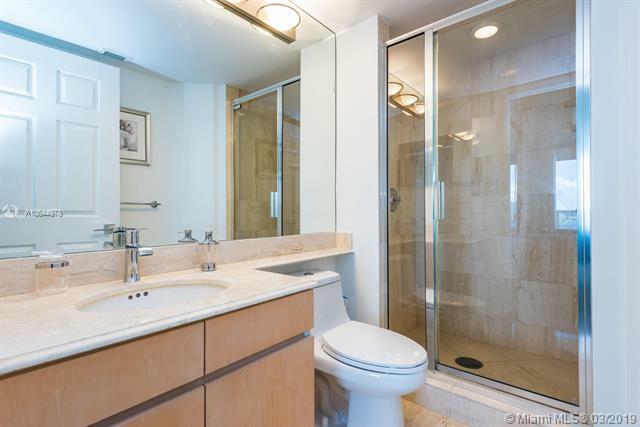 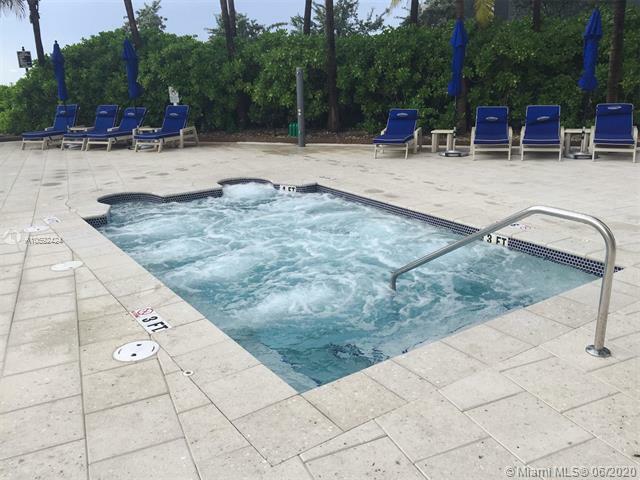 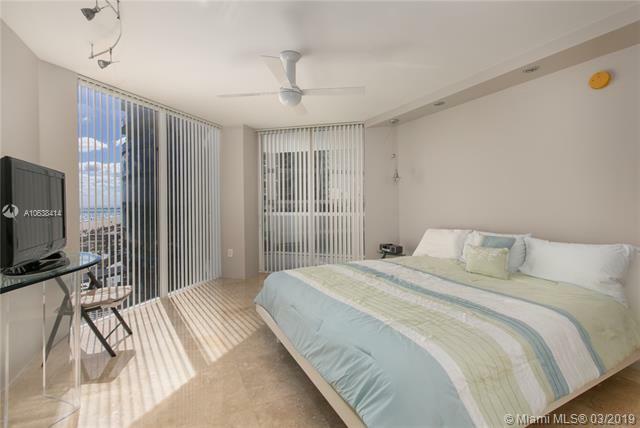 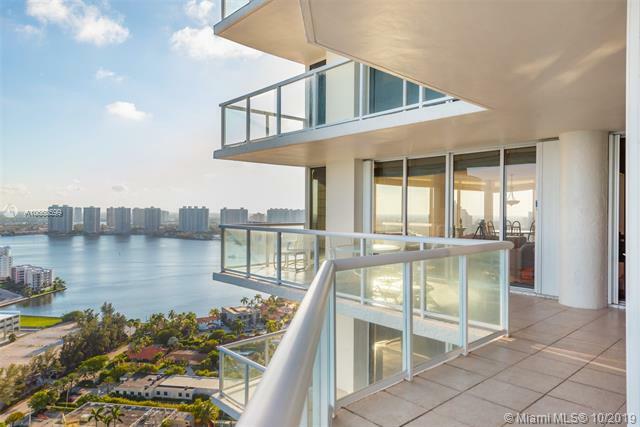 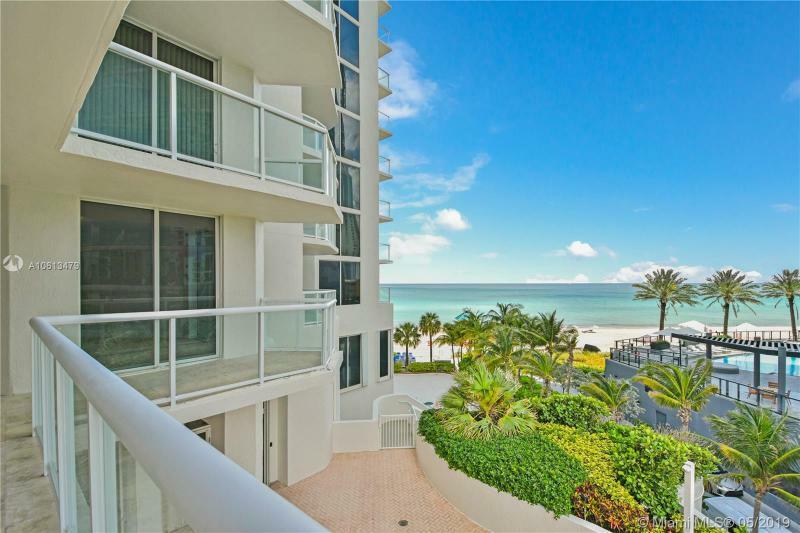 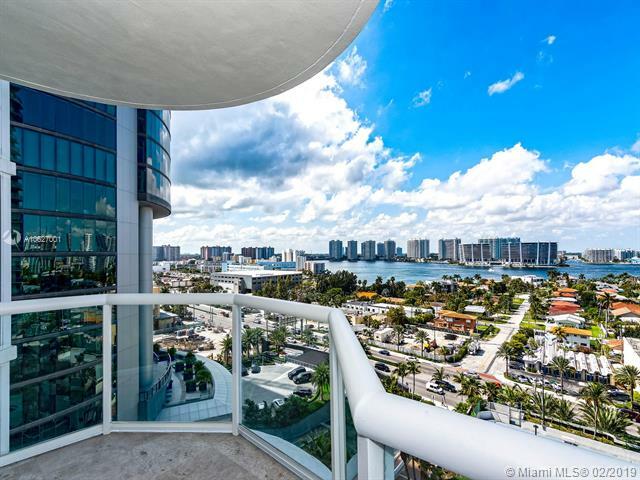 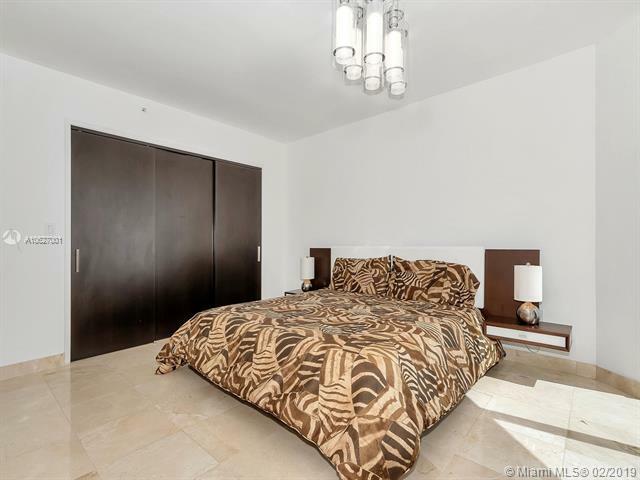 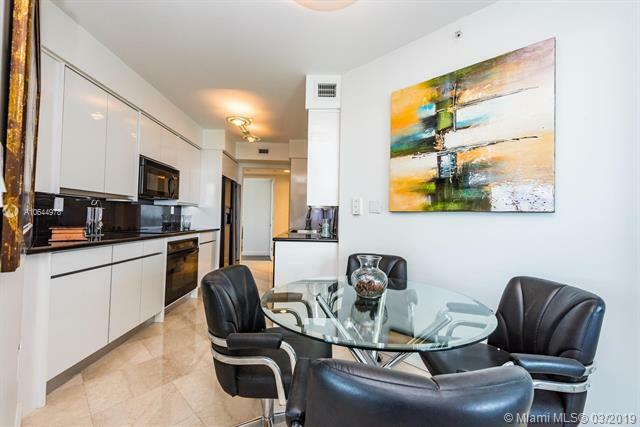 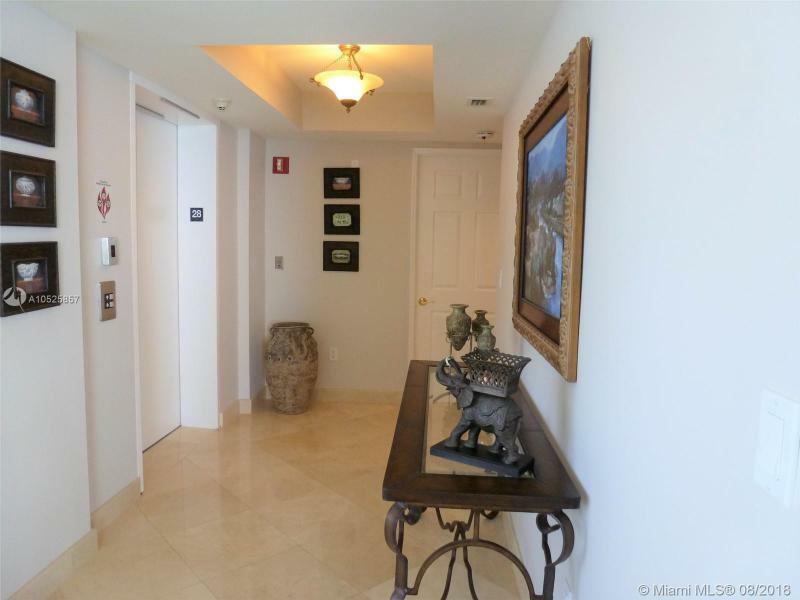 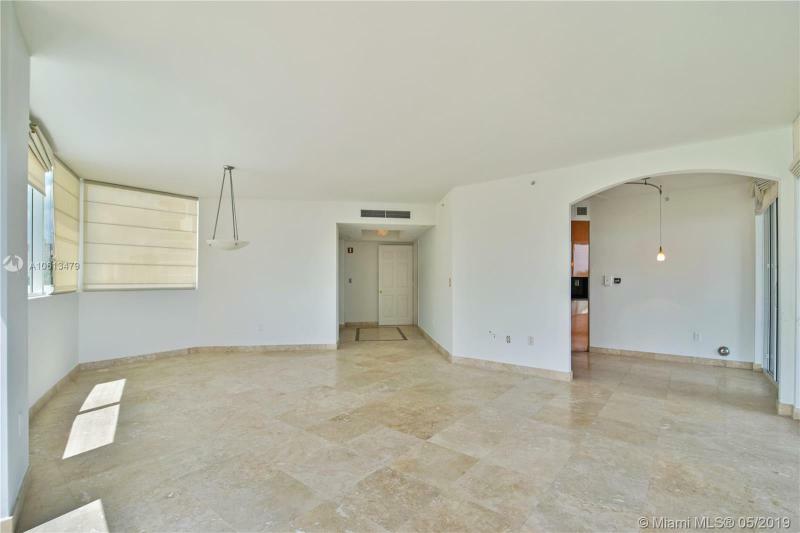 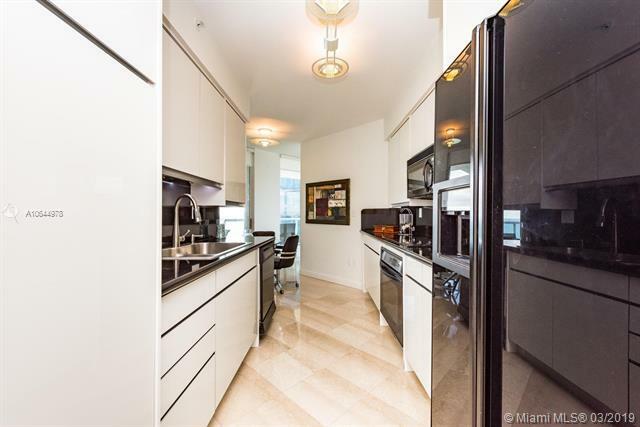 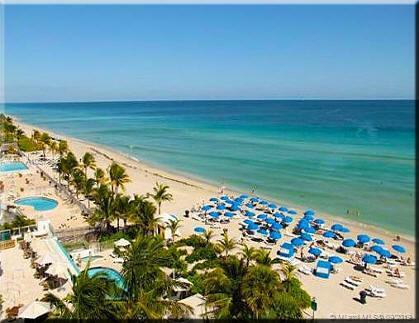 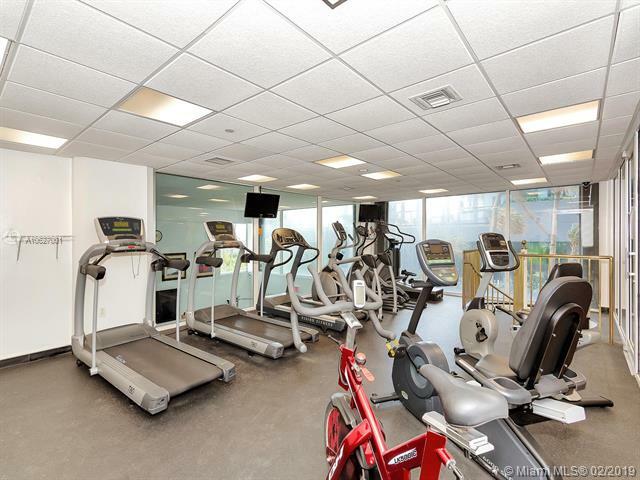 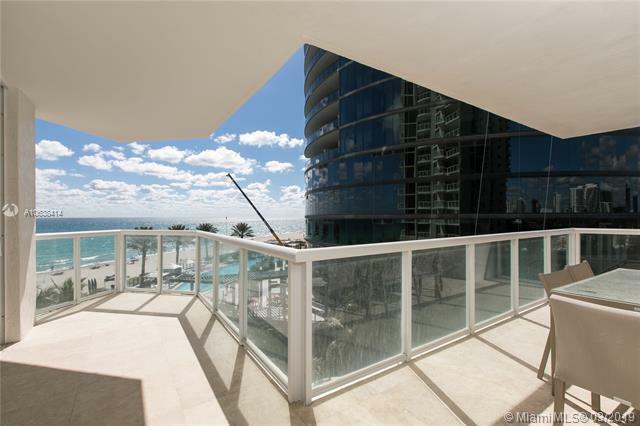 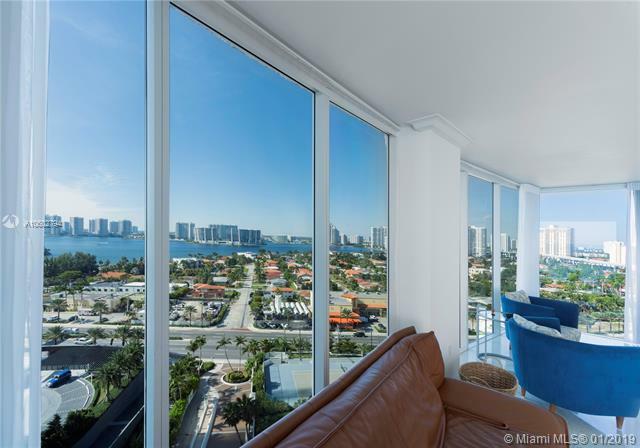 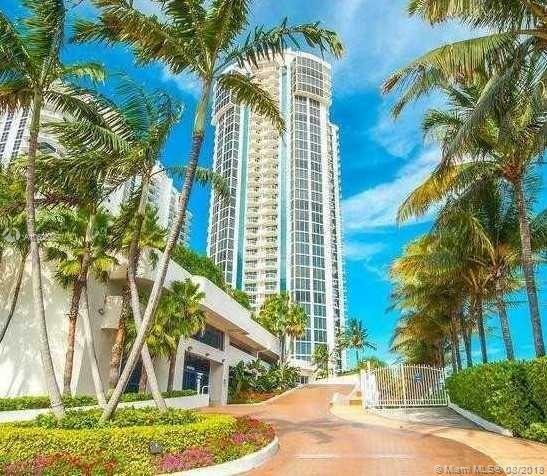 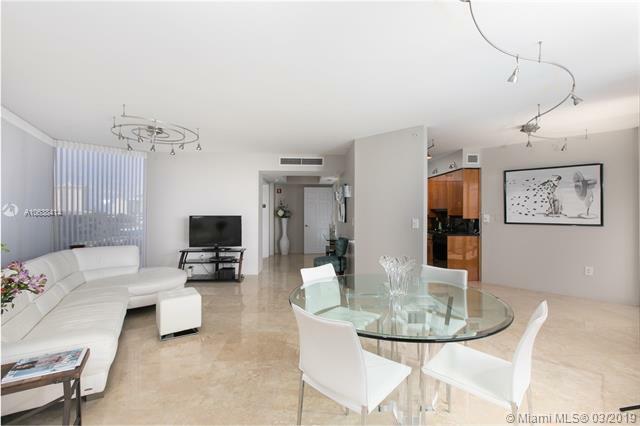 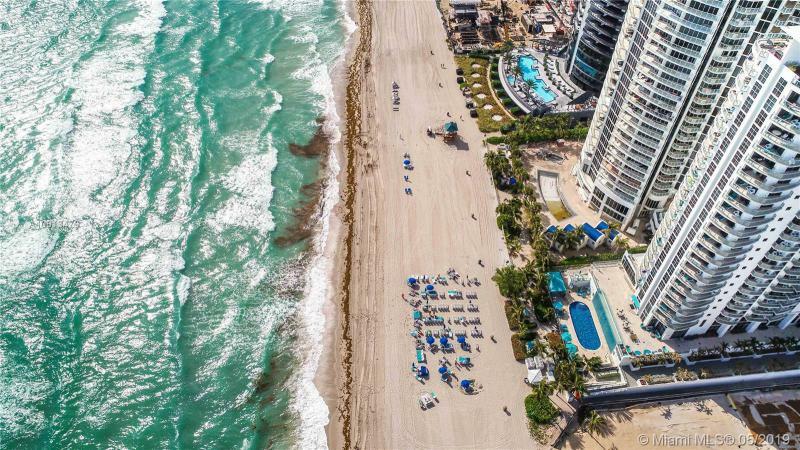 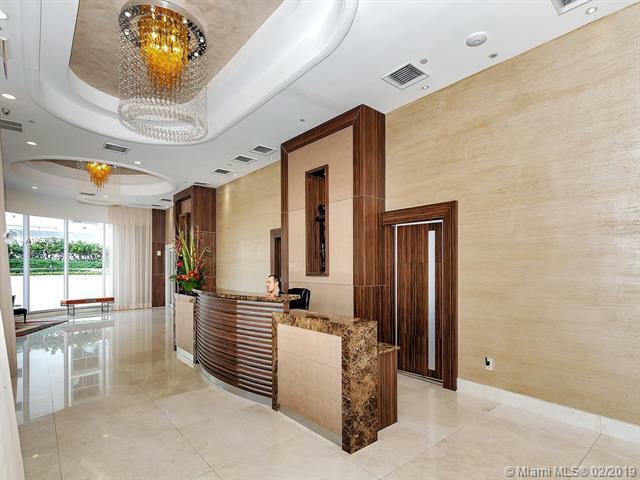 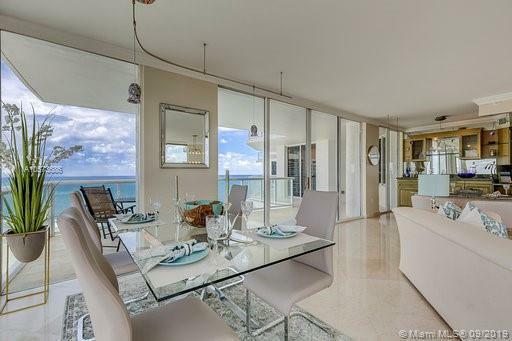 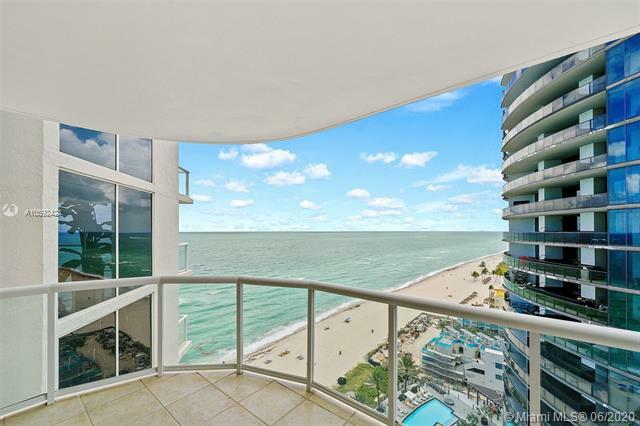 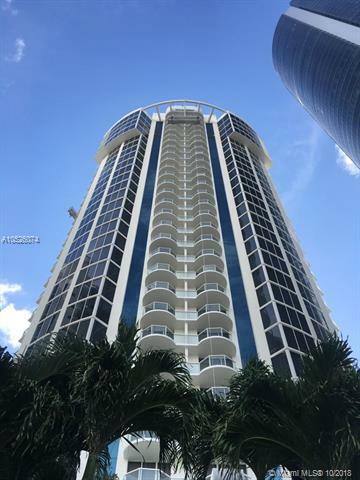 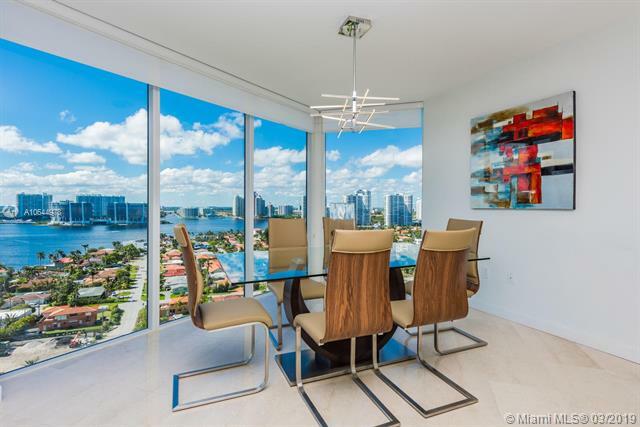 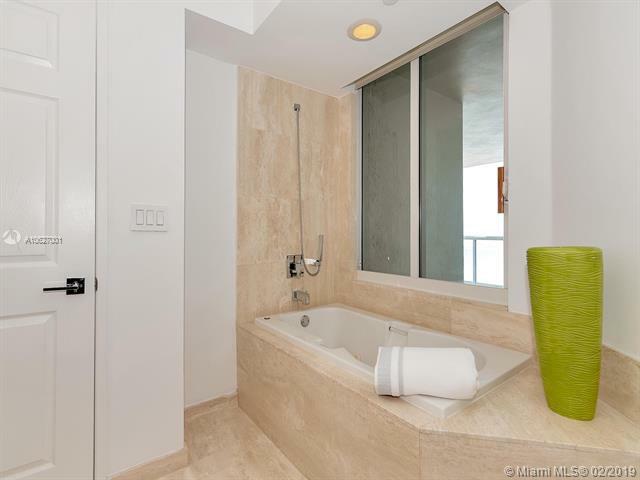 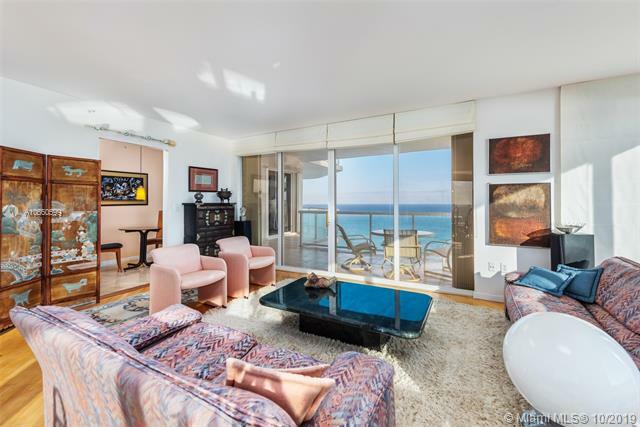 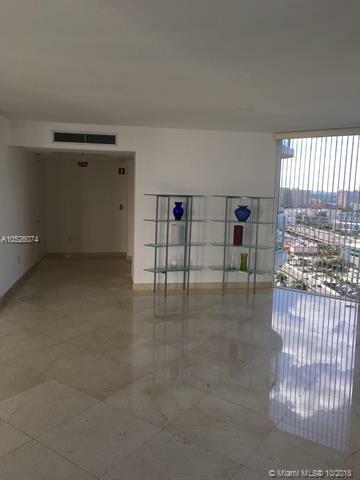 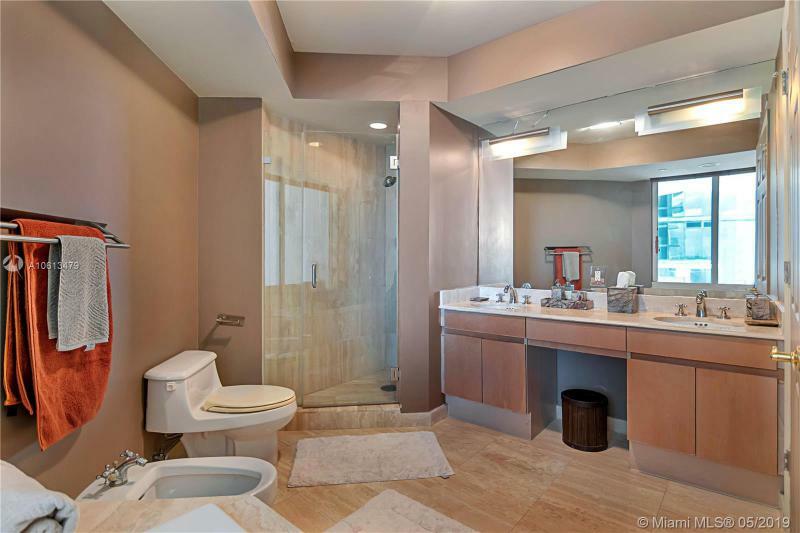 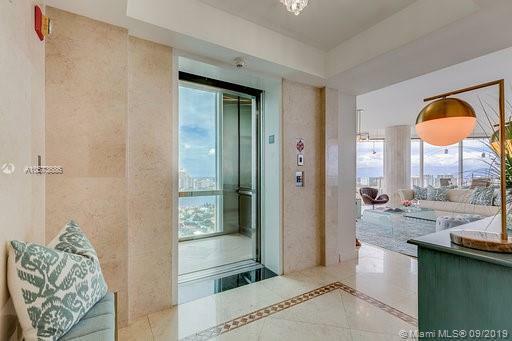 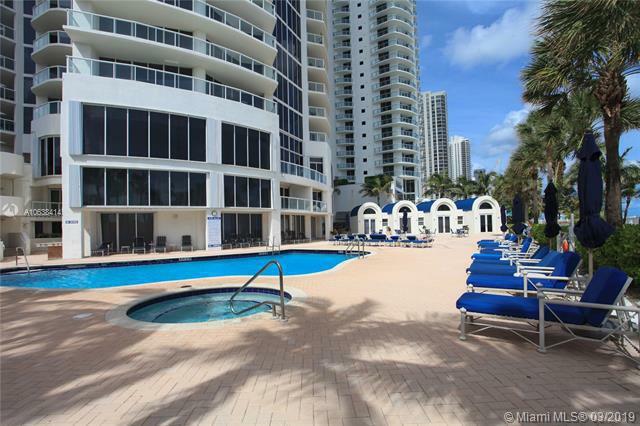 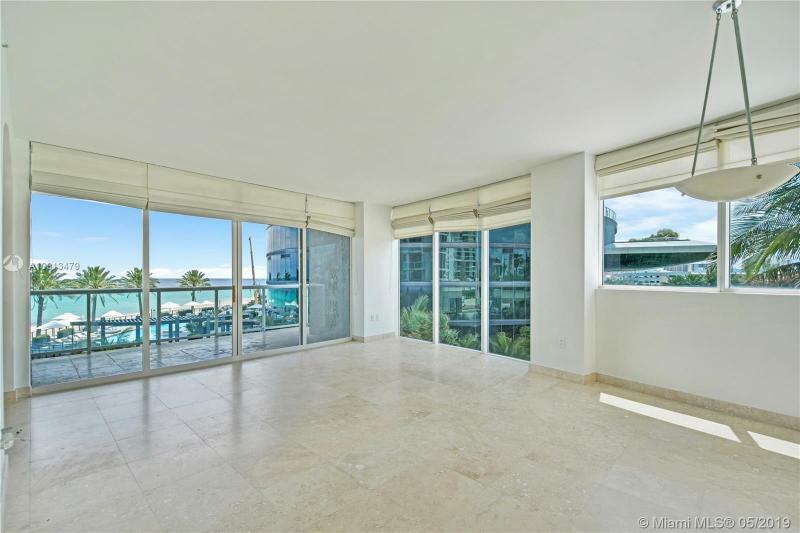 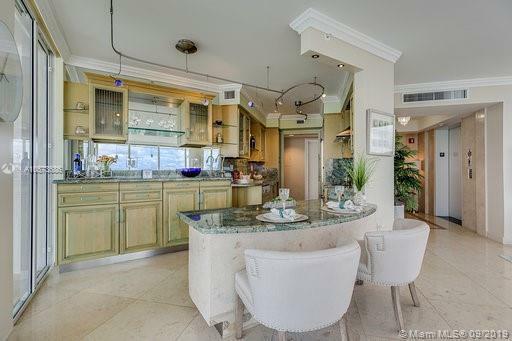 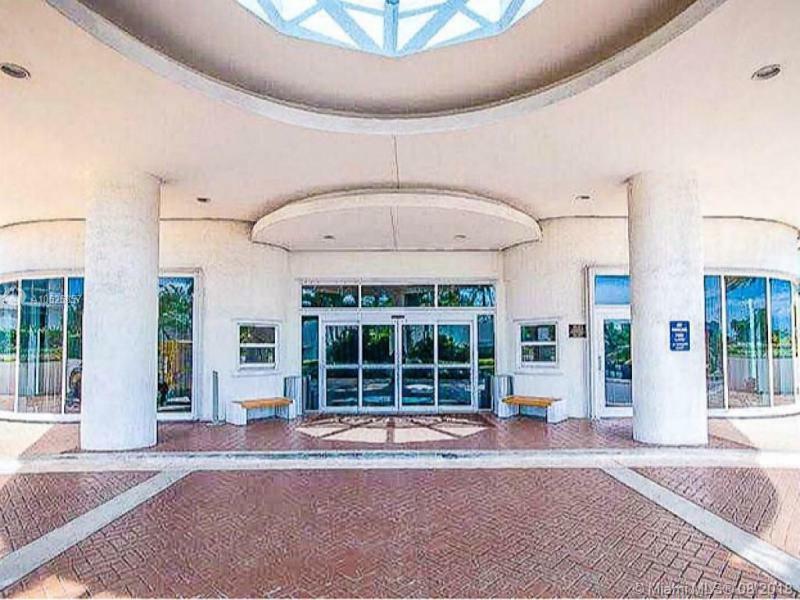 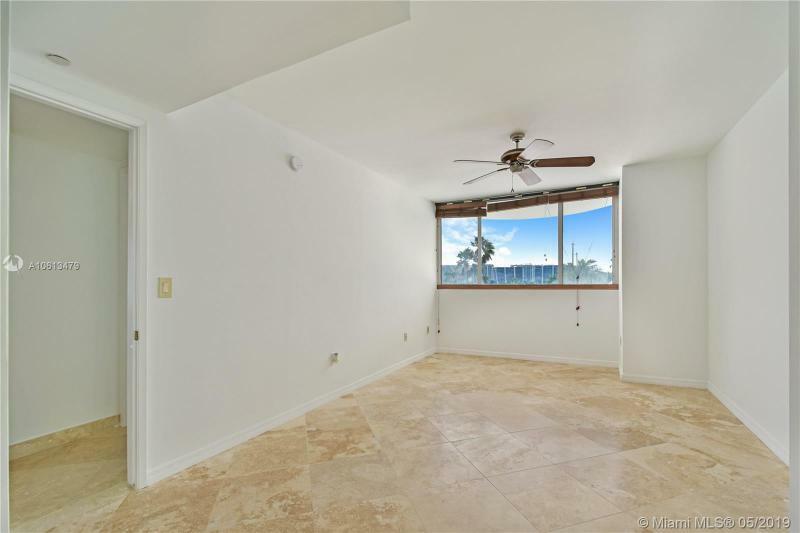 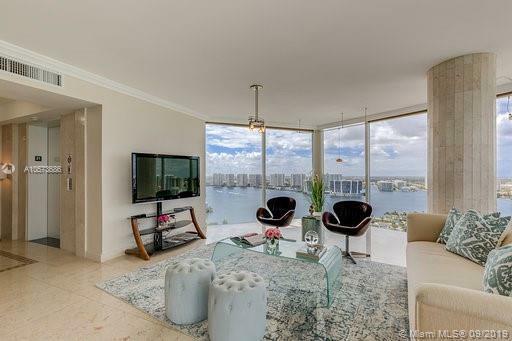 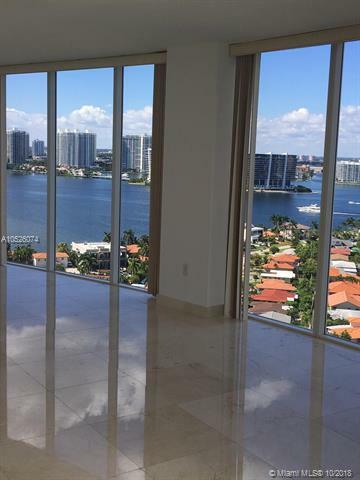 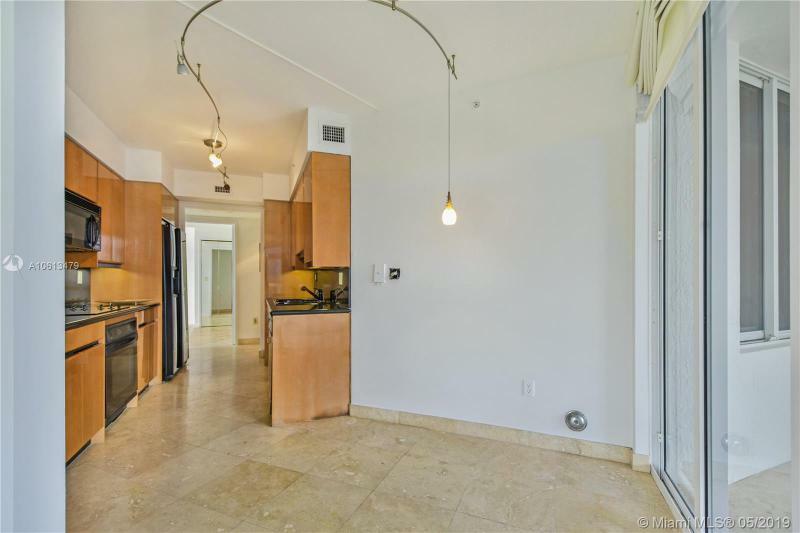 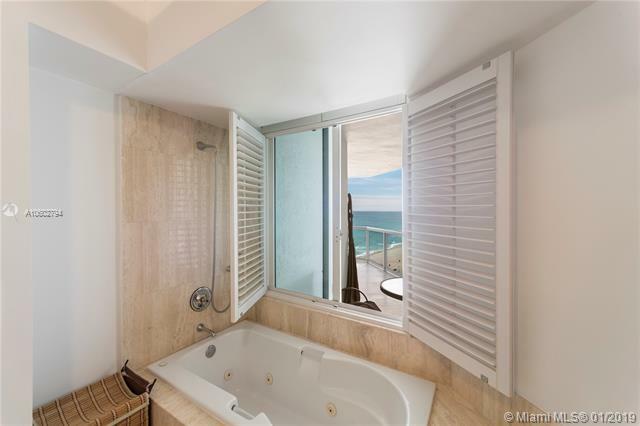 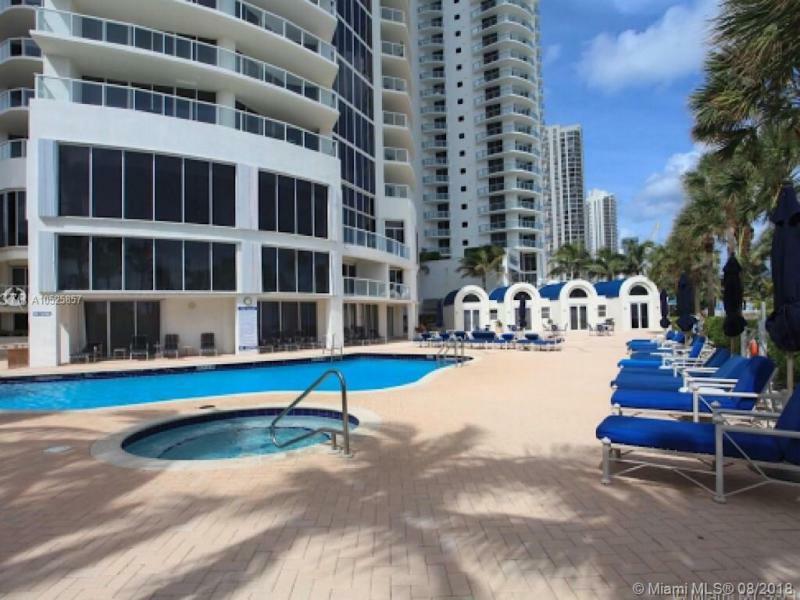 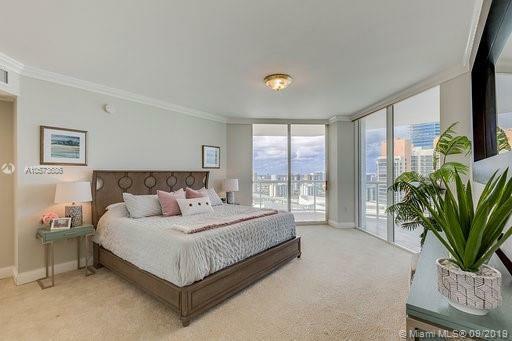 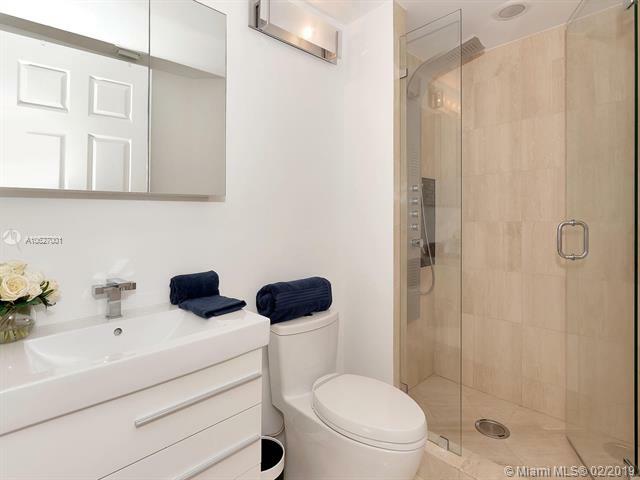 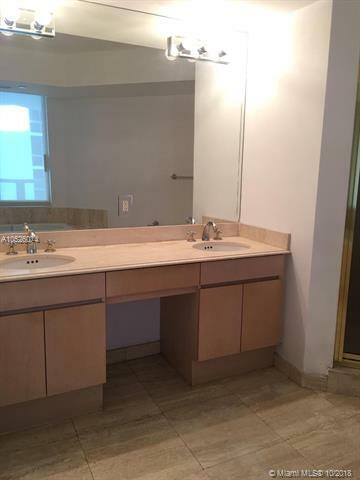 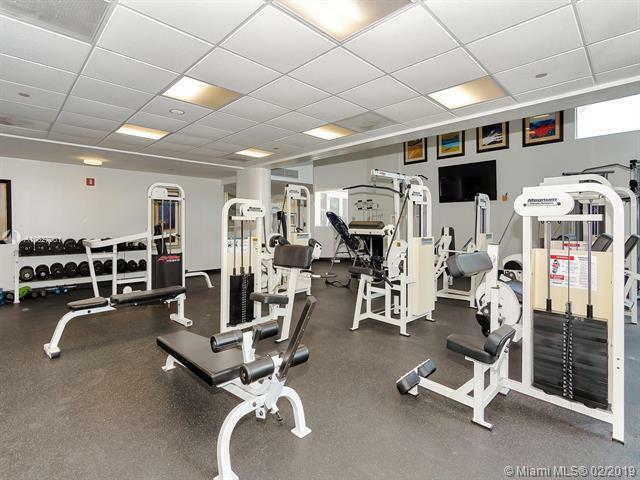 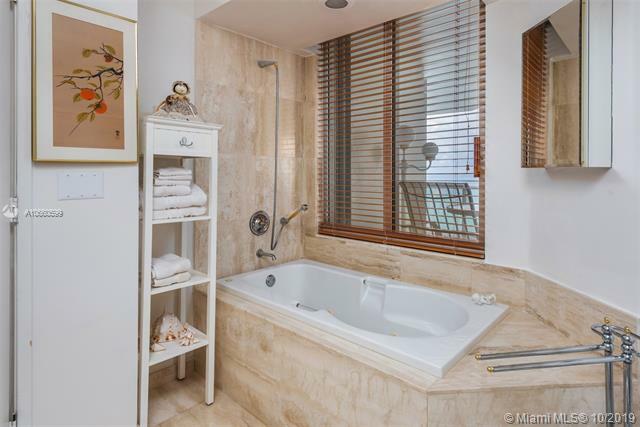 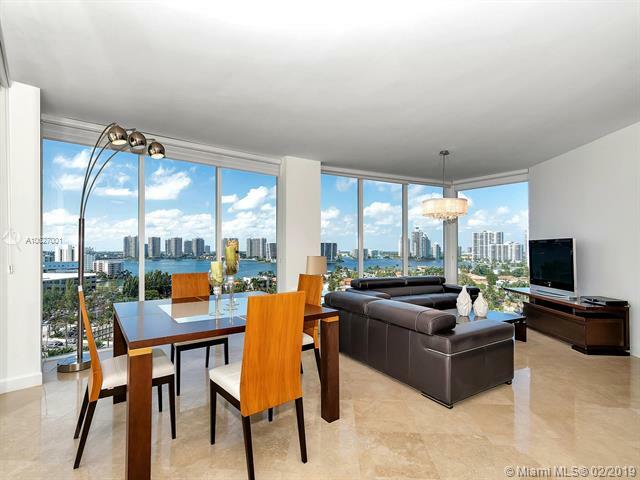 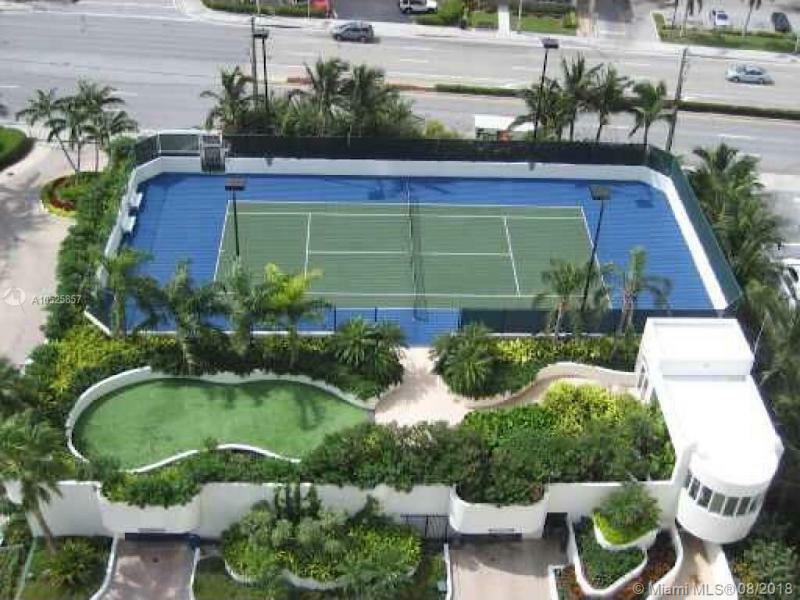 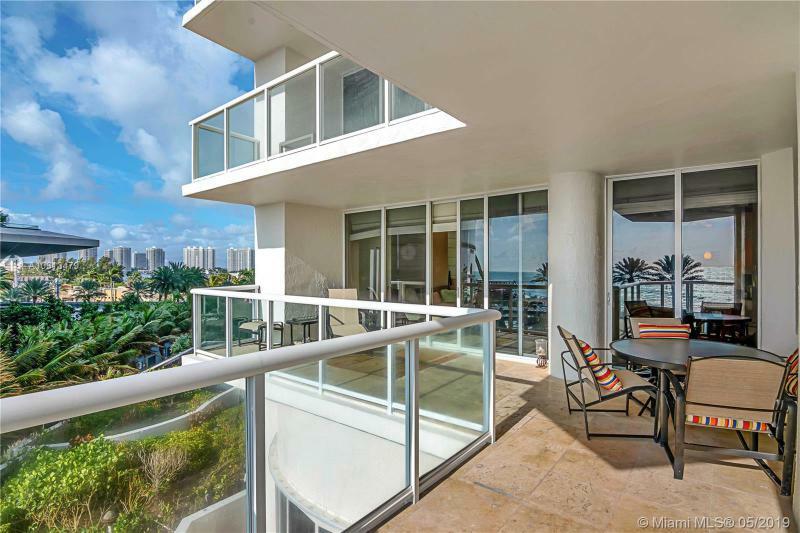 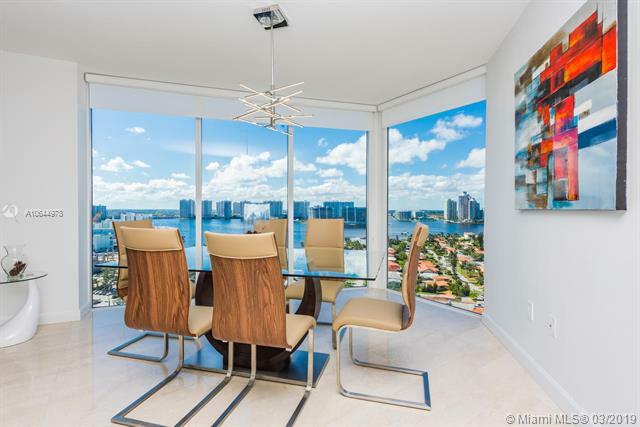 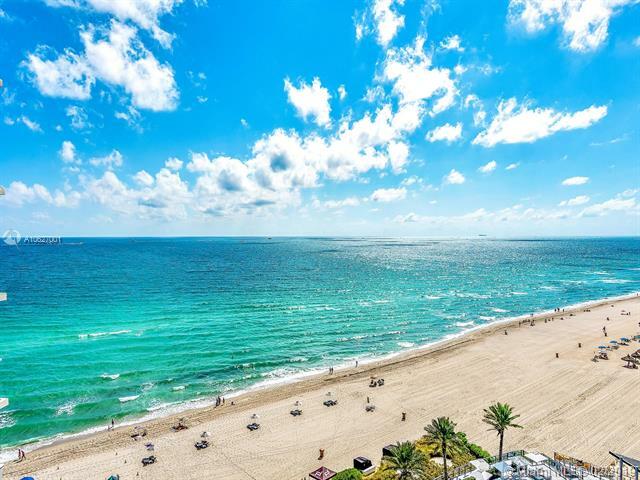 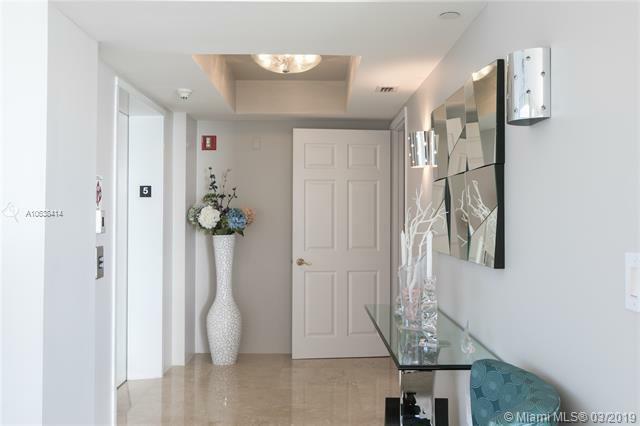 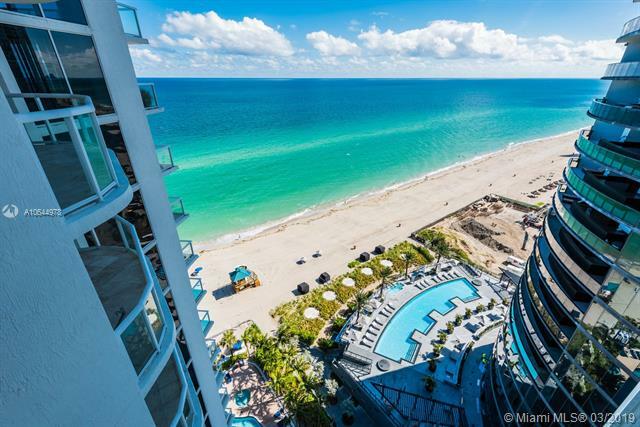 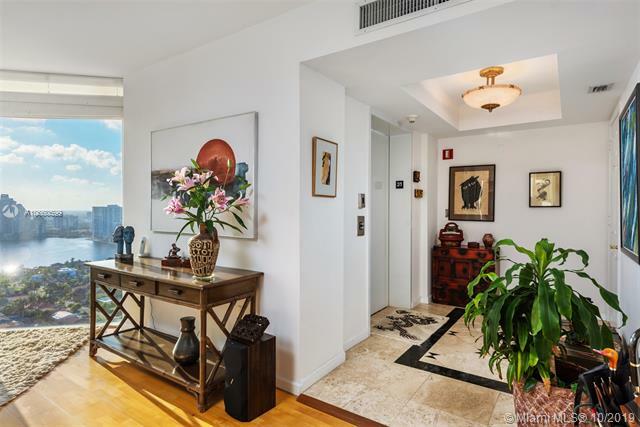 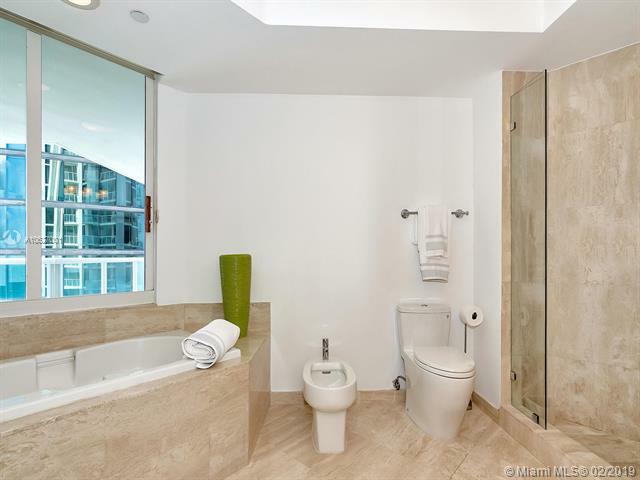 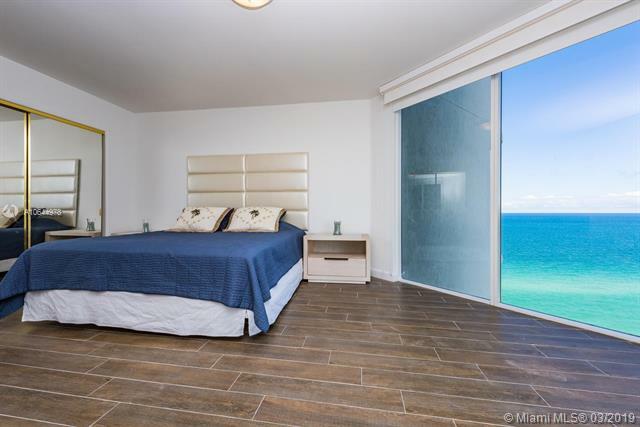 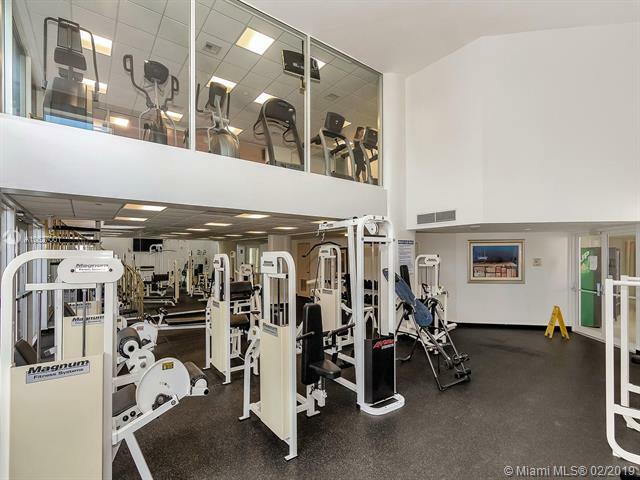 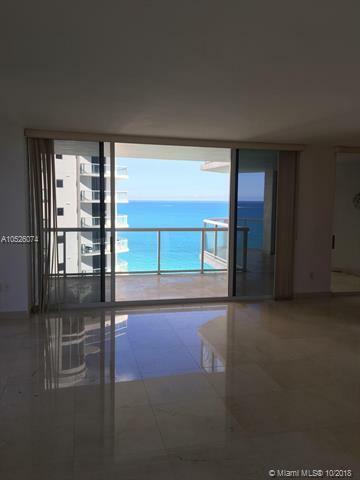 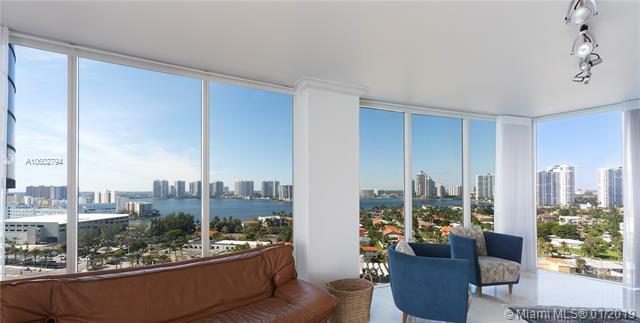 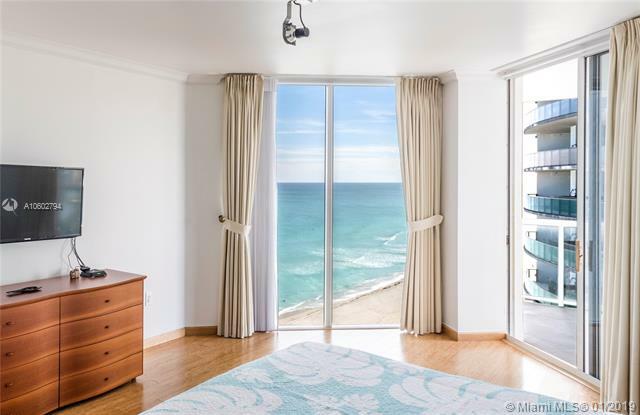 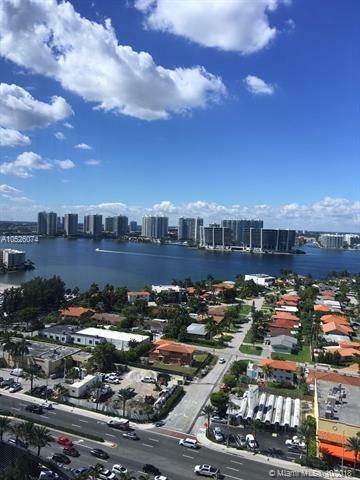 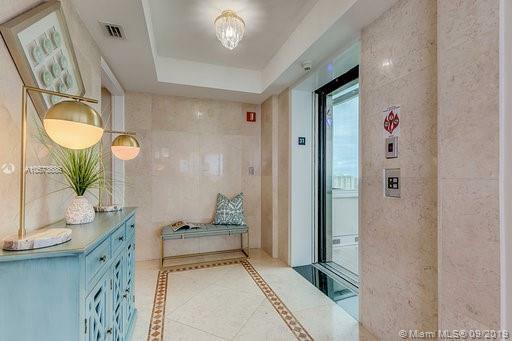 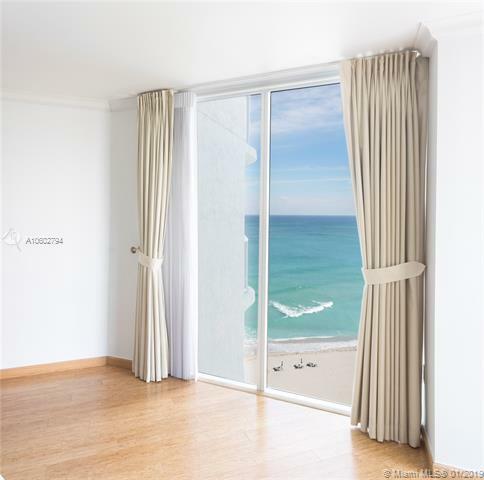 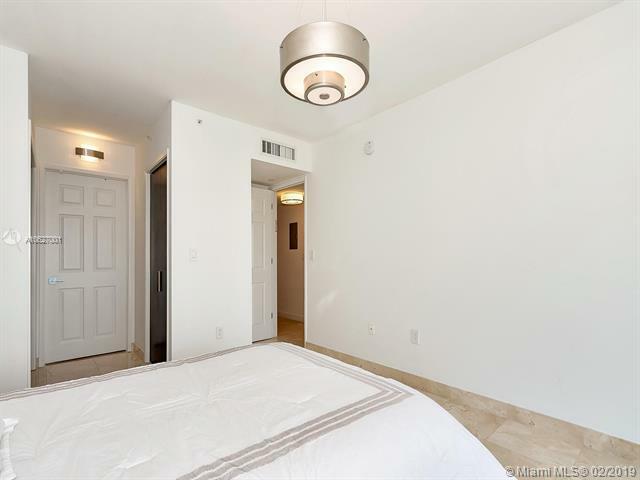 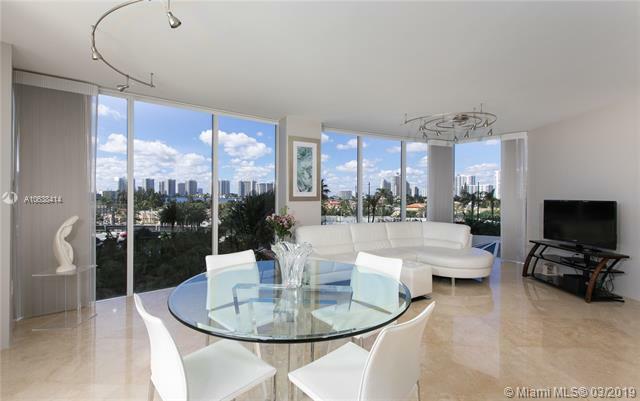 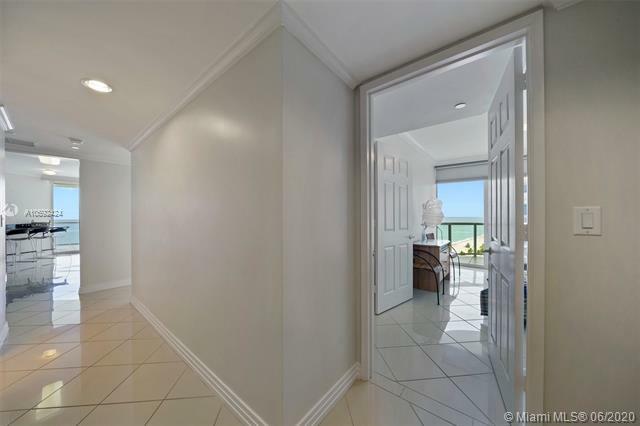 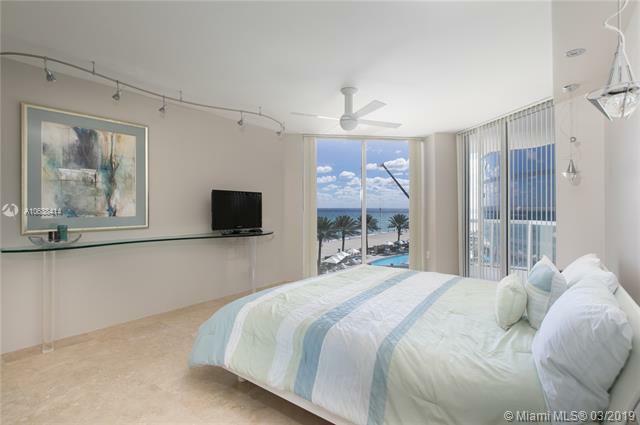 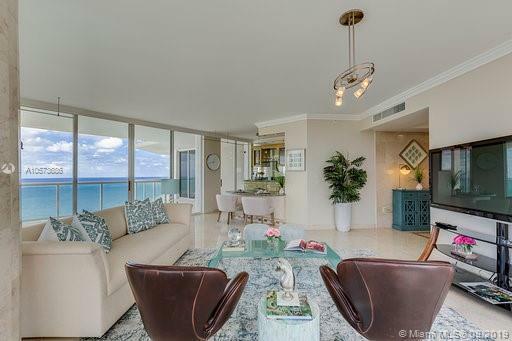 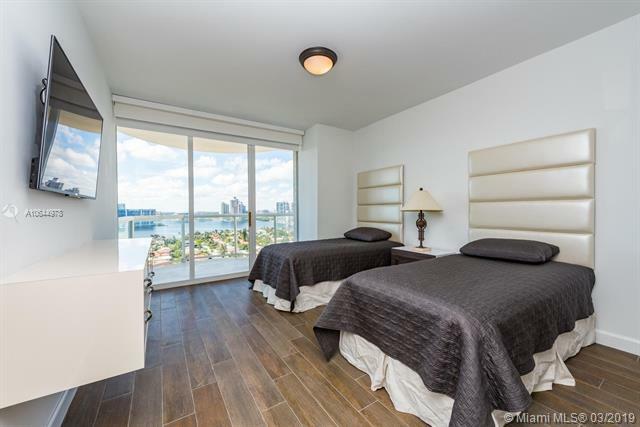 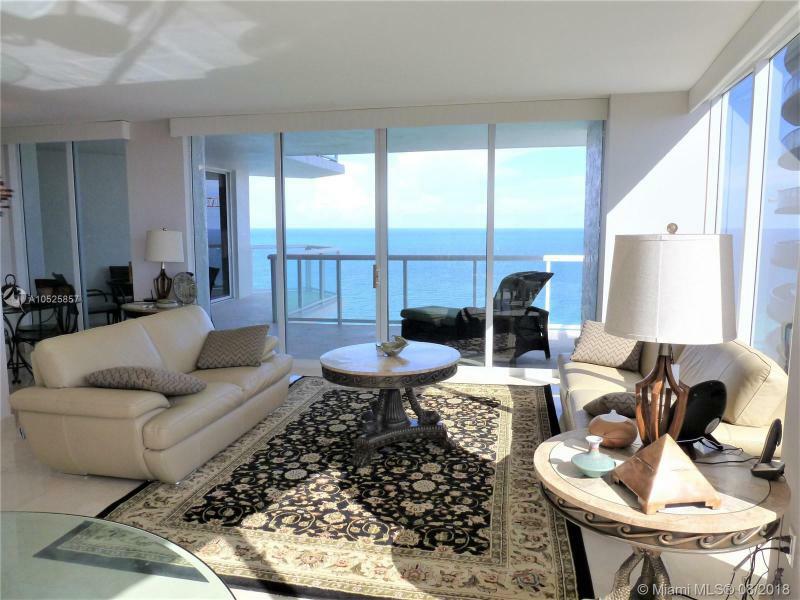 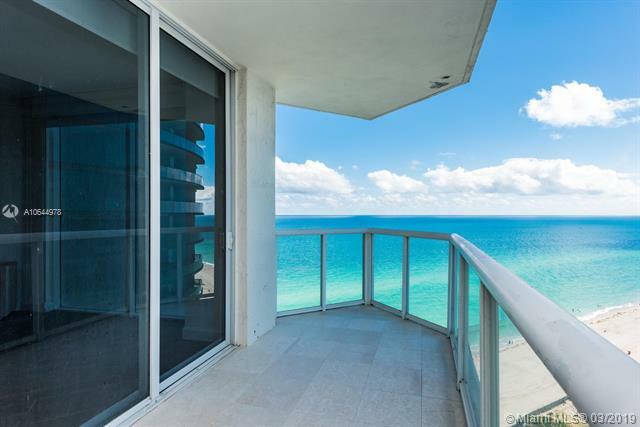 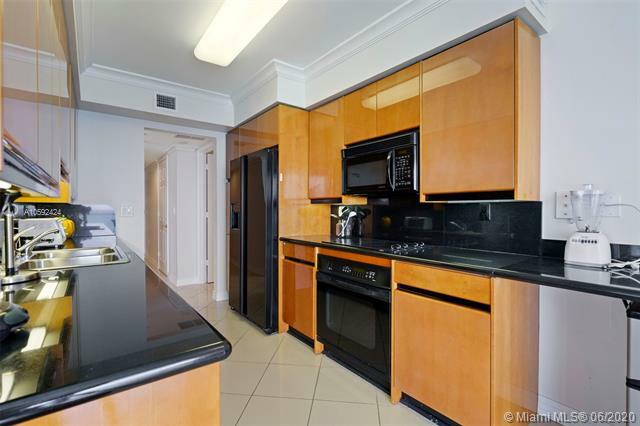 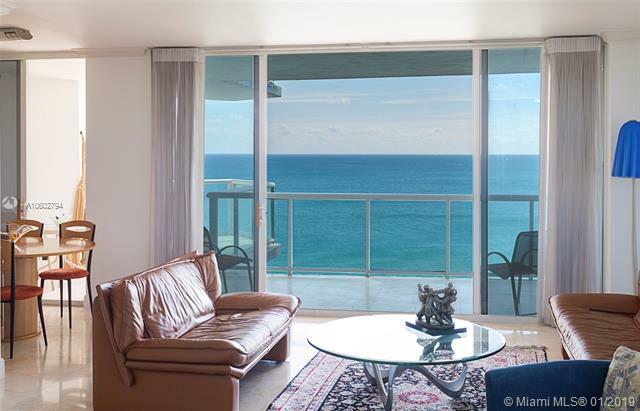 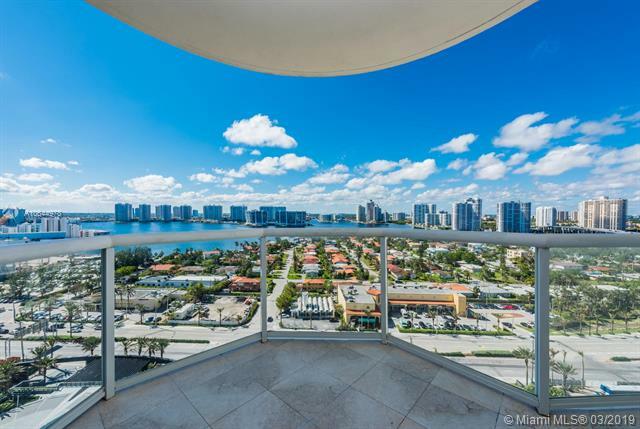 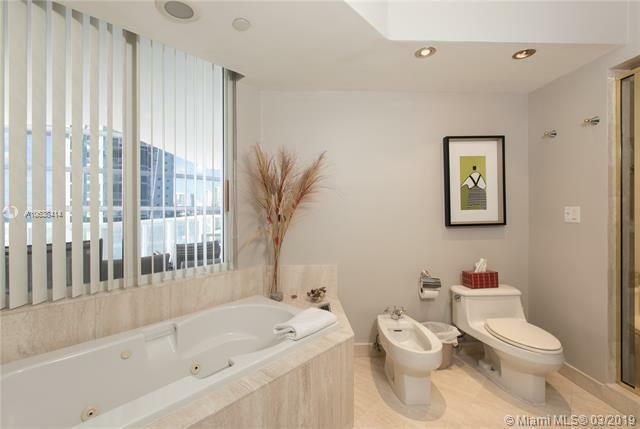 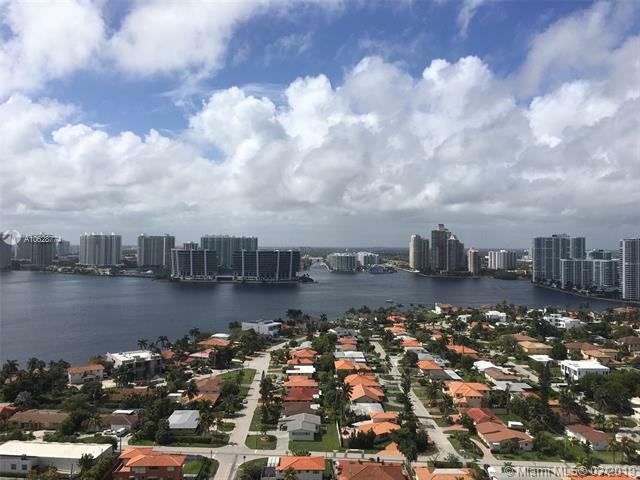 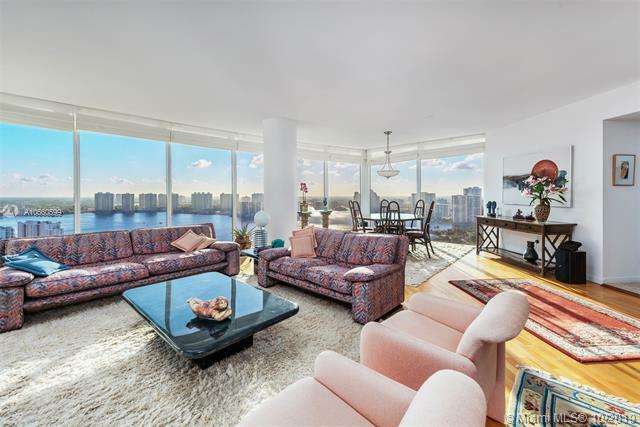 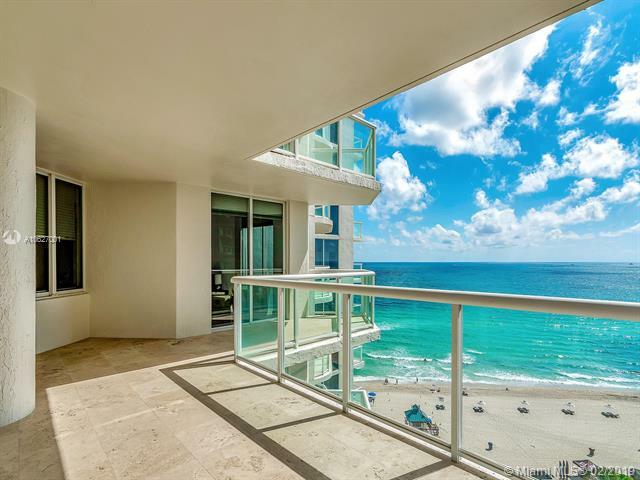 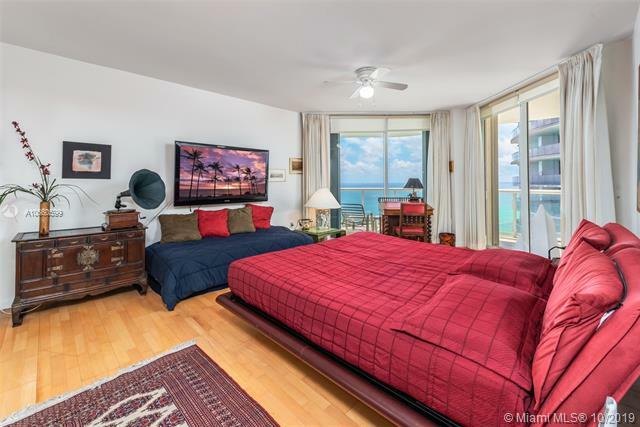 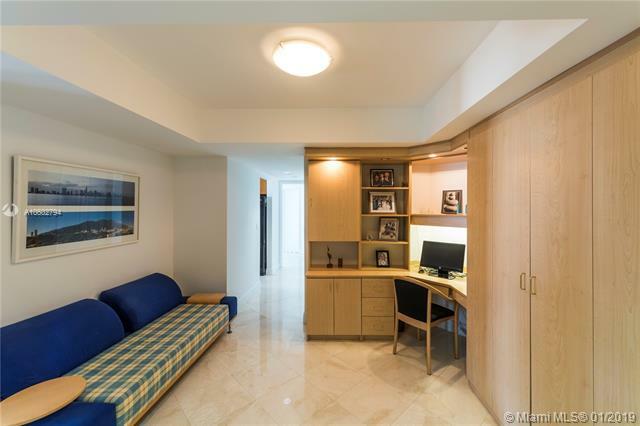 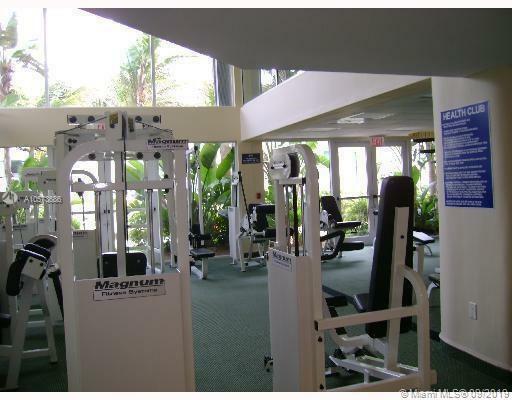 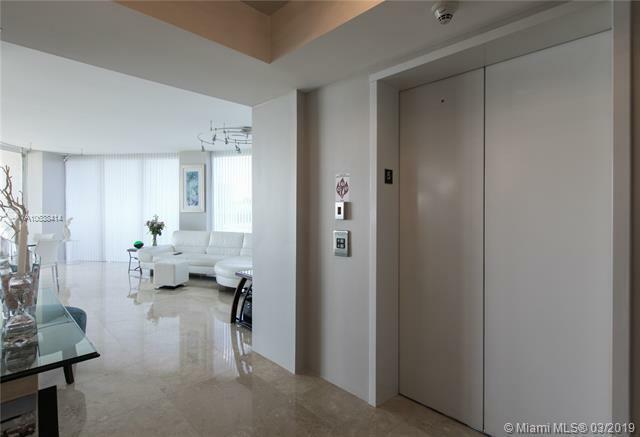 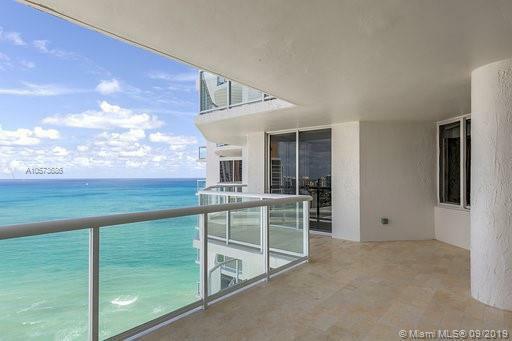 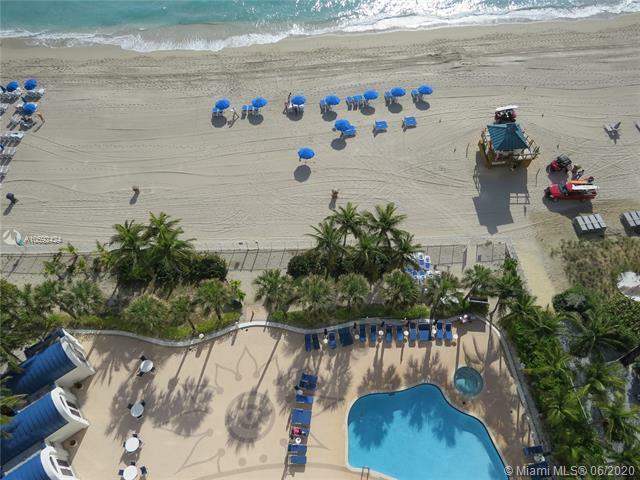 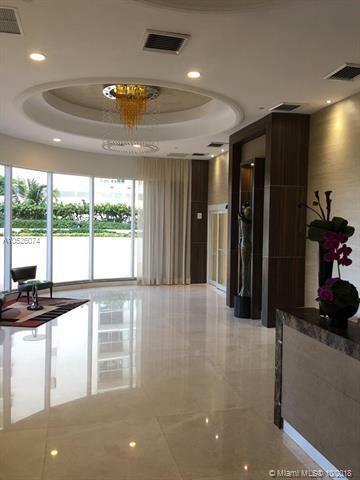 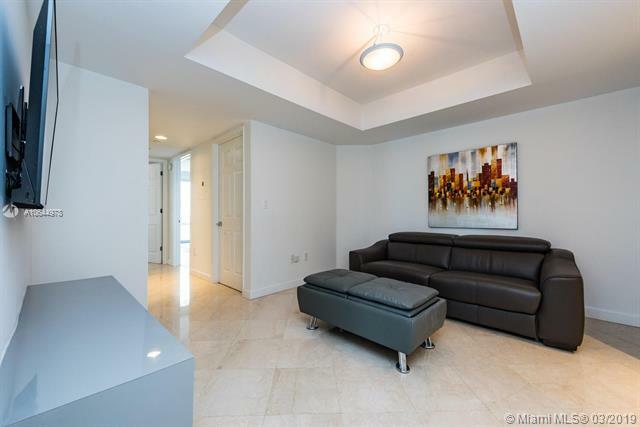 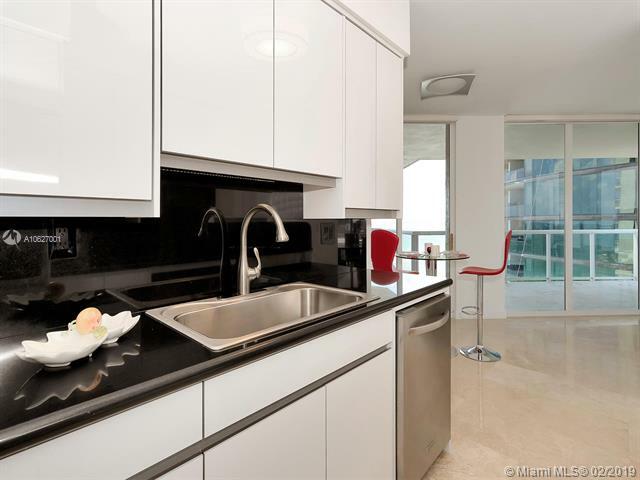 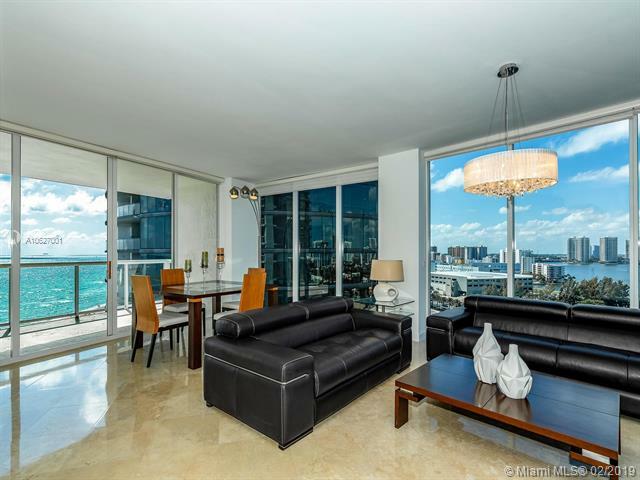 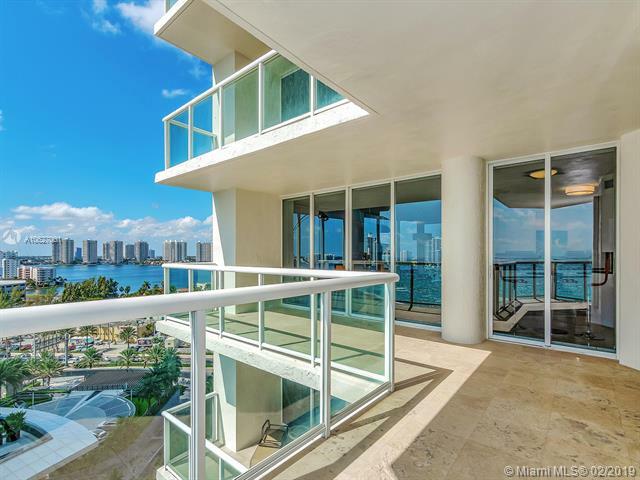 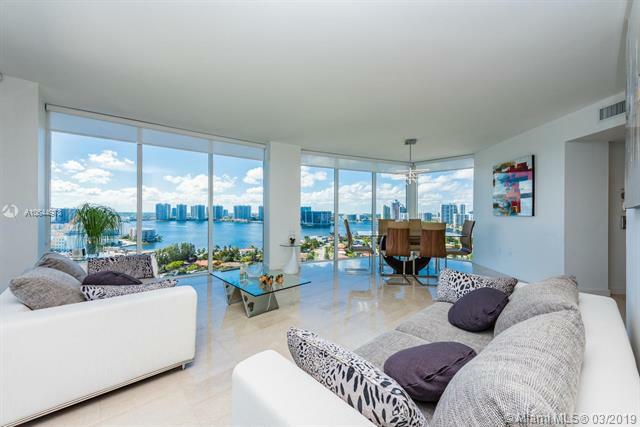 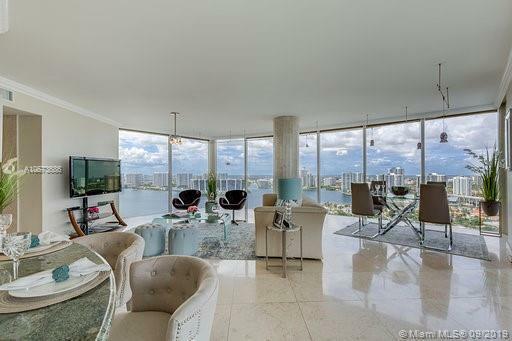 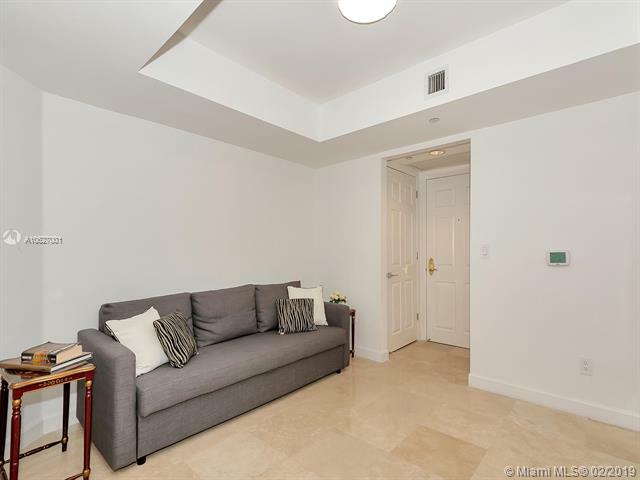 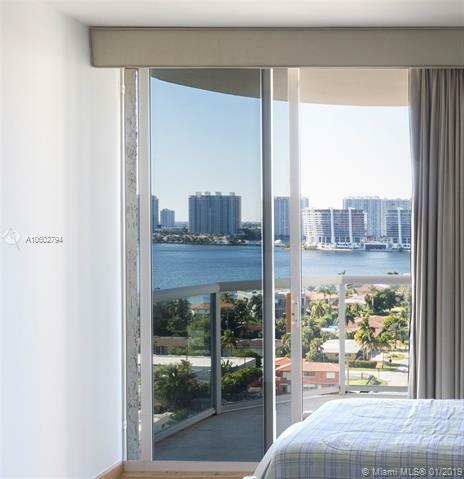 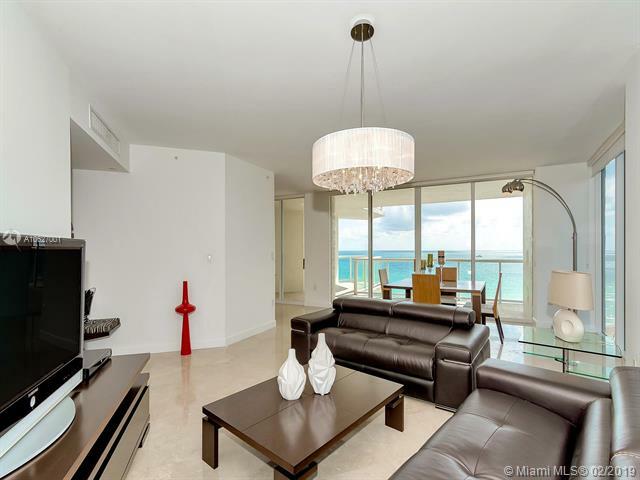 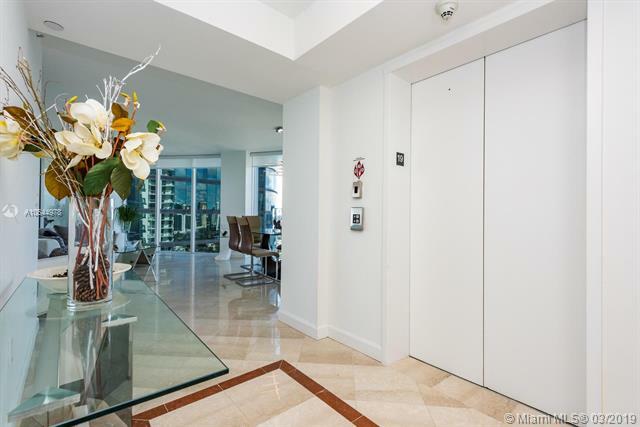 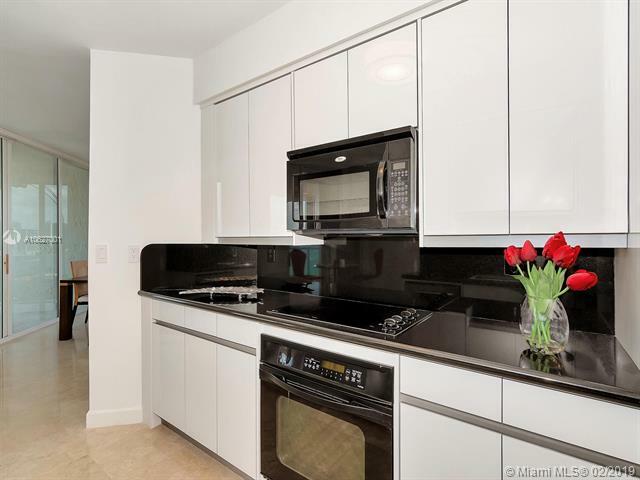 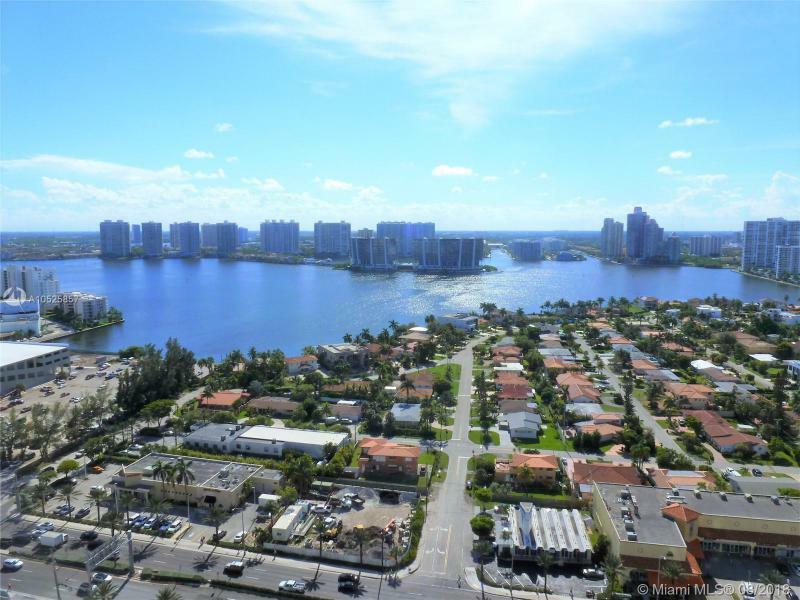 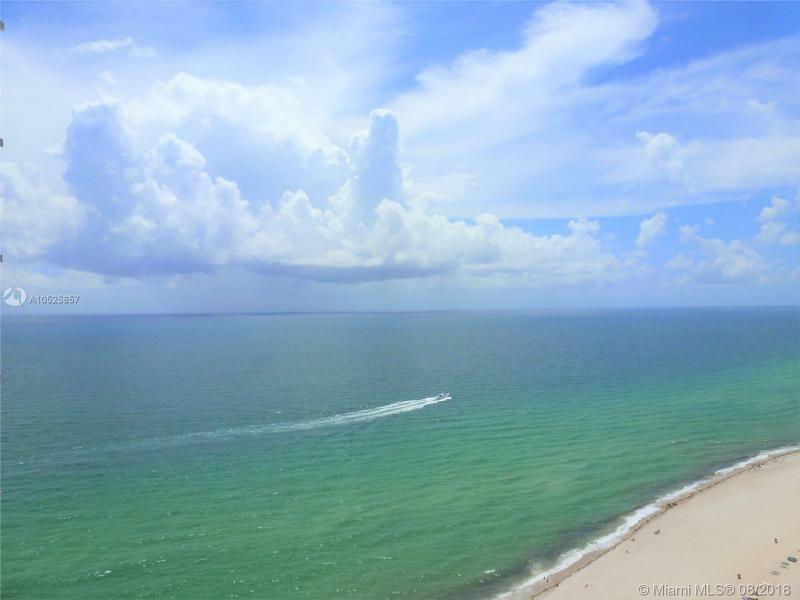 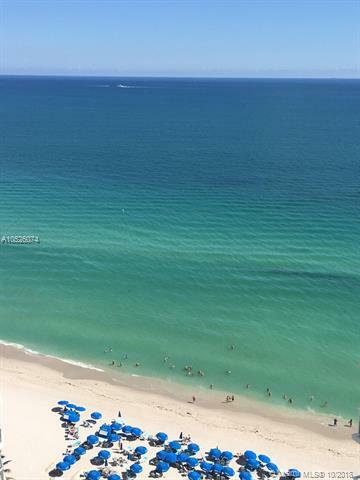 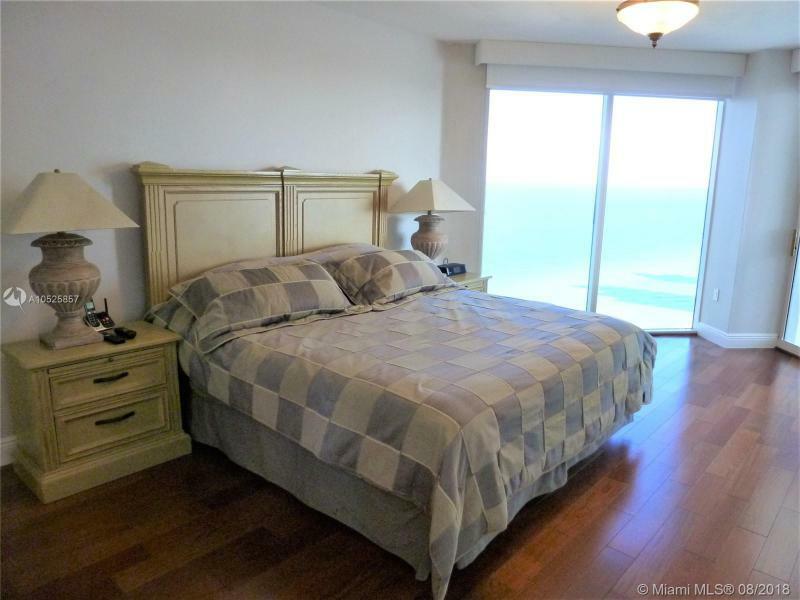 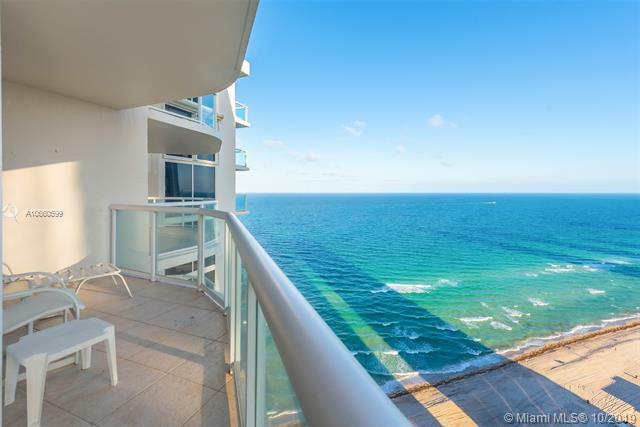 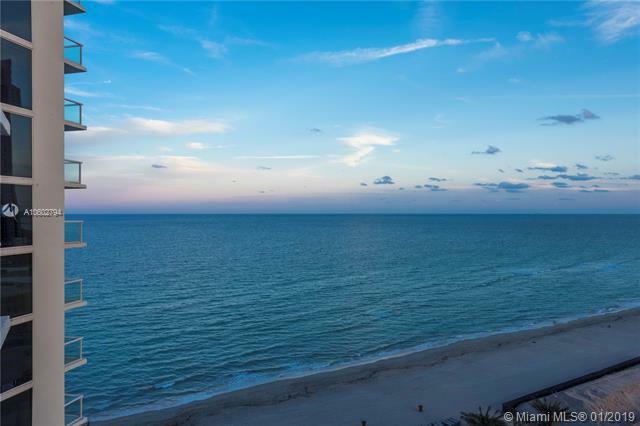 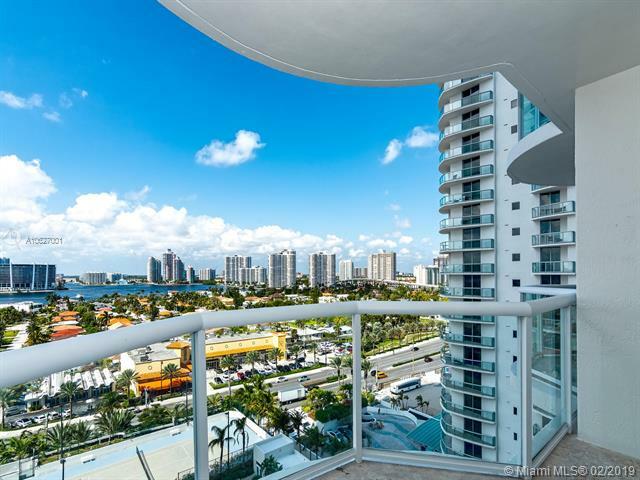 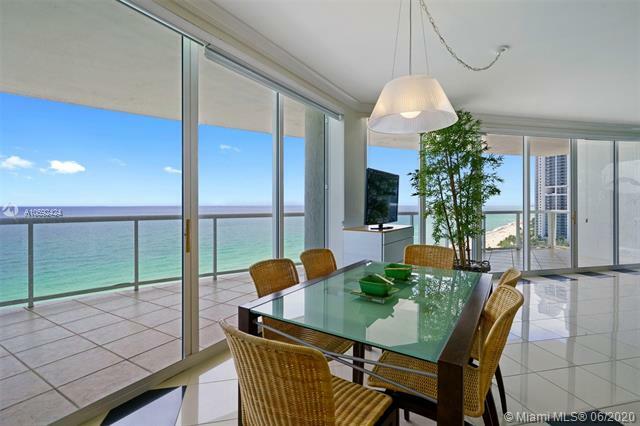 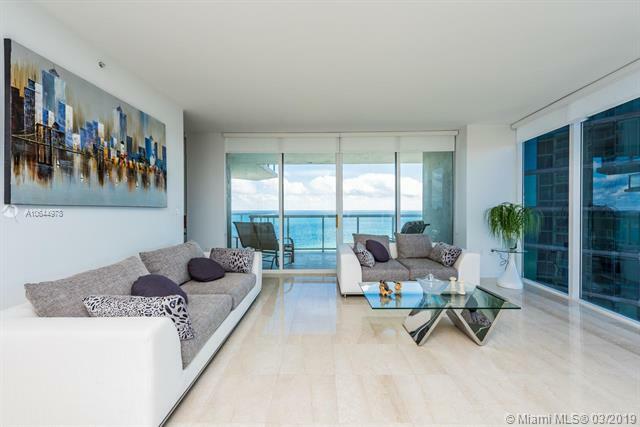 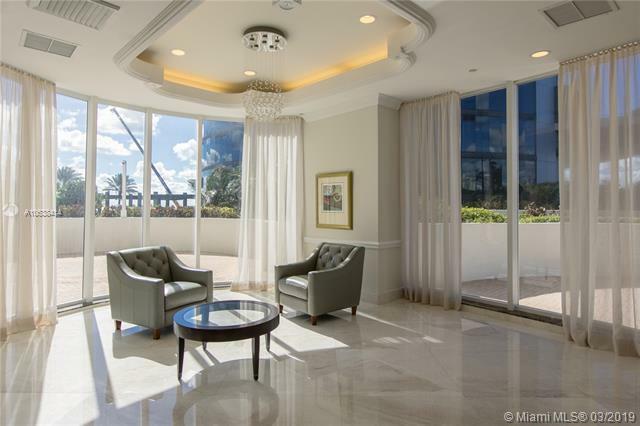 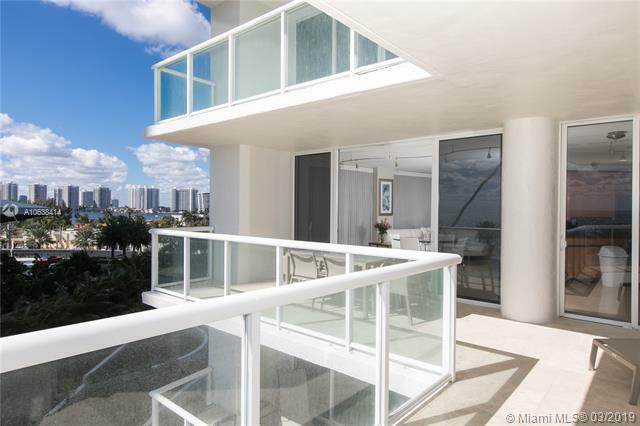 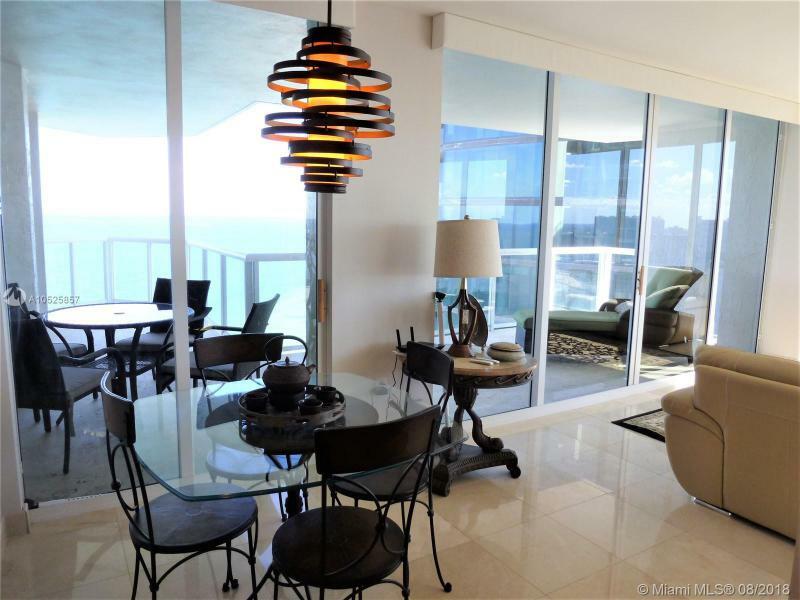 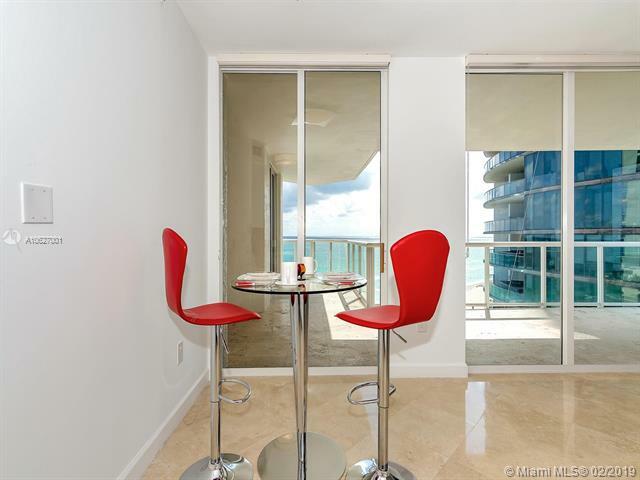 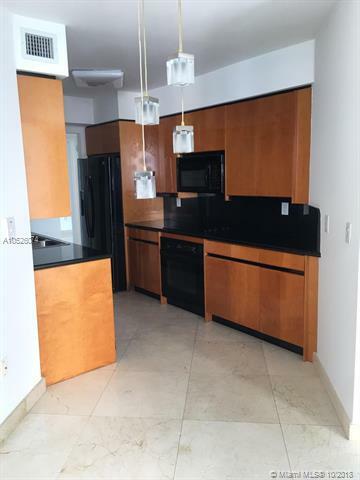 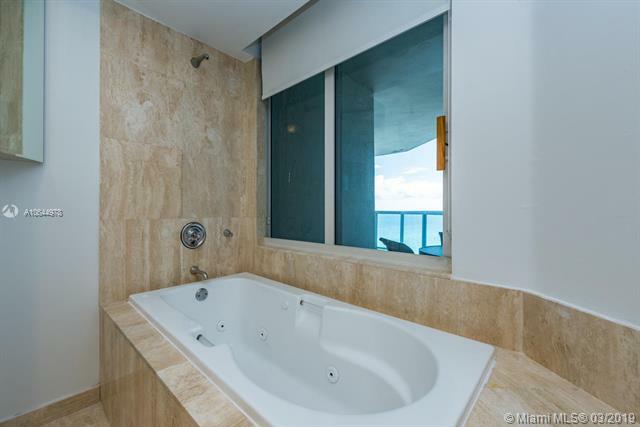 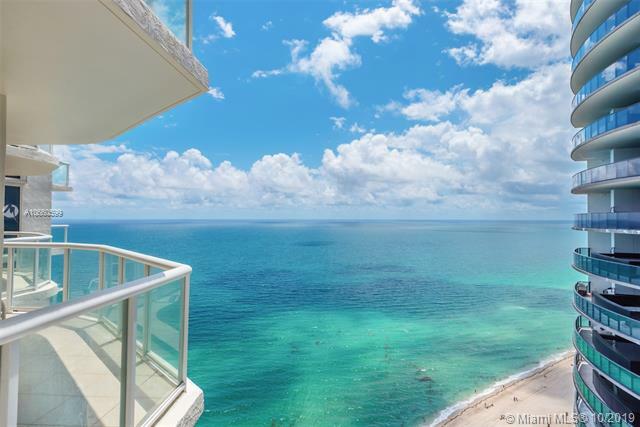 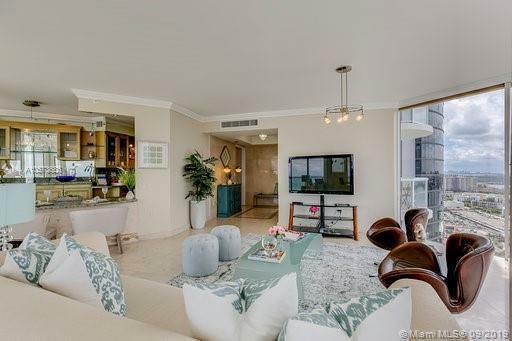 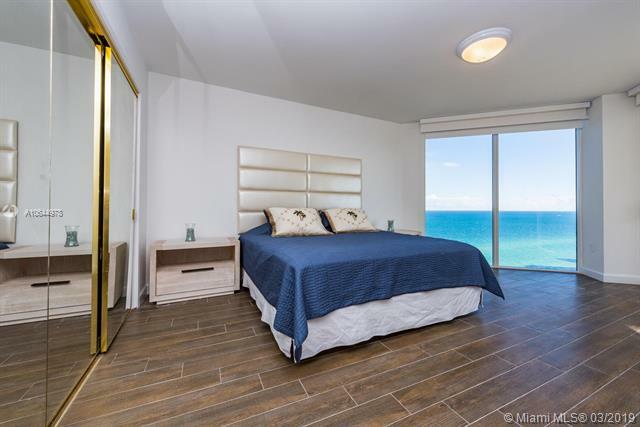 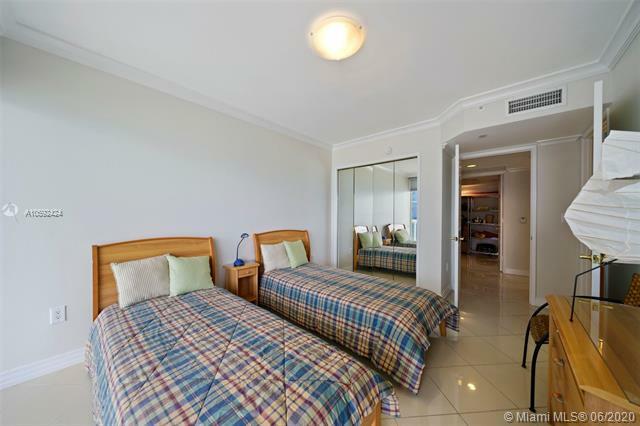 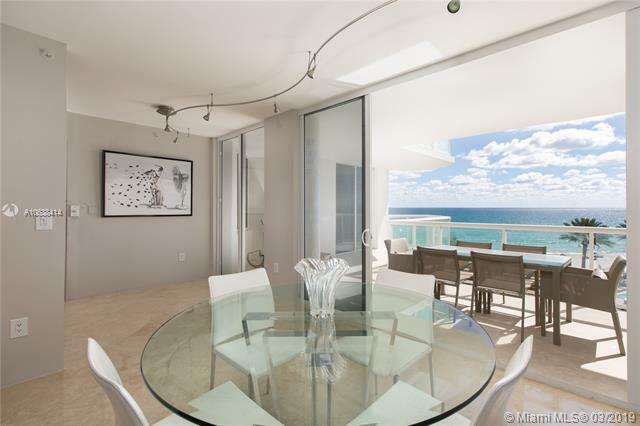 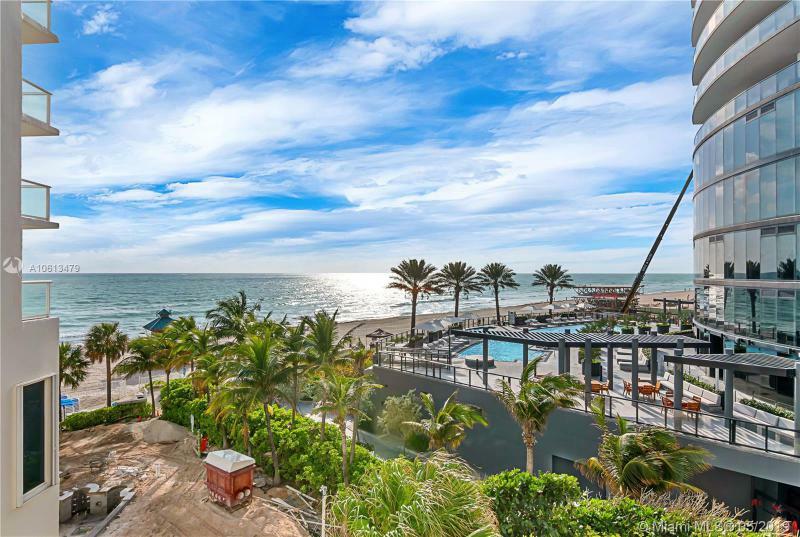 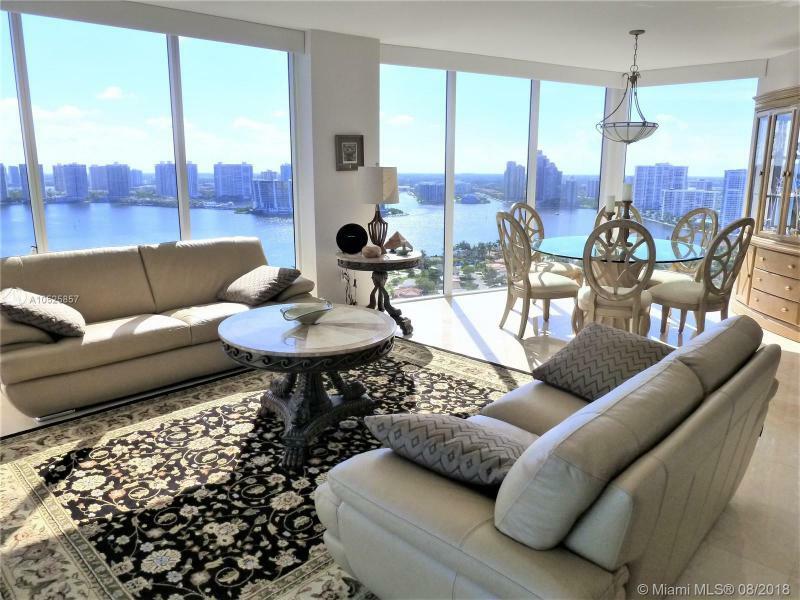 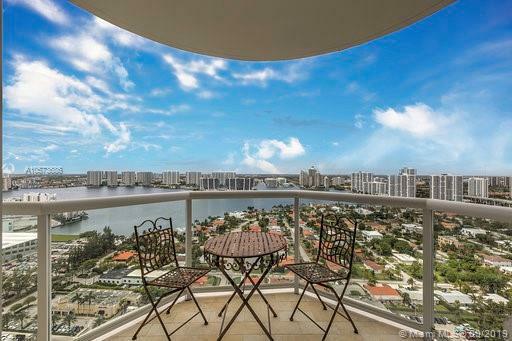 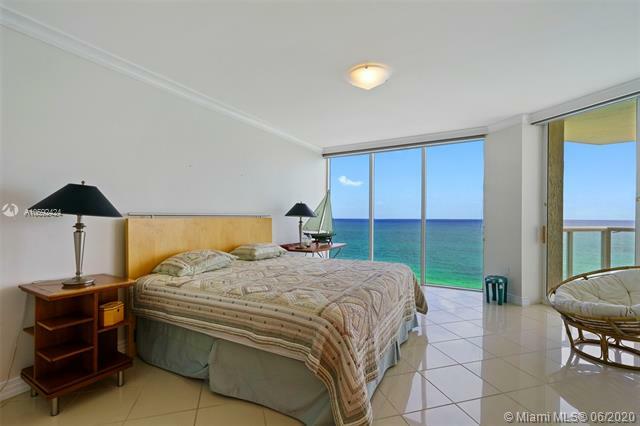 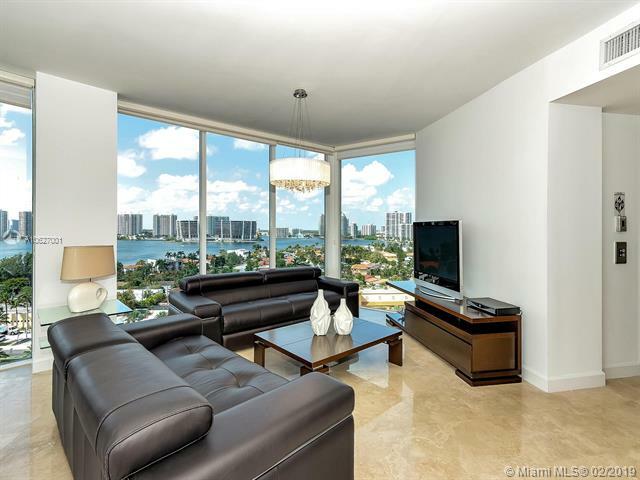 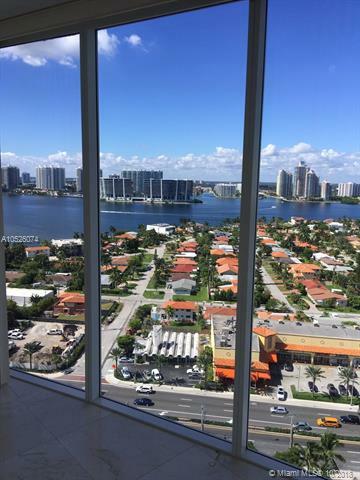 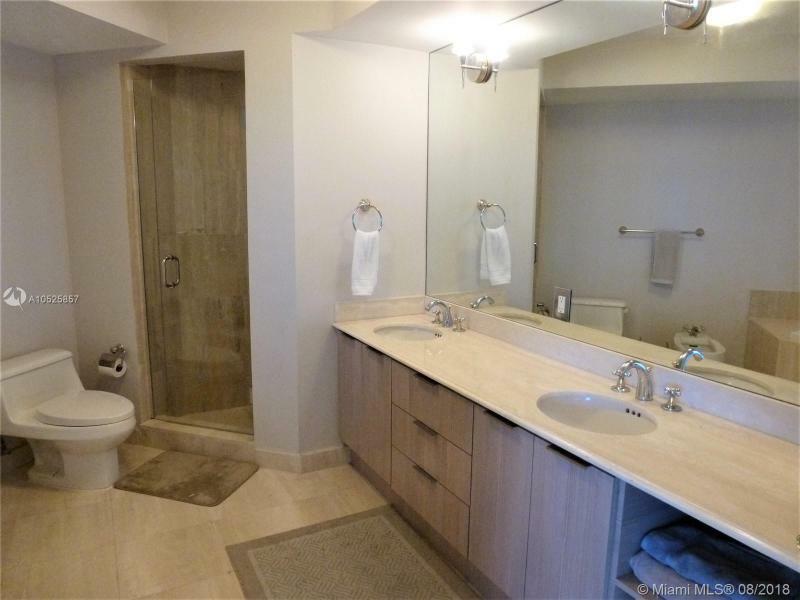 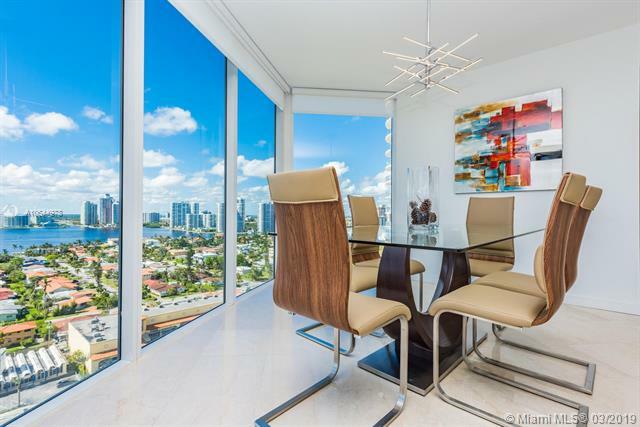 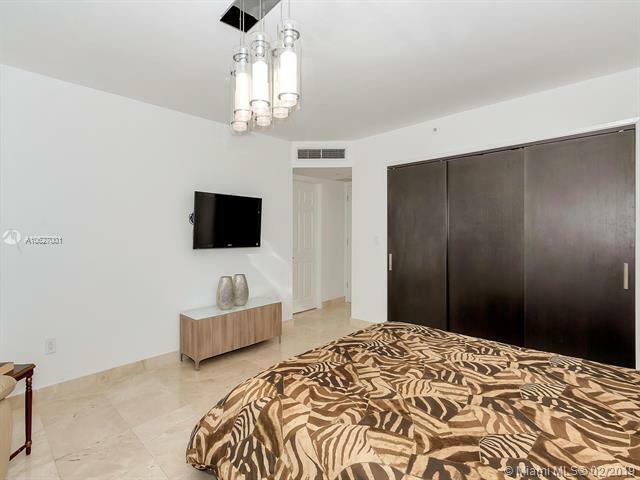 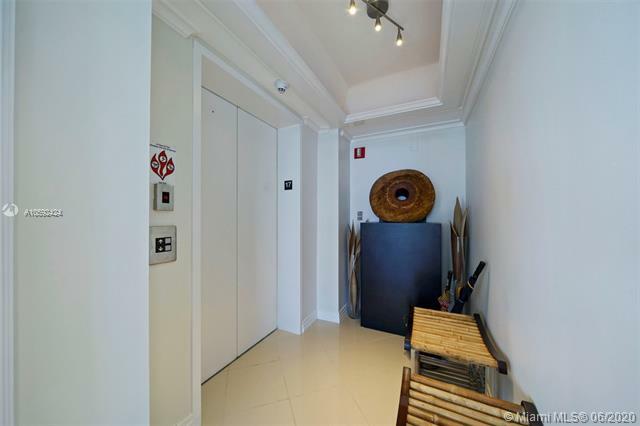 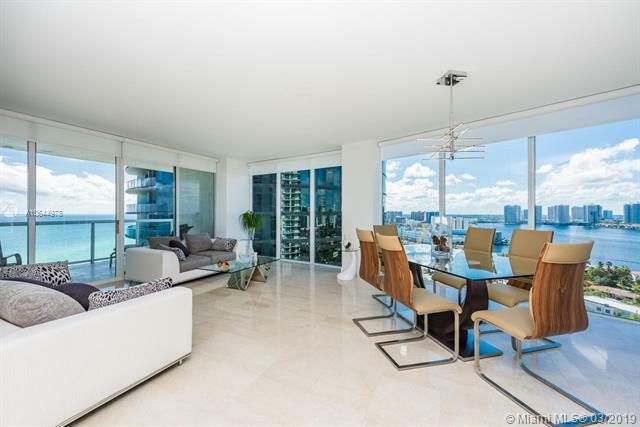 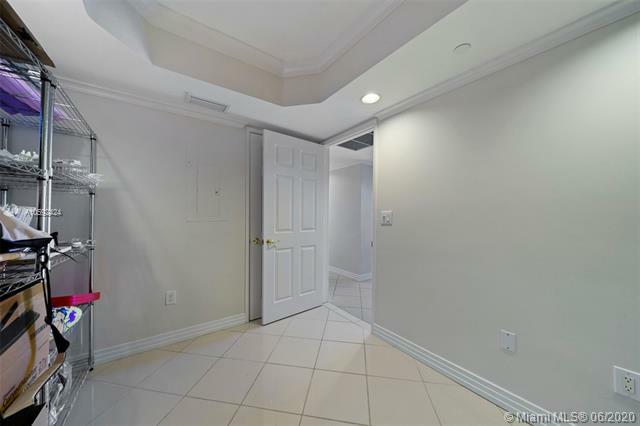 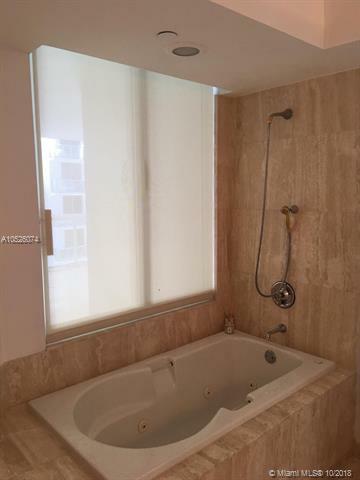 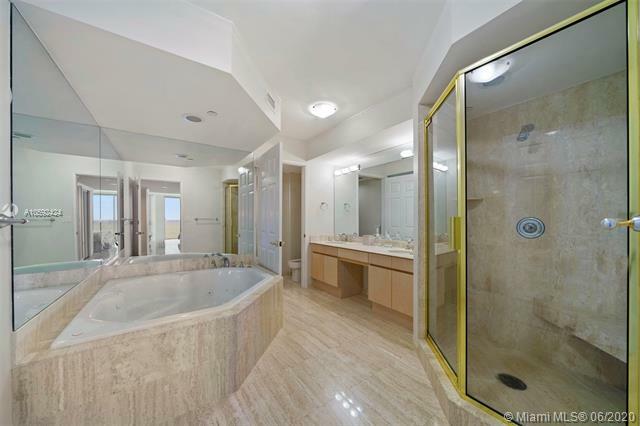 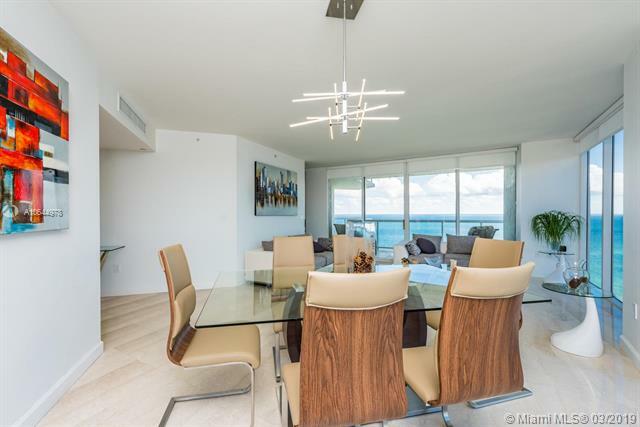 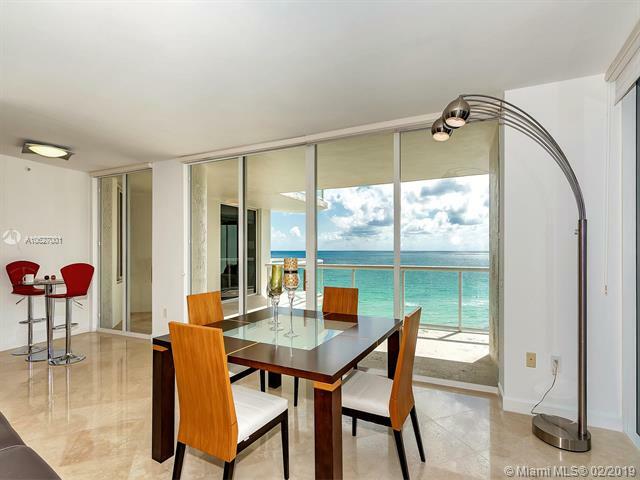 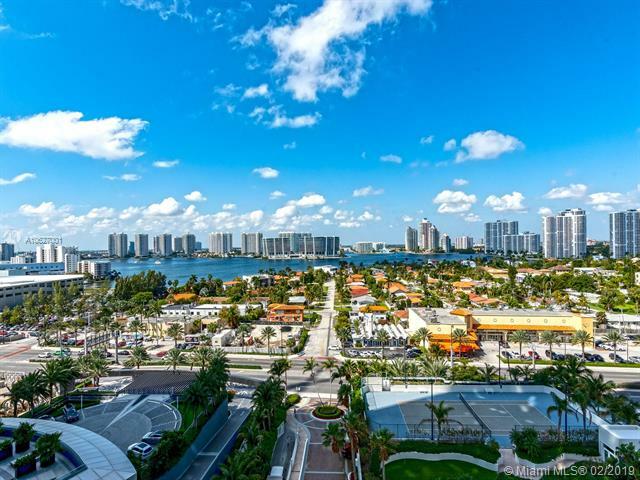 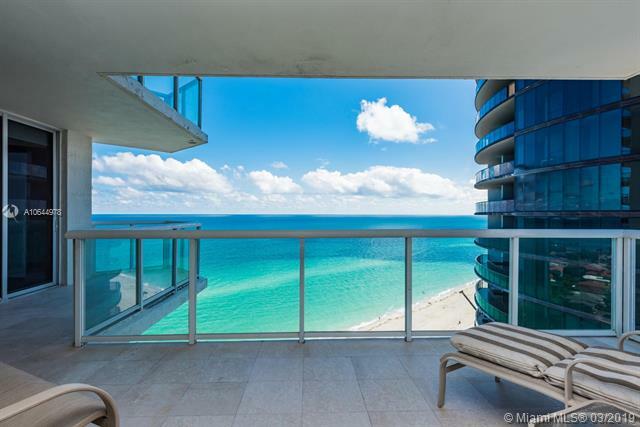 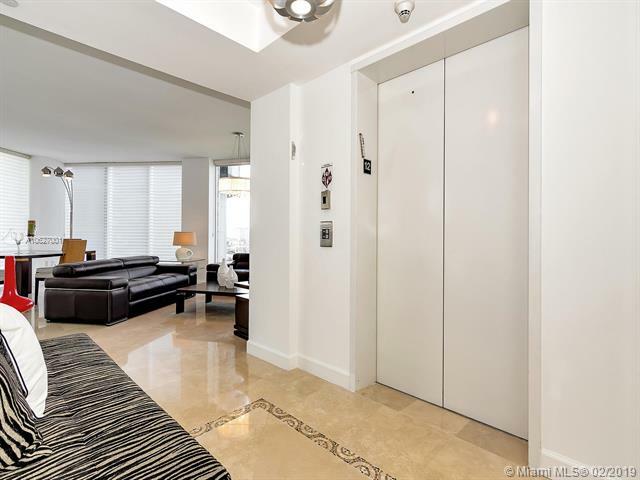 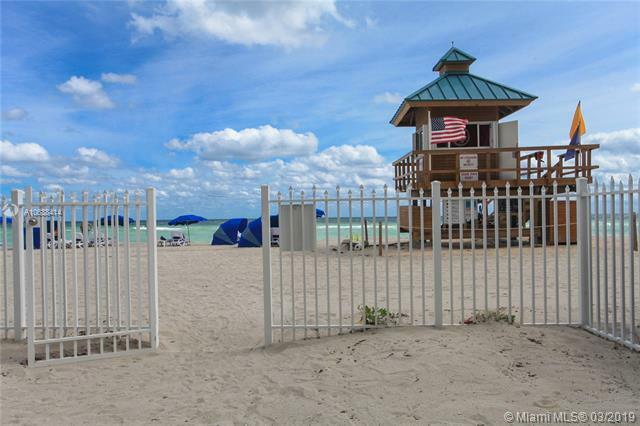 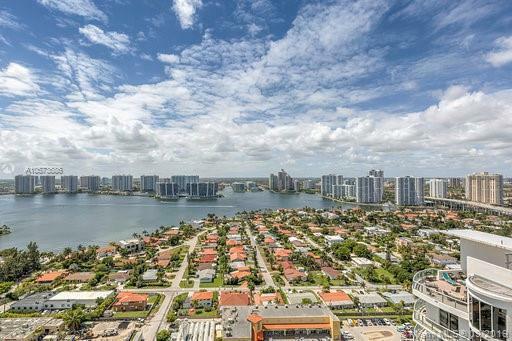 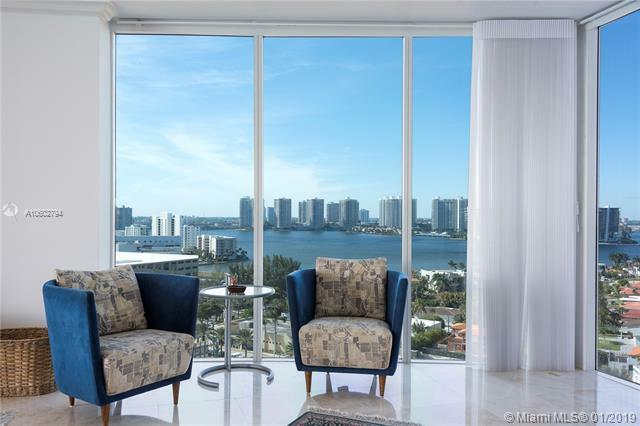 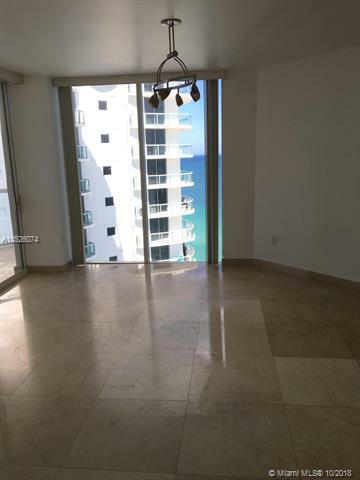 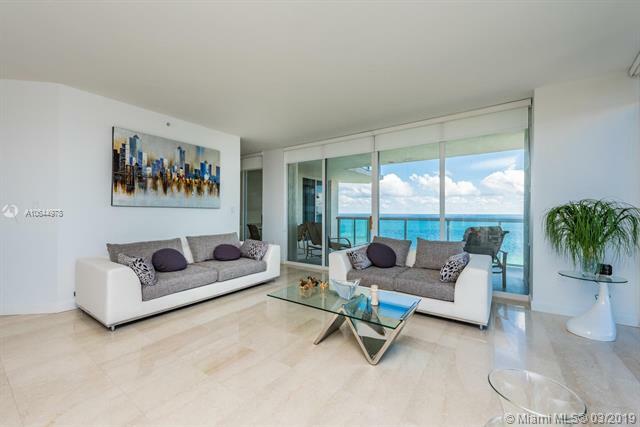 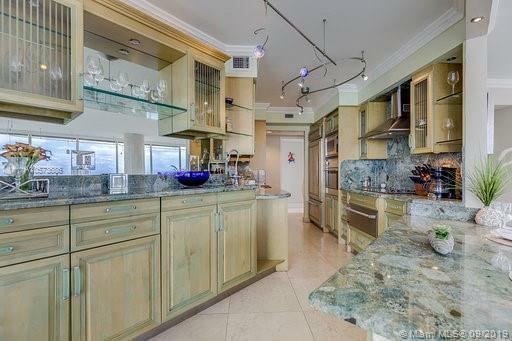 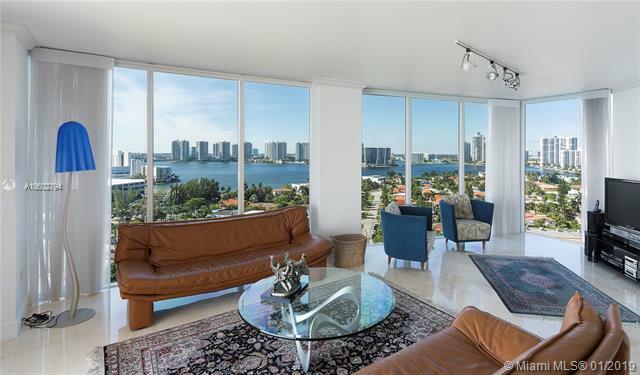 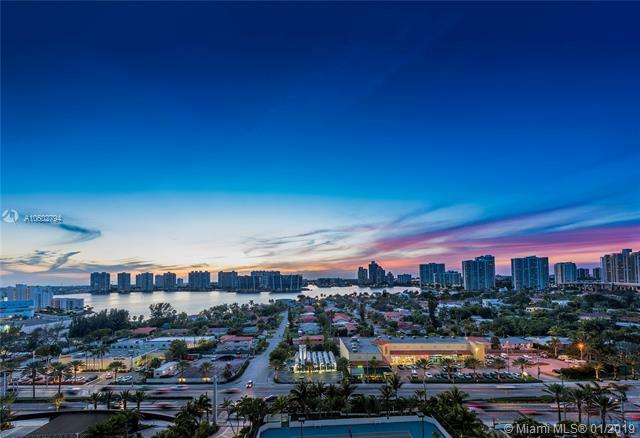 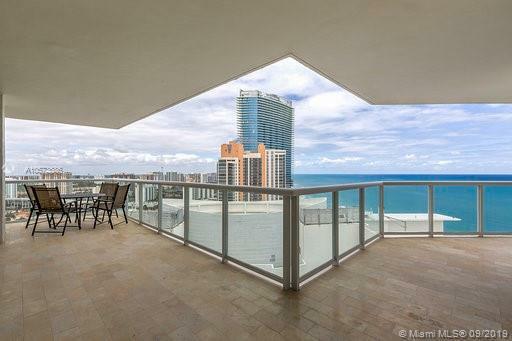 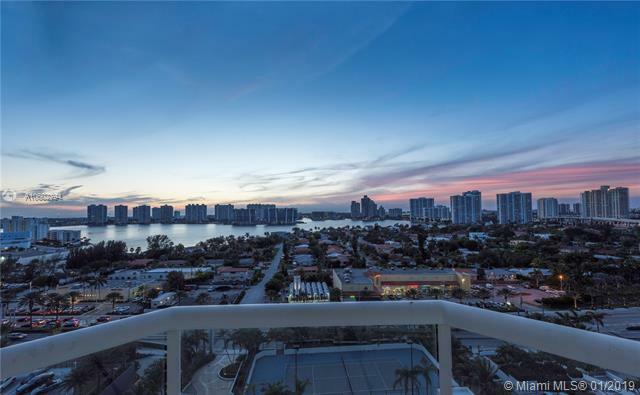 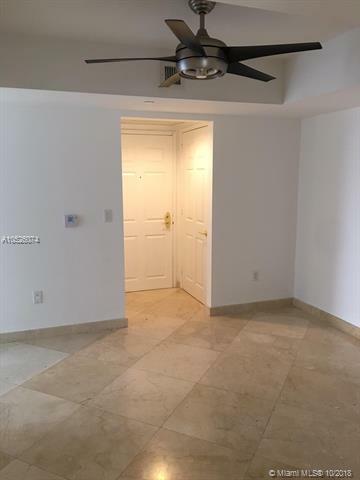 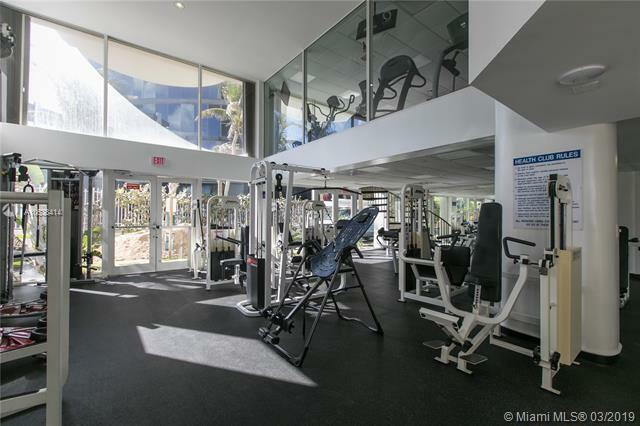 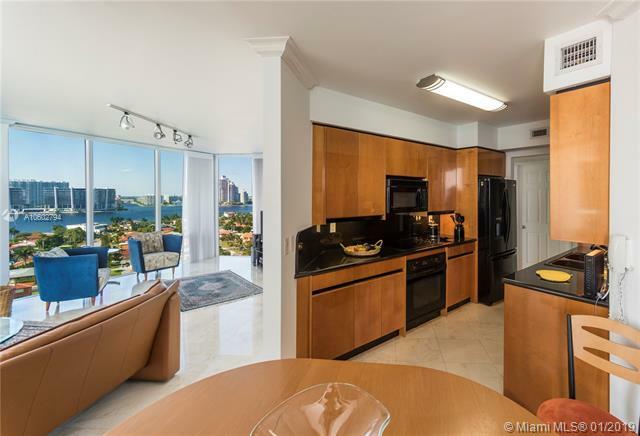 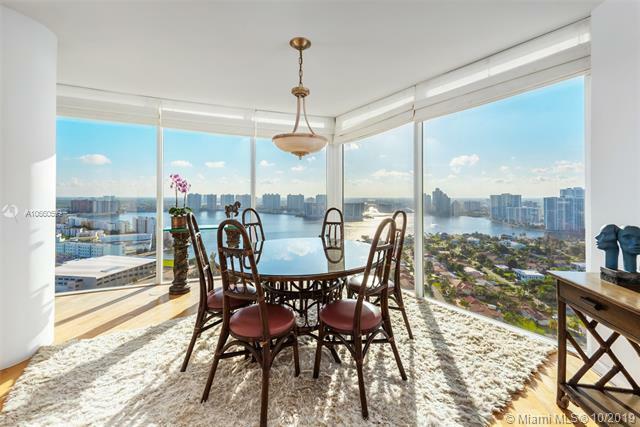 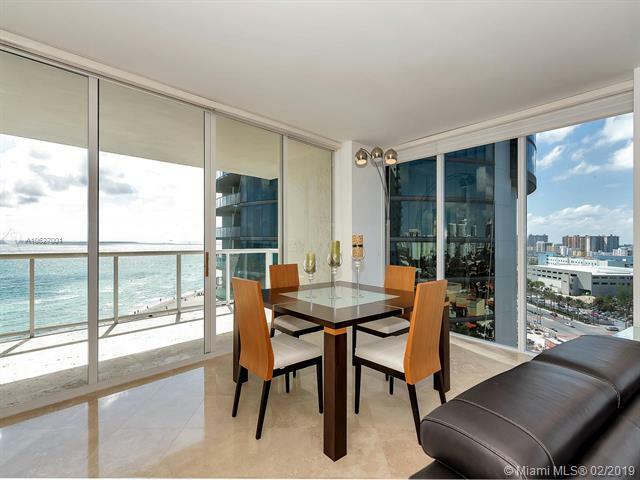 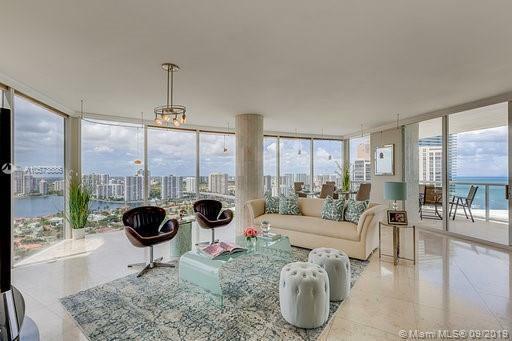 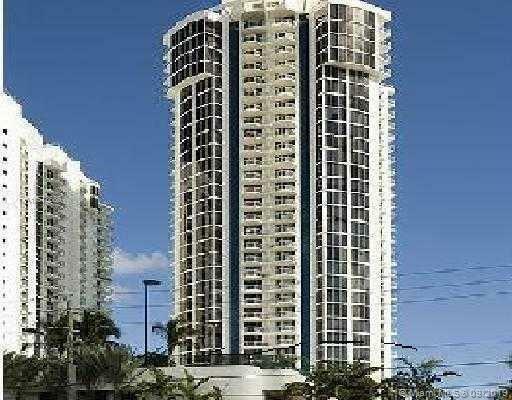 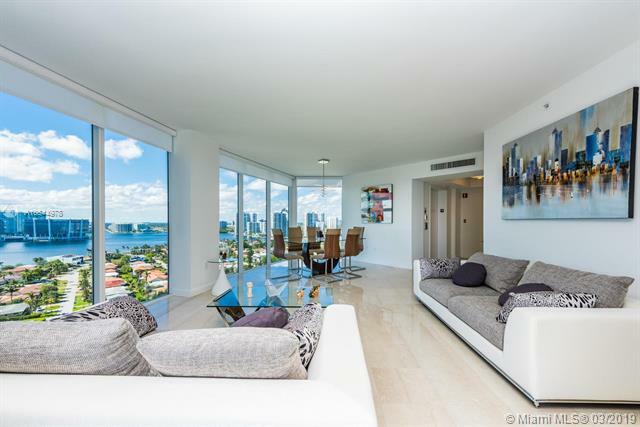 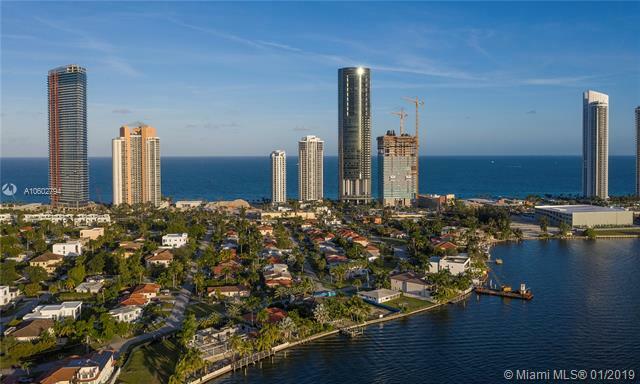 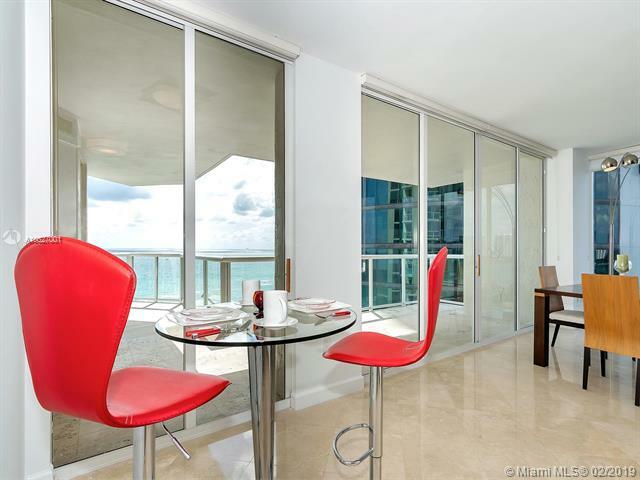 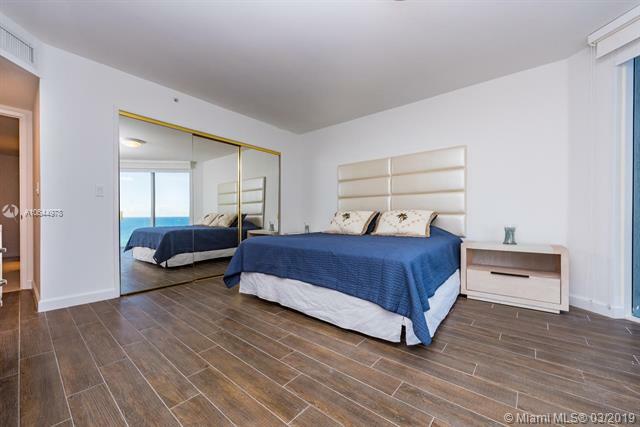 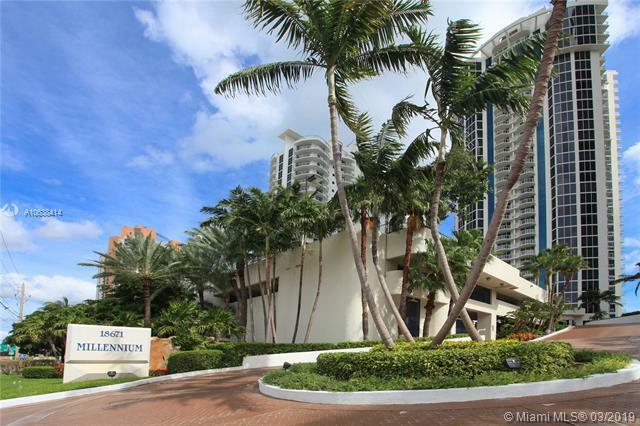 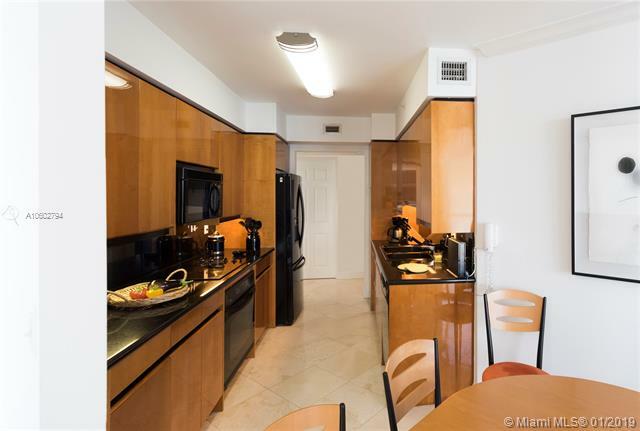 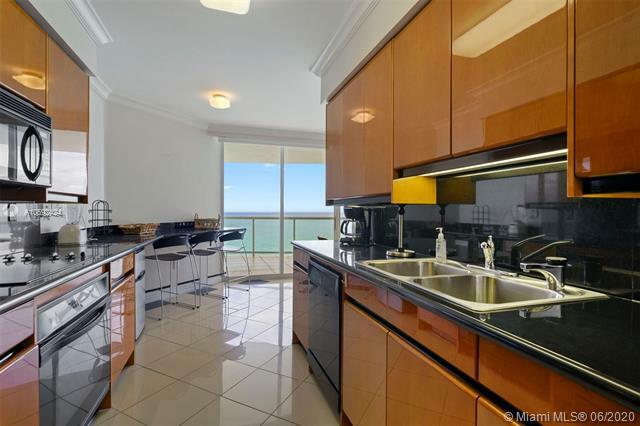 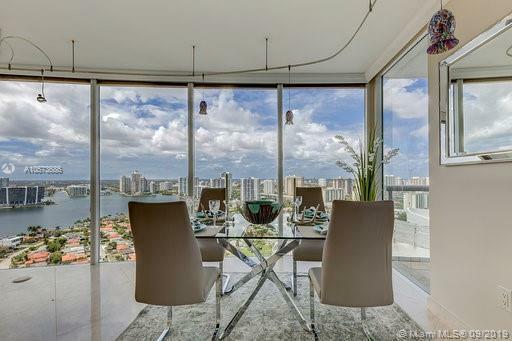 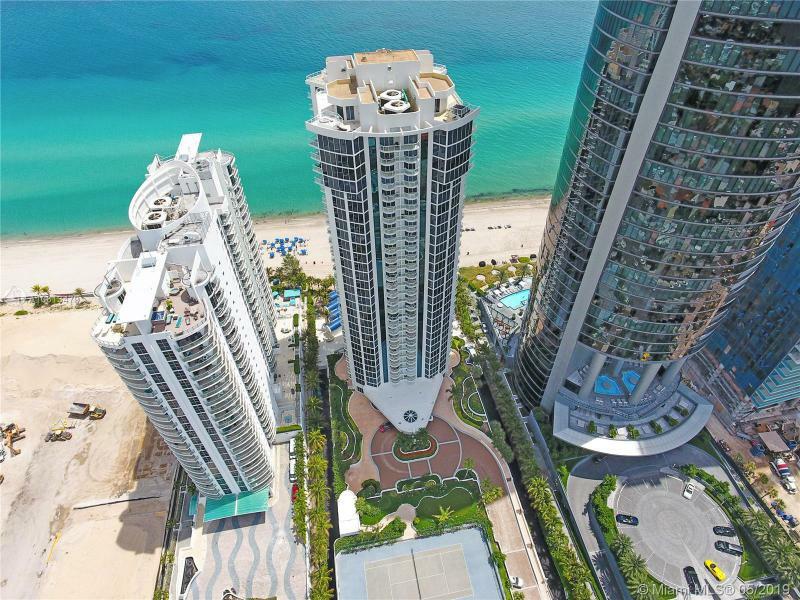 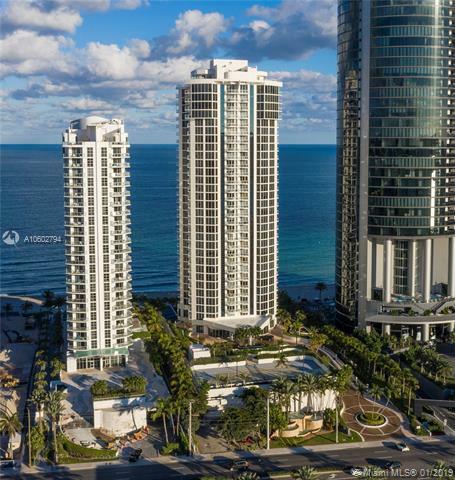 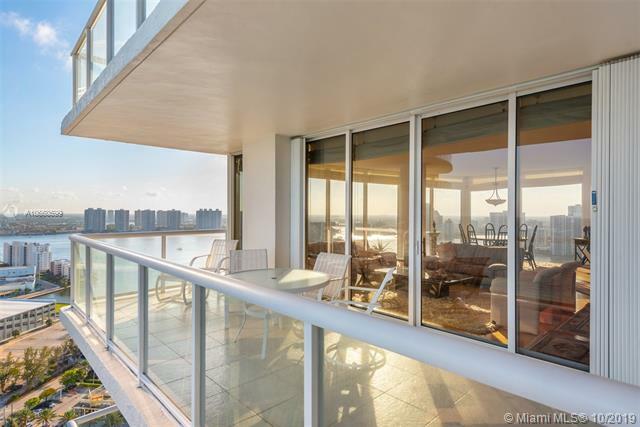 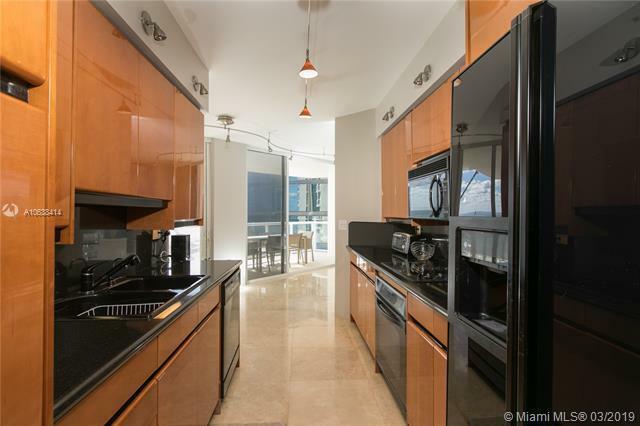 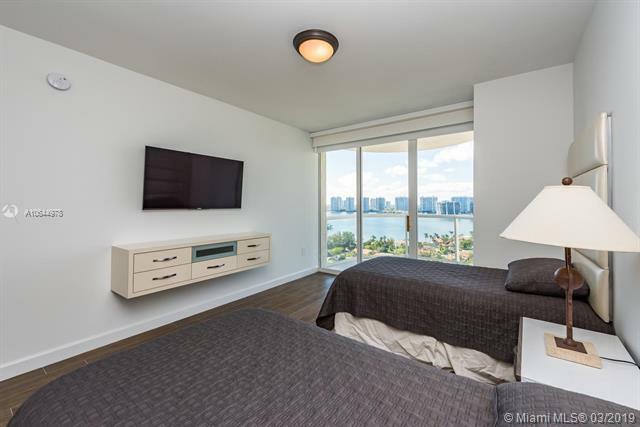 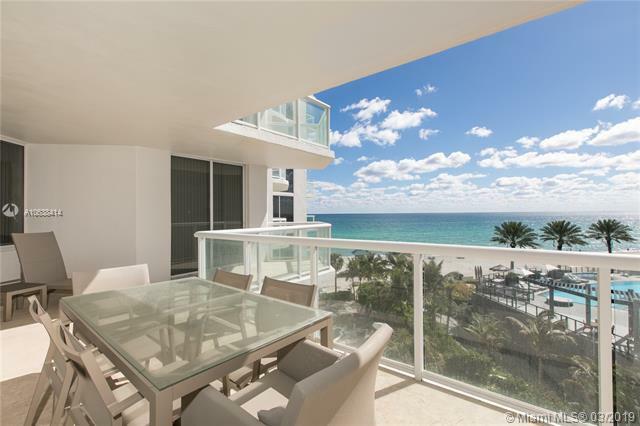 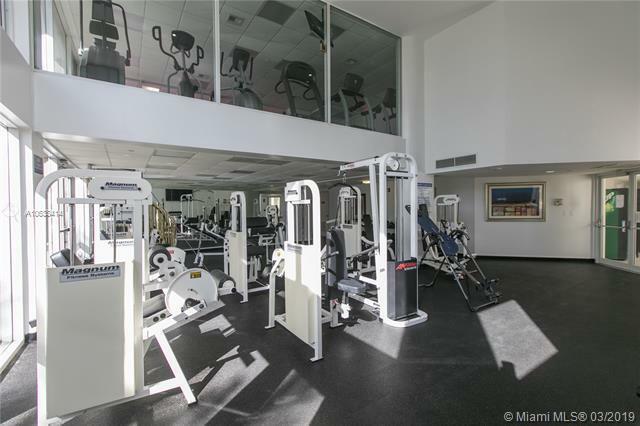 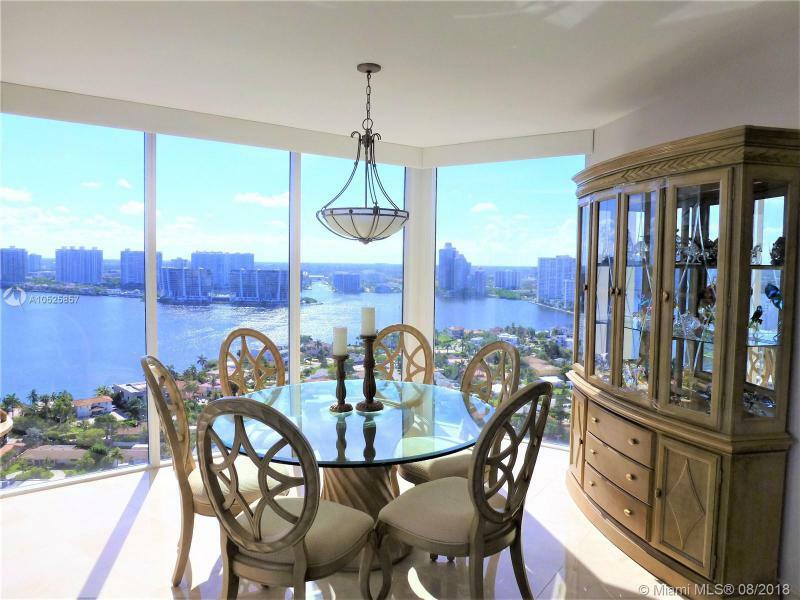 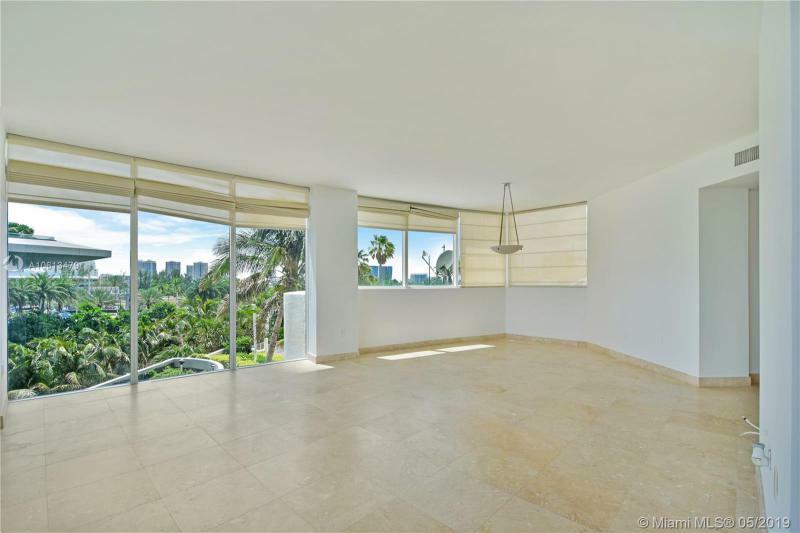 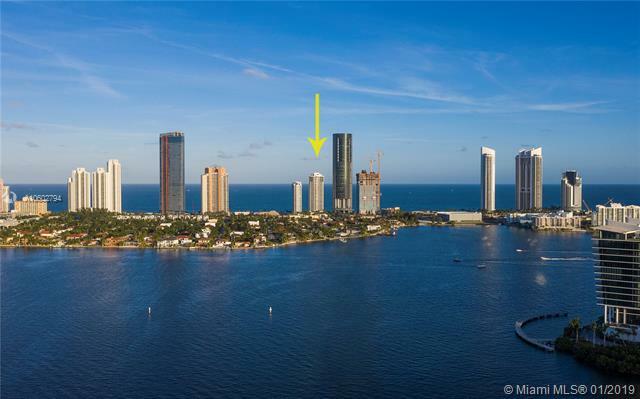 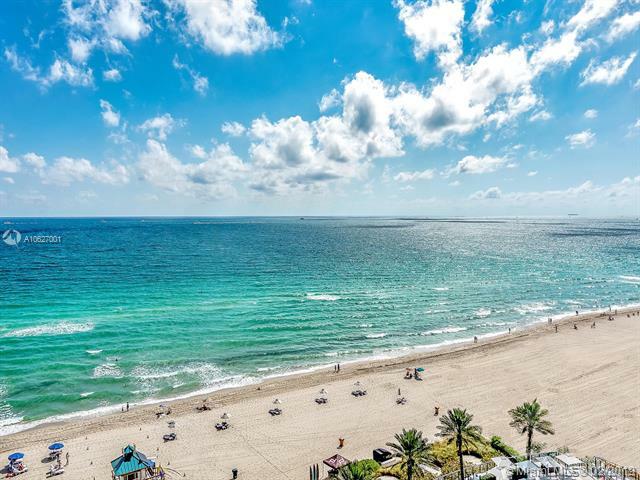 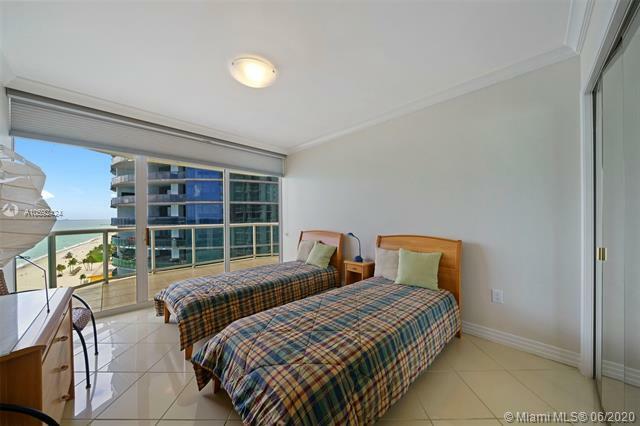 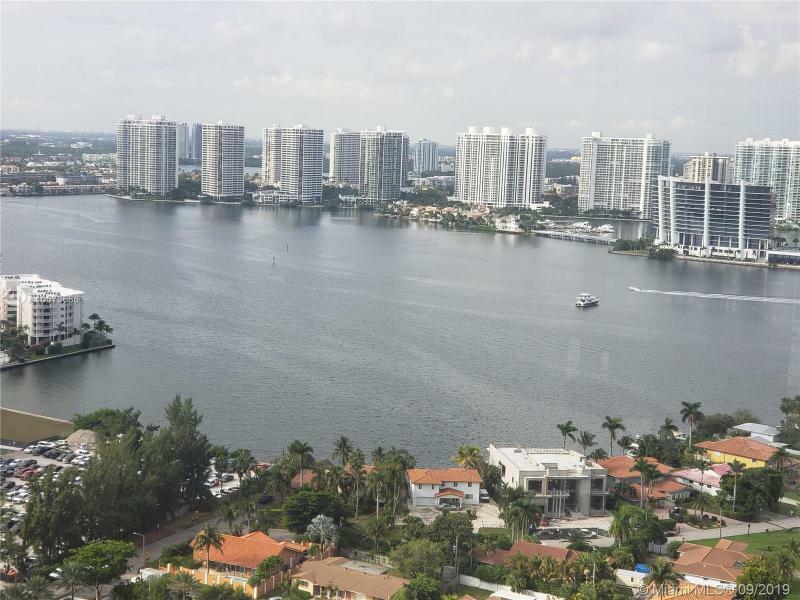 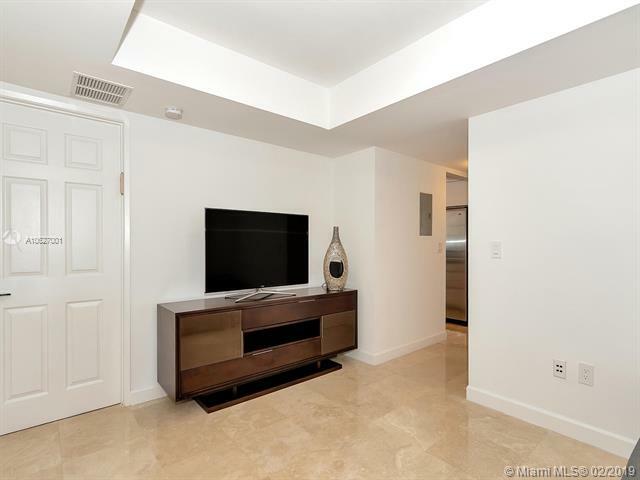 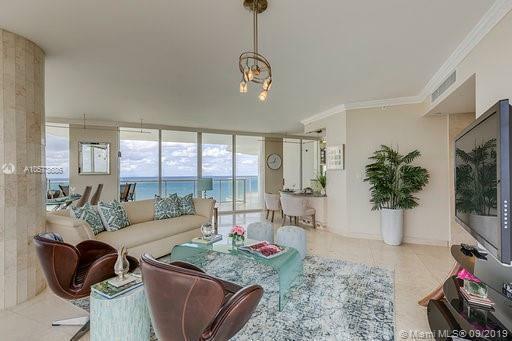 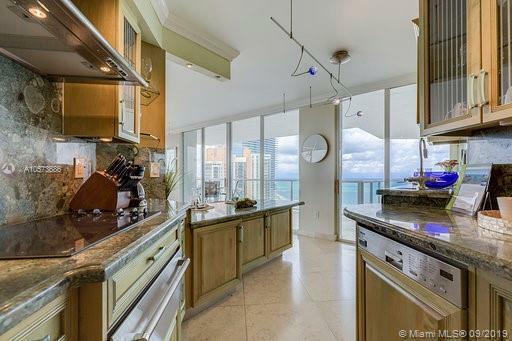 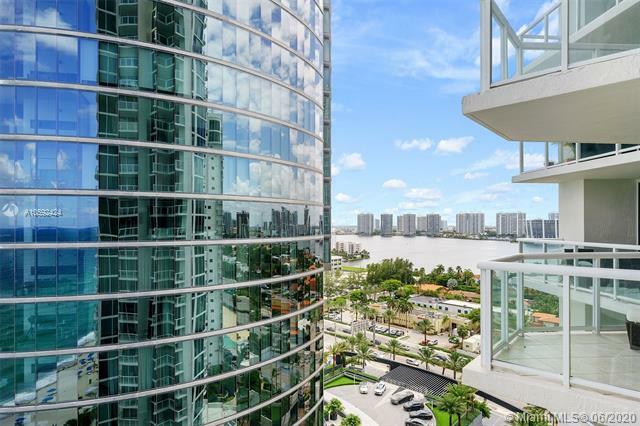 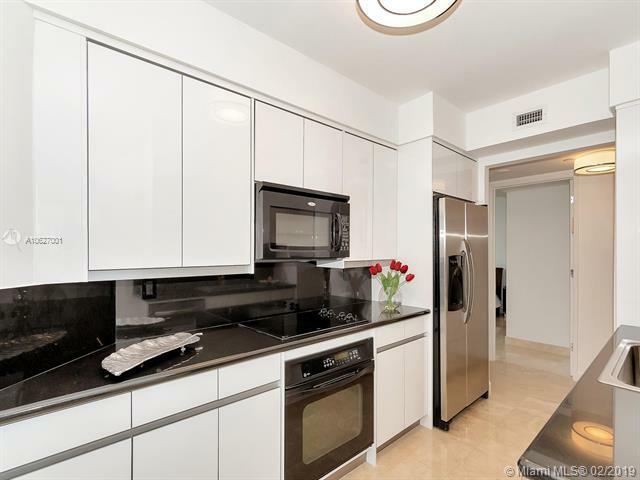 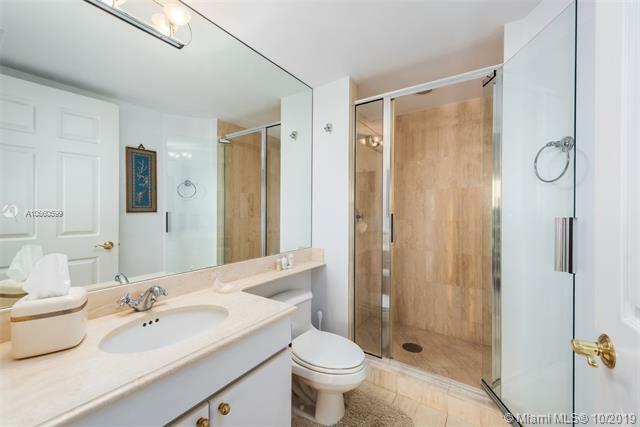 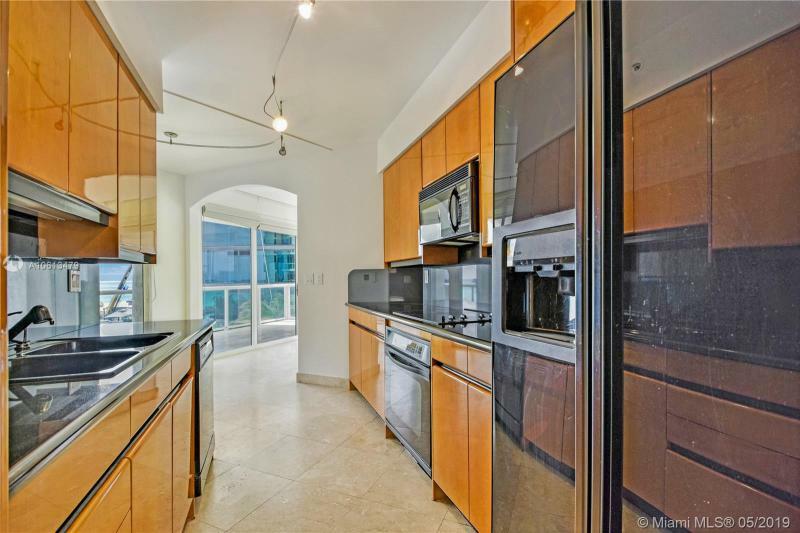 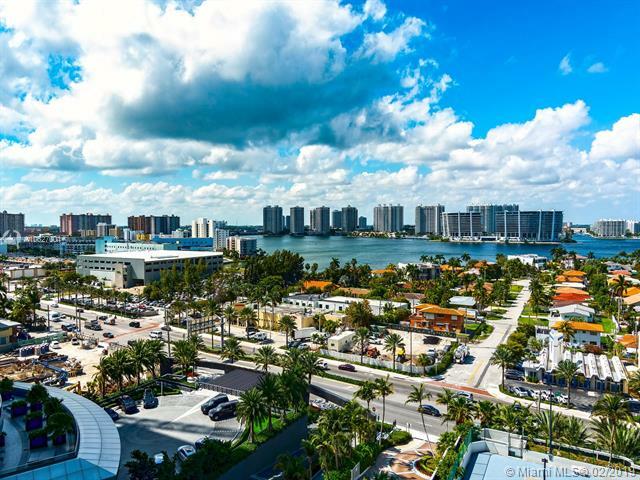 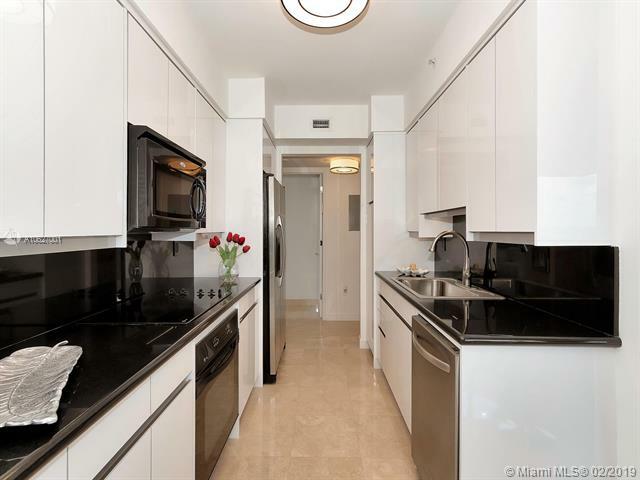 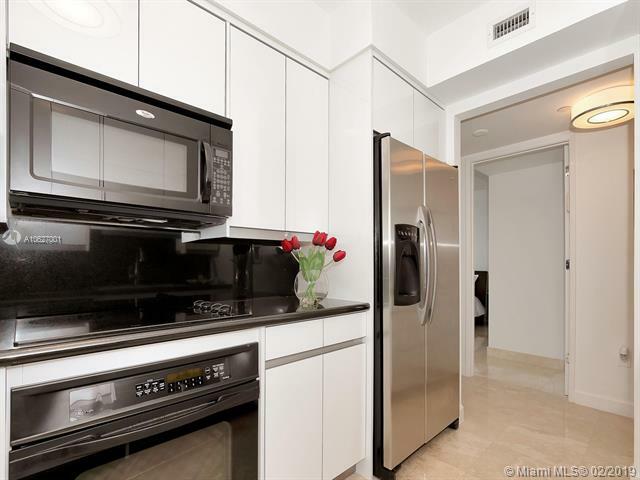 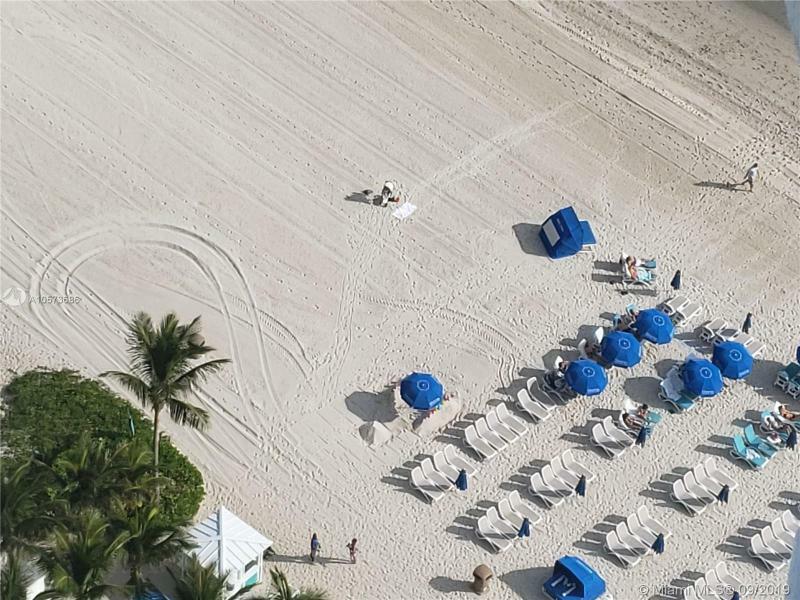 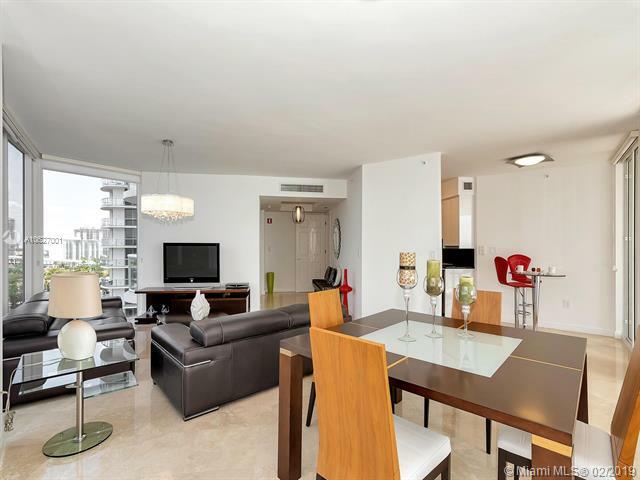 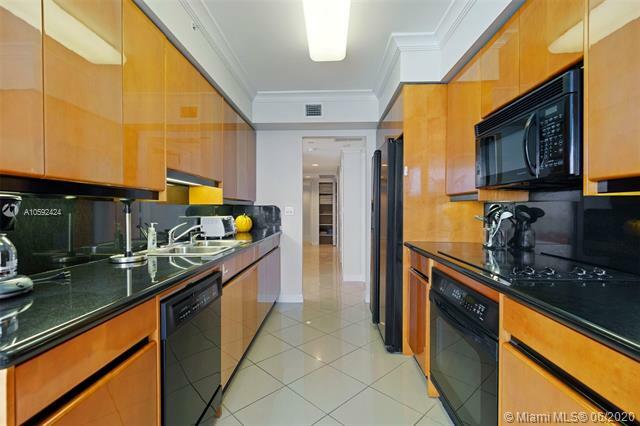 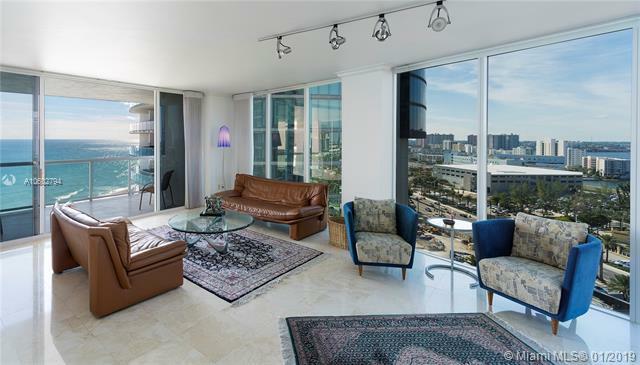 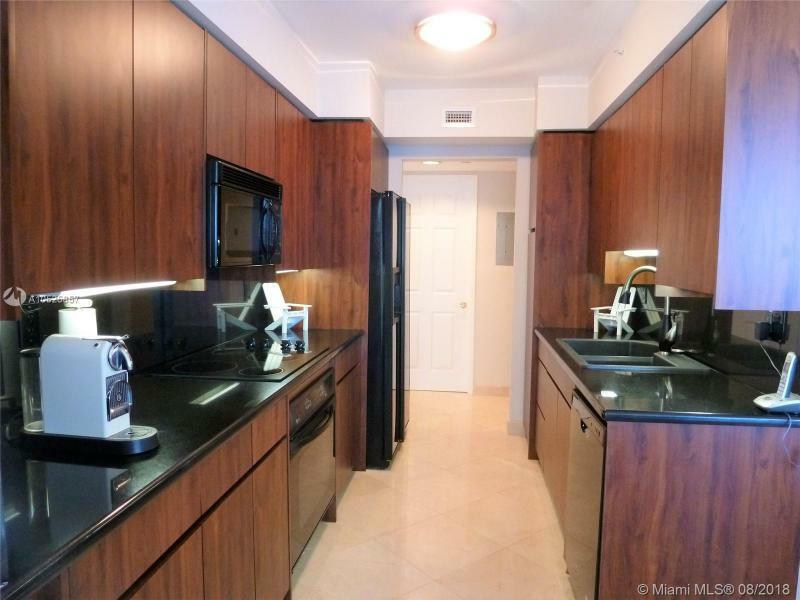 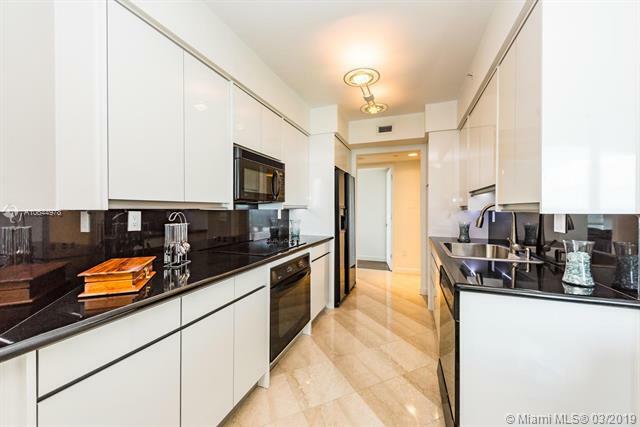 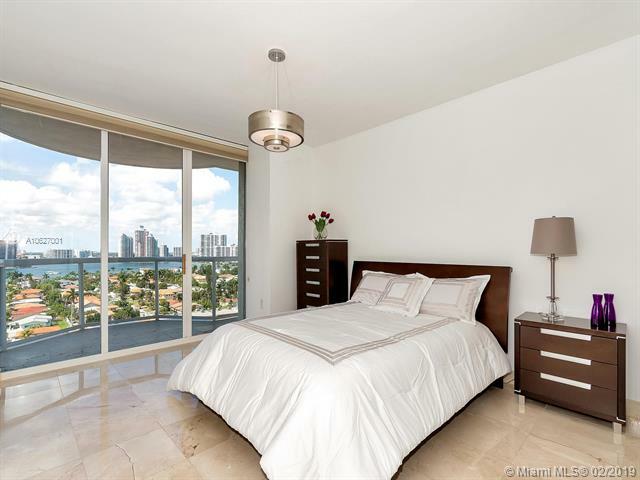 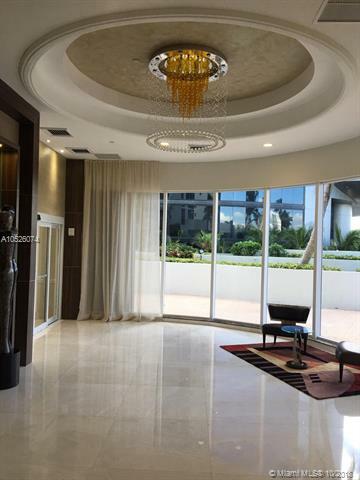 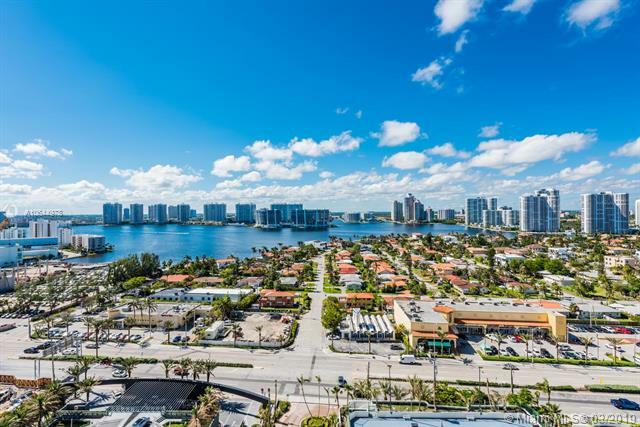 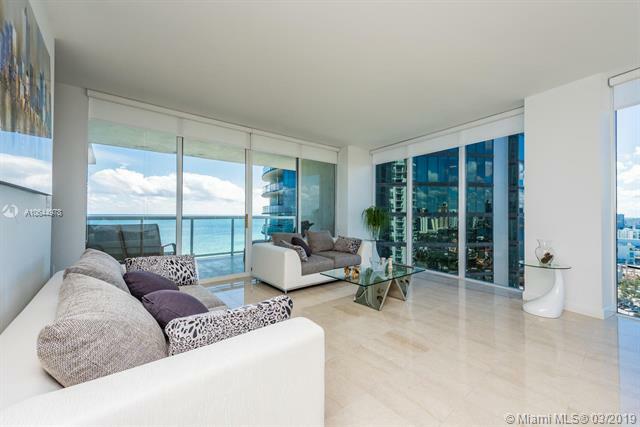 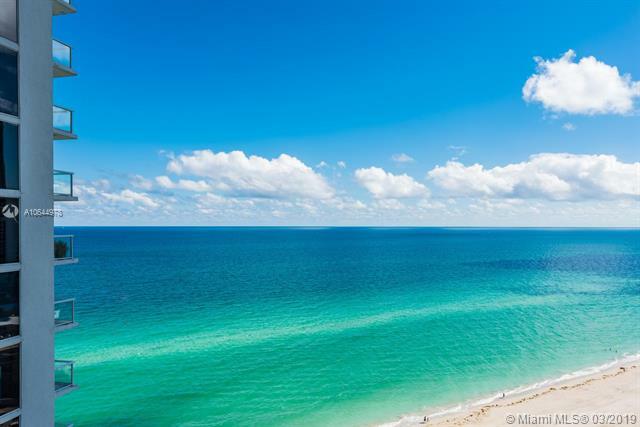 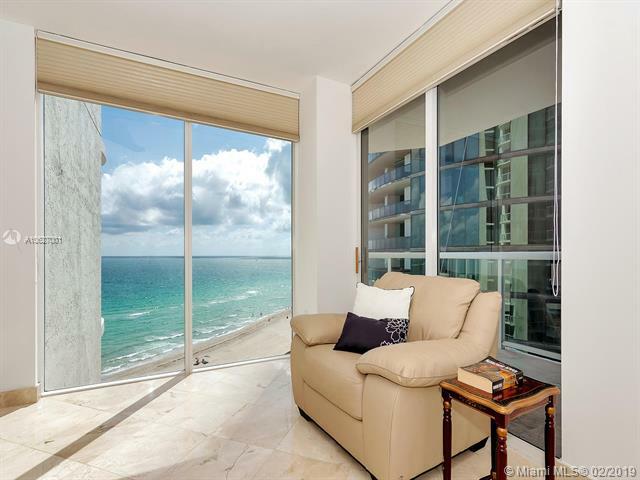 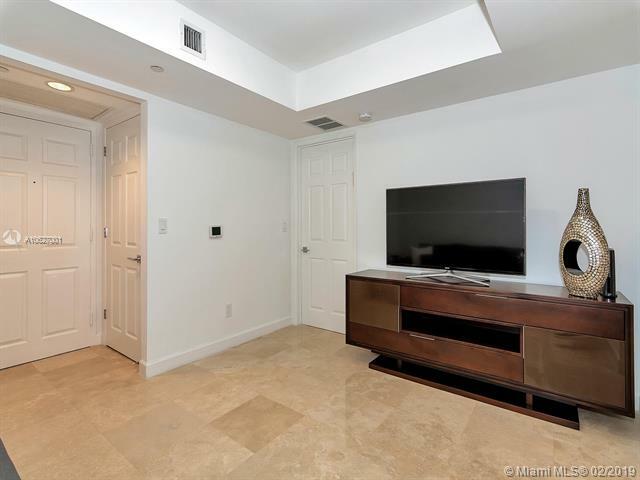 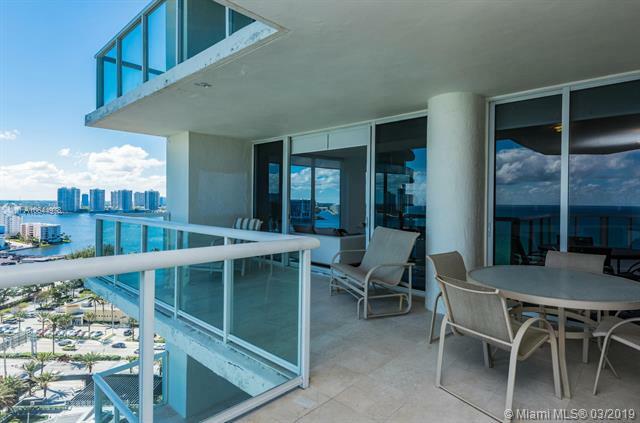 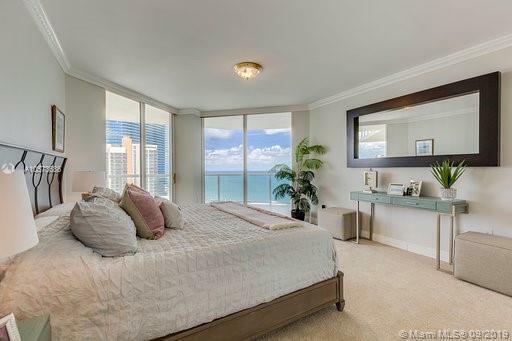 Millennium is located in Sunny Isles Beach. 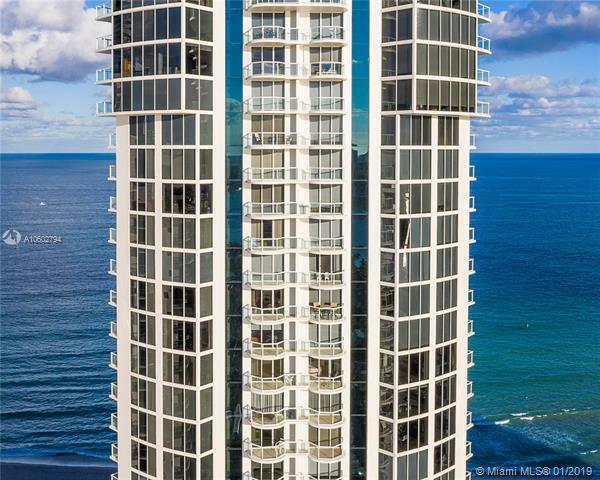 The 34-story building has 120 total units. 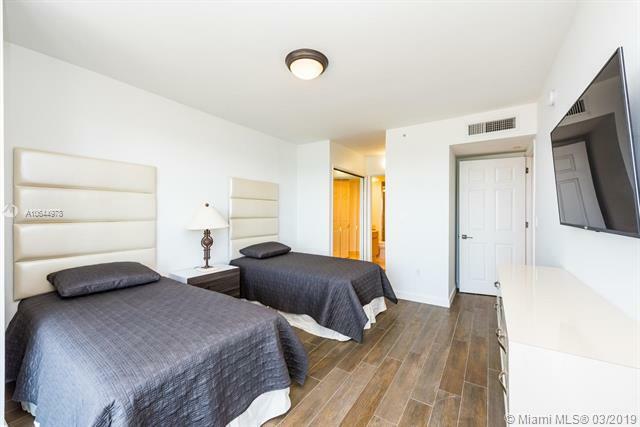 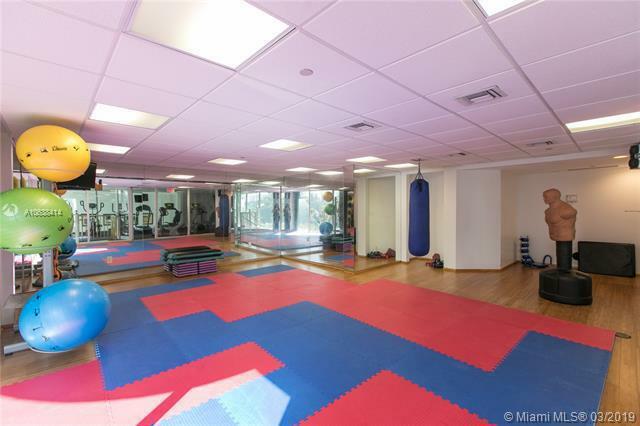 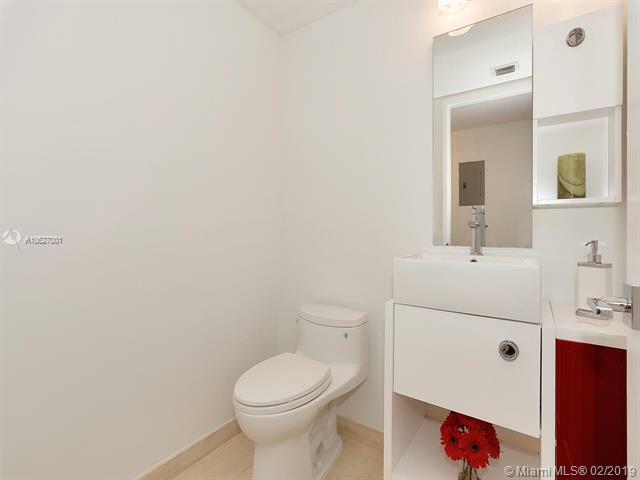 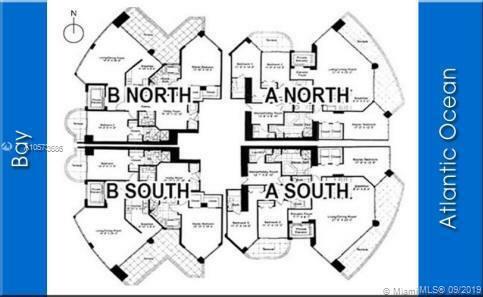 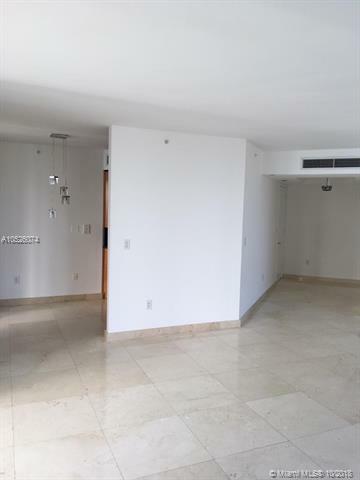 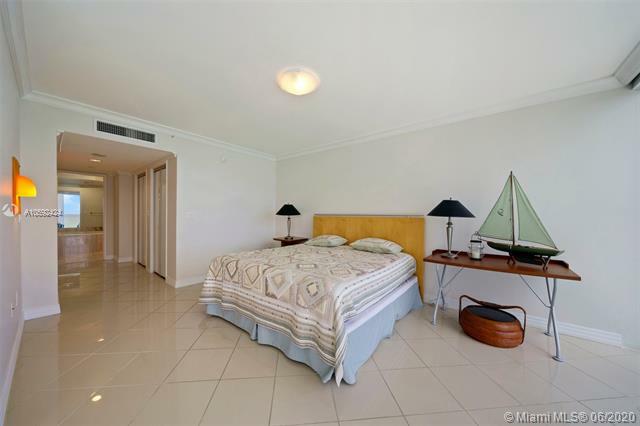 Types of units available include two to four bedrooms. 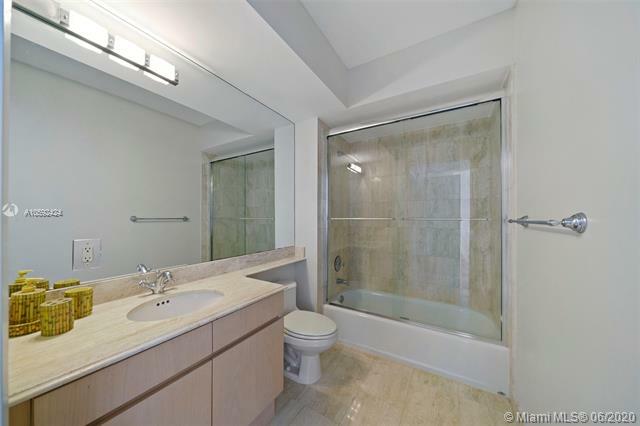 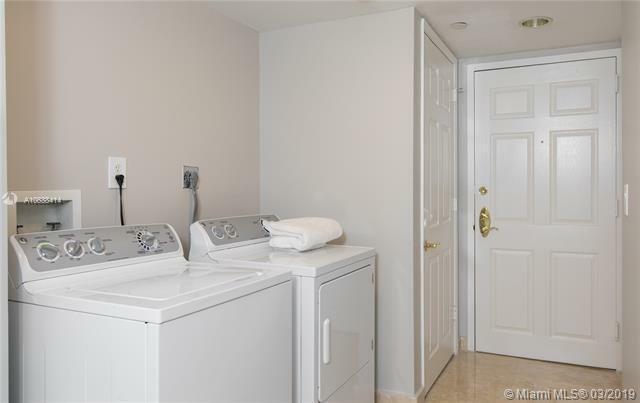 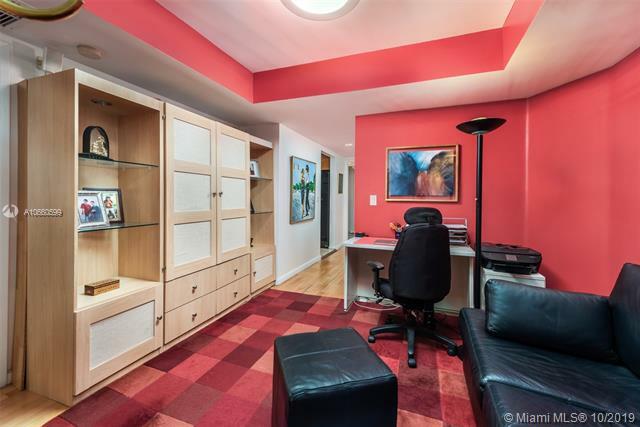 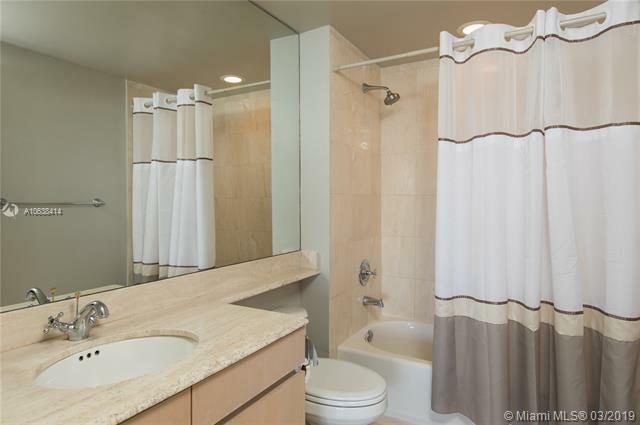 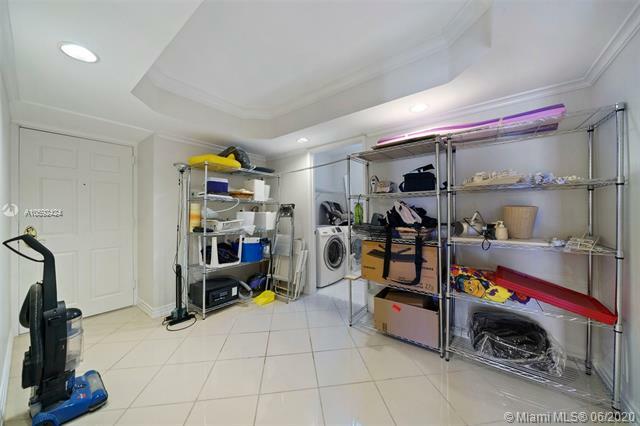 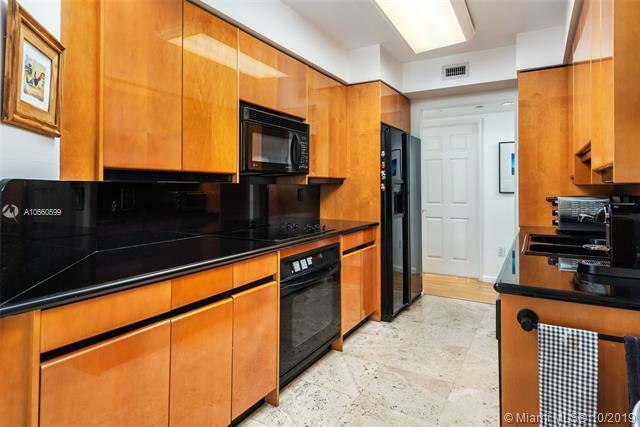 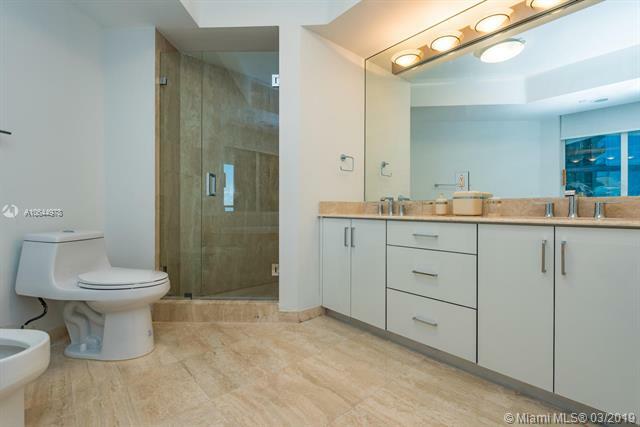 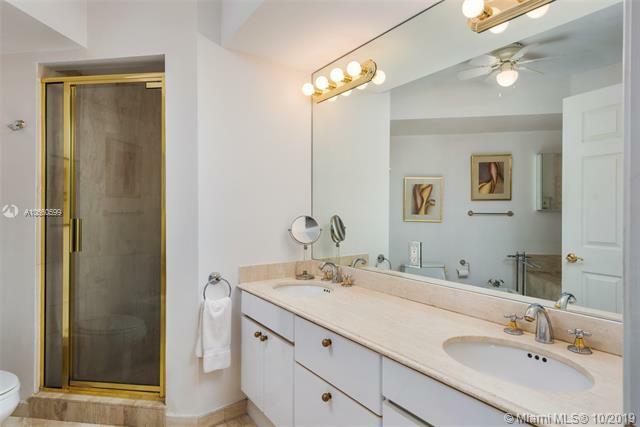 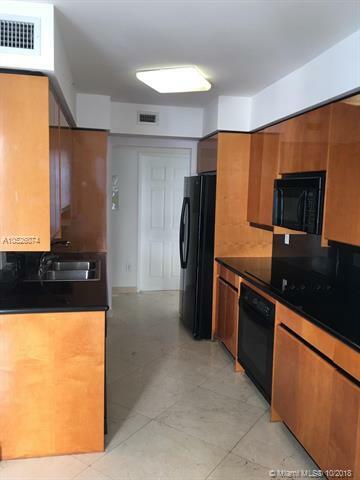 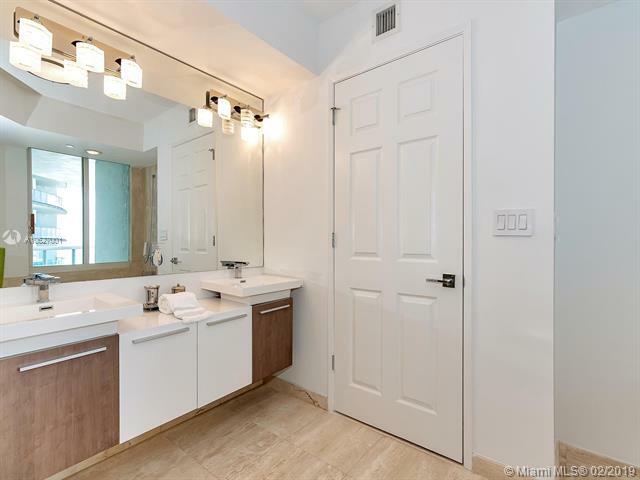 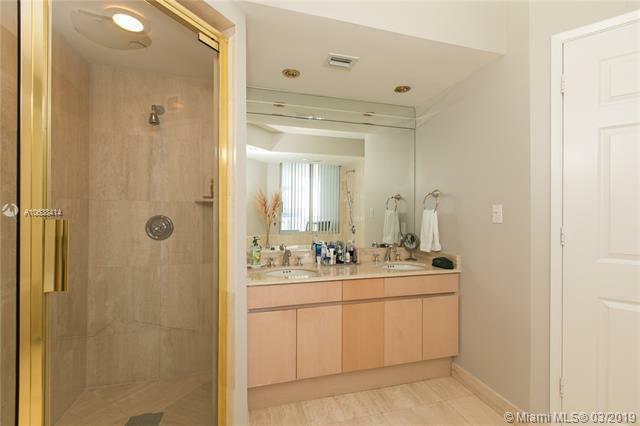 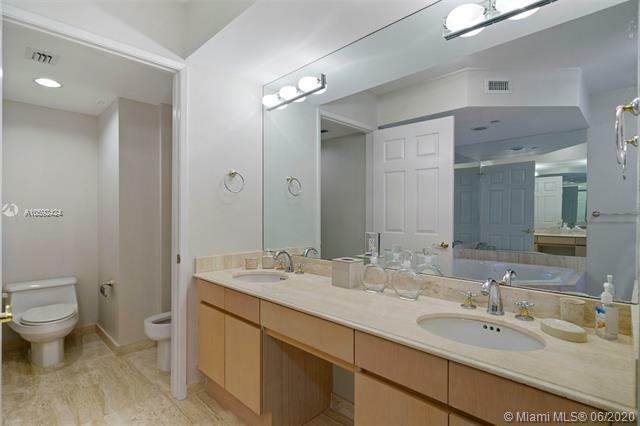 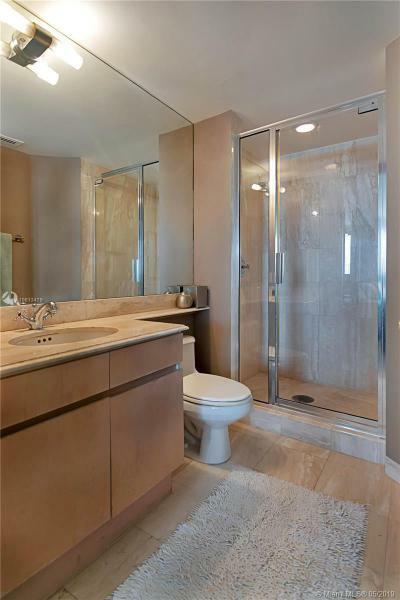 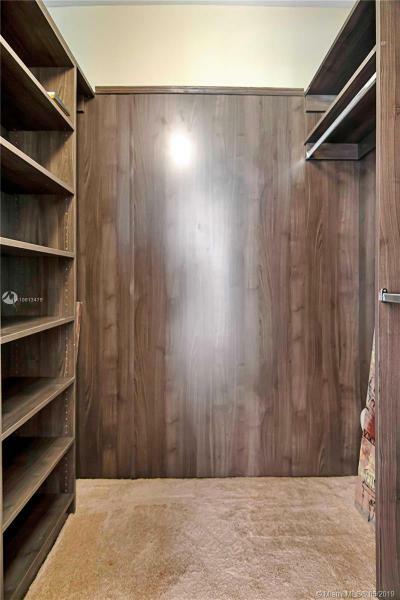 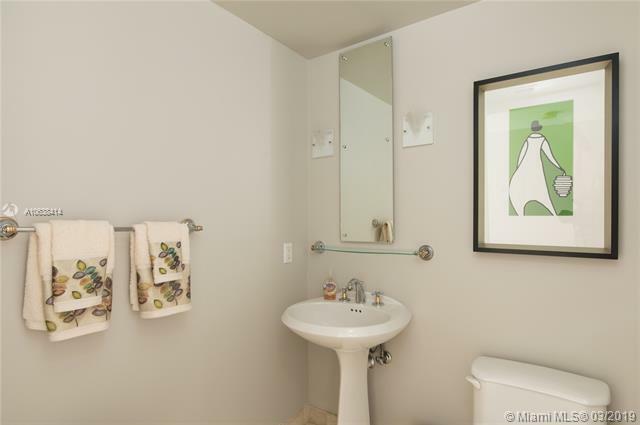 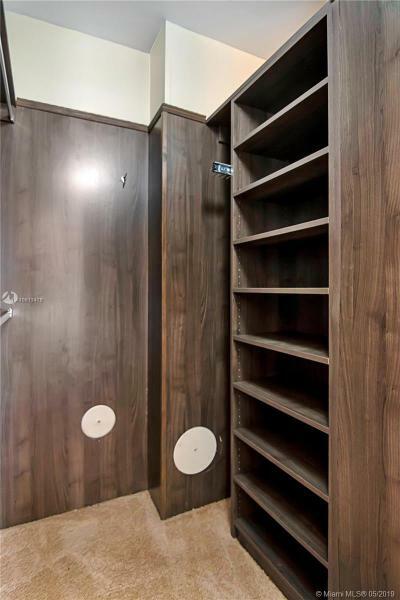 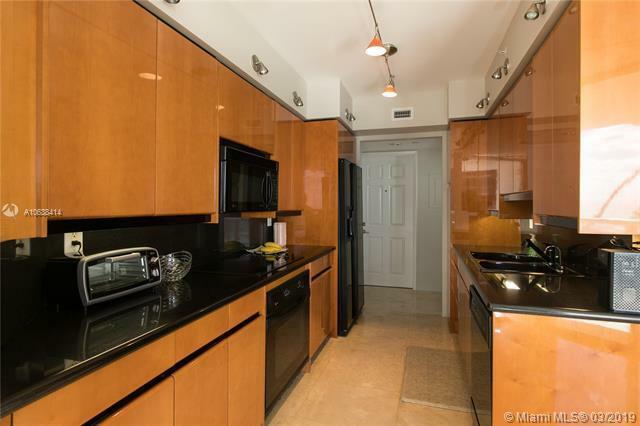 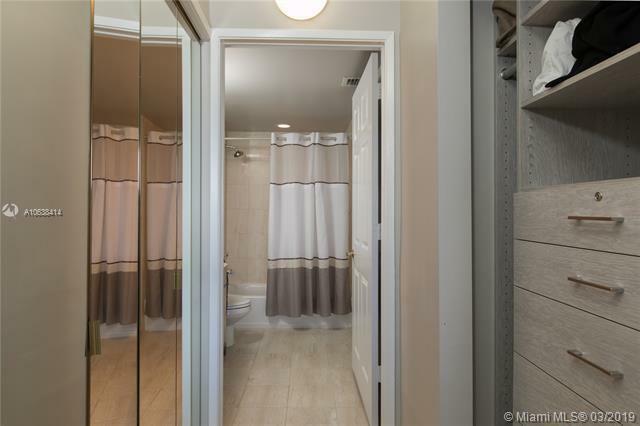 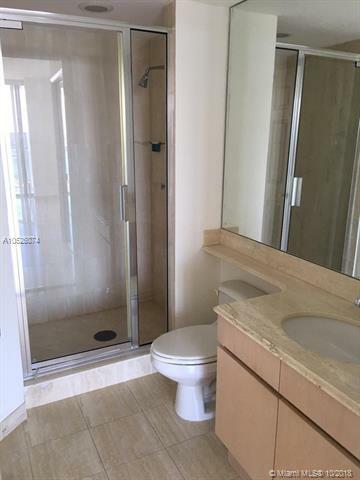 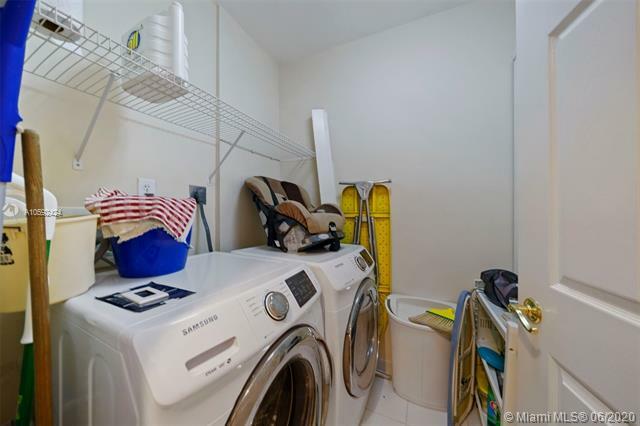 Unit sizes range from 1,680 to 2,860 square feet. 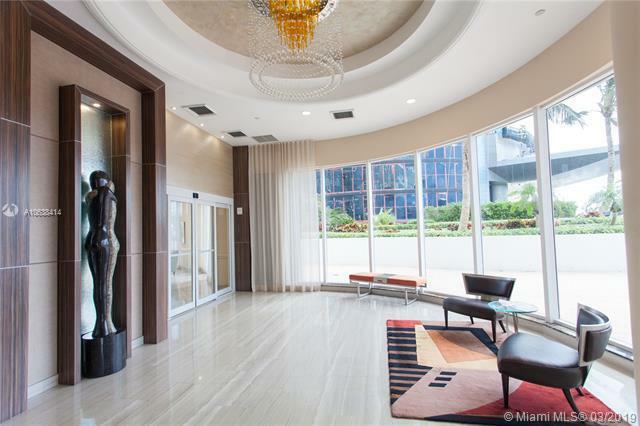 Self and complimentary valet parking.